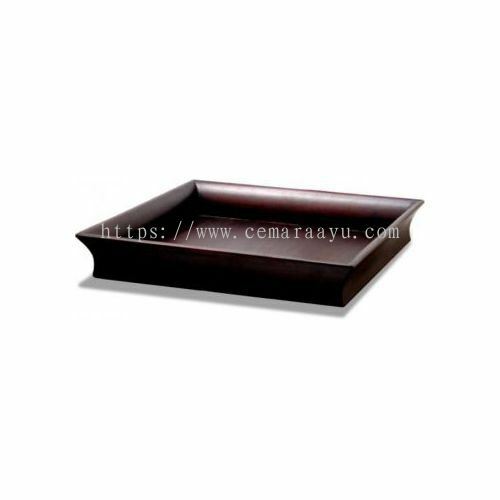 Cemara Ayu Sdn Bhd - Cemara Ayu Sdn Bhd has been supplying hotel, resort and spa supplies in Malaysia since it open its door in 2007. 50-1, Persiaran 65C, Pekeliling Business Centre, Off Jalan Pahang Barat, 53000 Kuala Lumpur, Malaysia. 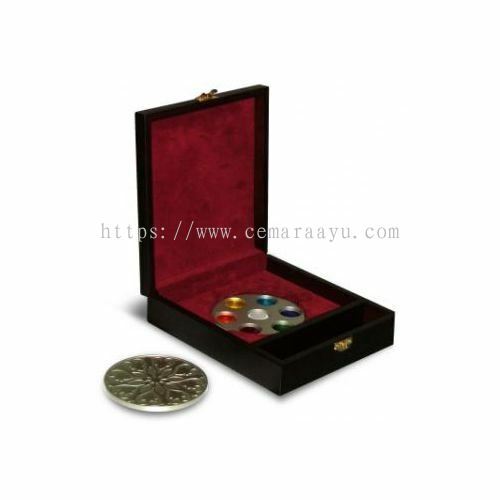 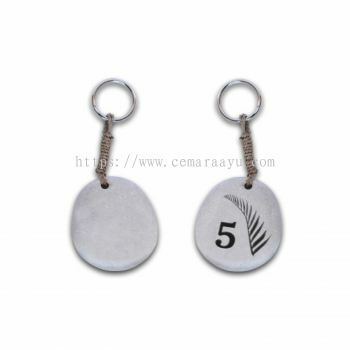 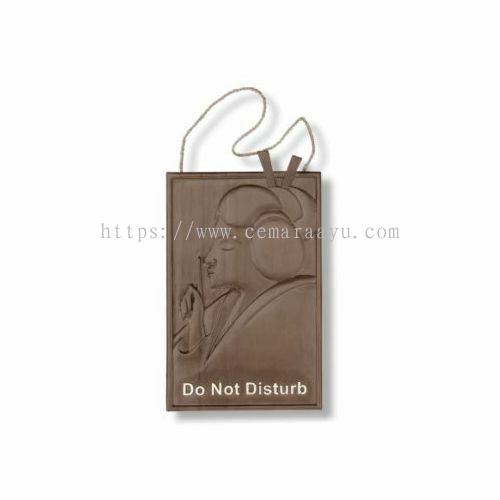 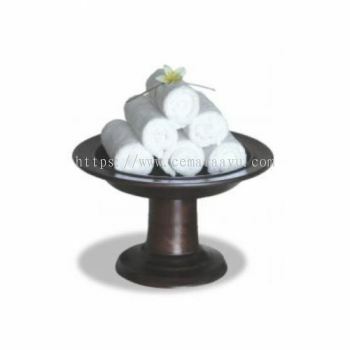 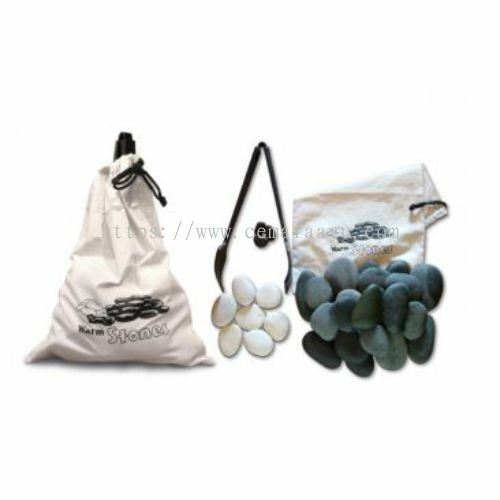 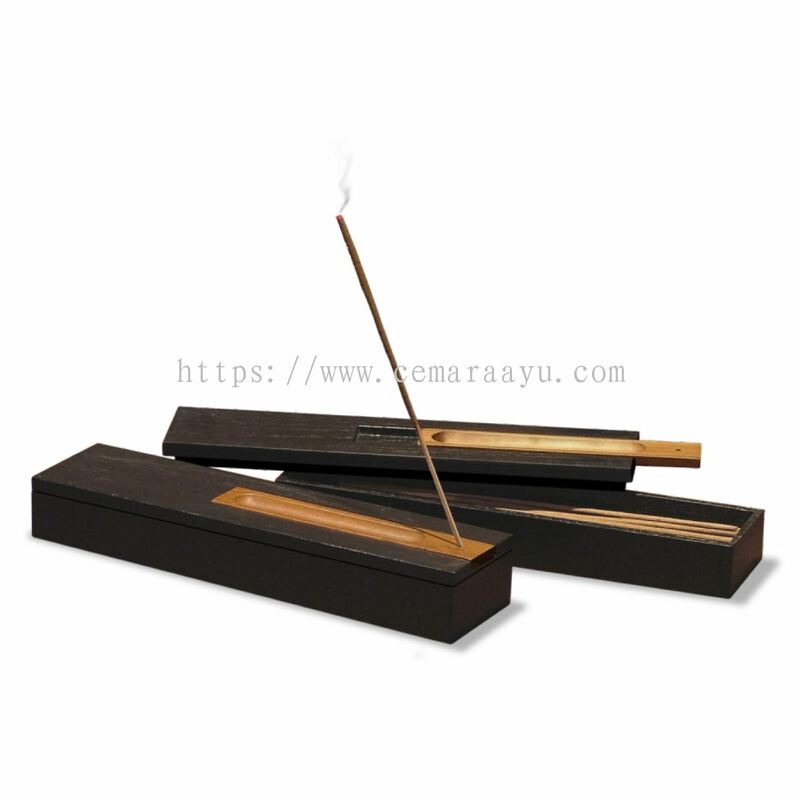 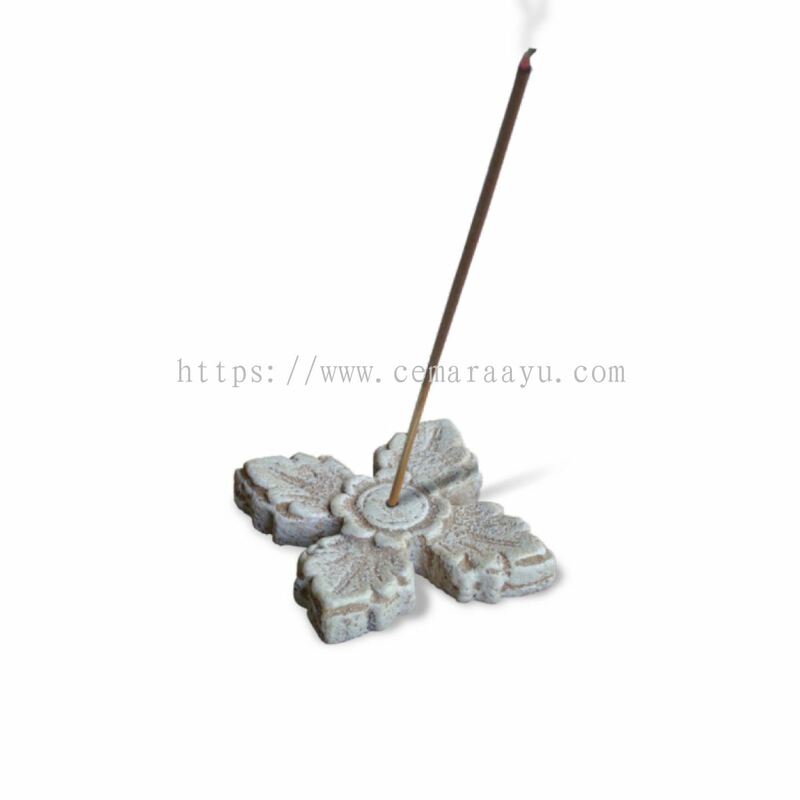 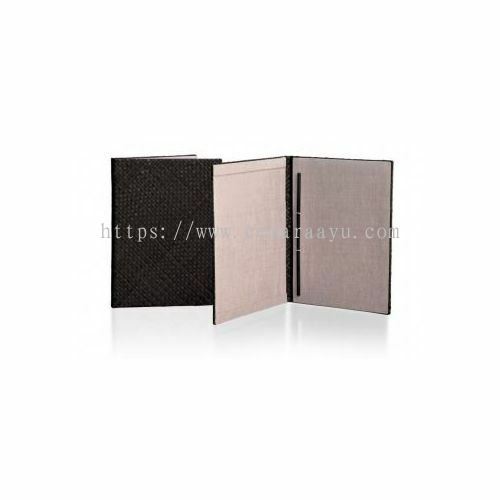 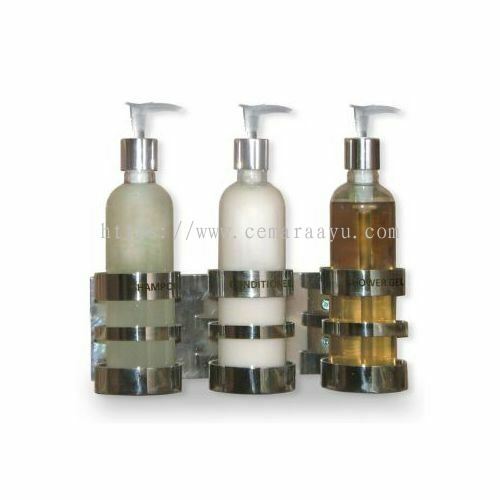 Cemara Ayu has been supplying to various hotel, resort and Spa in Malaysia since it open its door in 2007, having a wide ranges of amenities products mainly imported from Bali, Indonesia. For an array of professional hotel, resort and spa equipment, supplies and accessories, CEMARA AYU offers the complete range that is used in every day operations of a hotel, resort and spa. 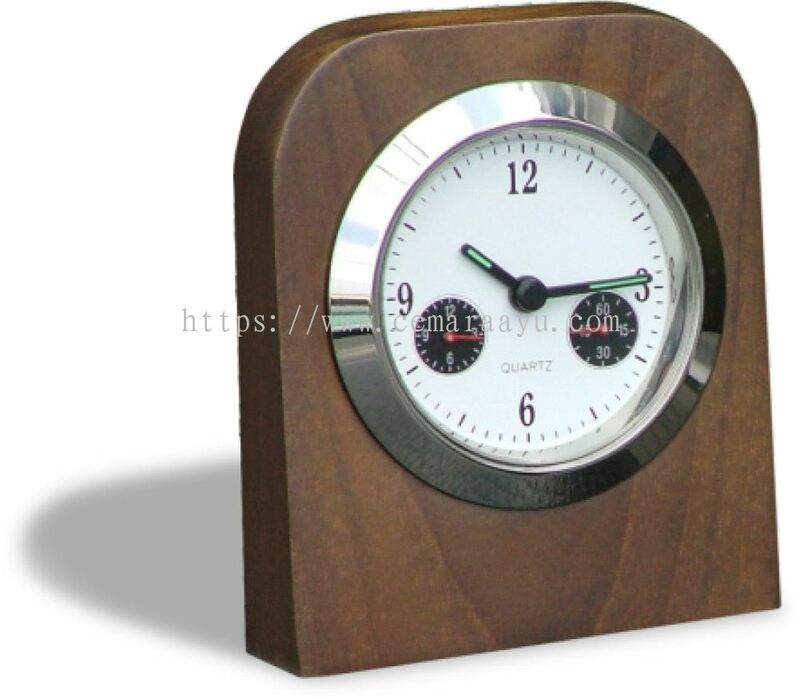 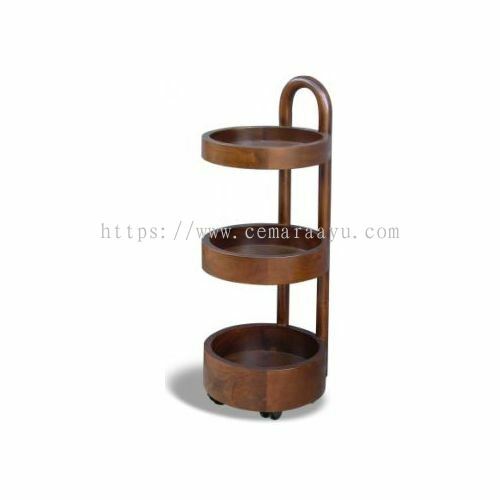 Its wide selections include furniture, tools, accessories, linens, uniforms, robes, disposal wears, interior design decorative products and lightings, music, books and supplies tailored for the needs of the client. 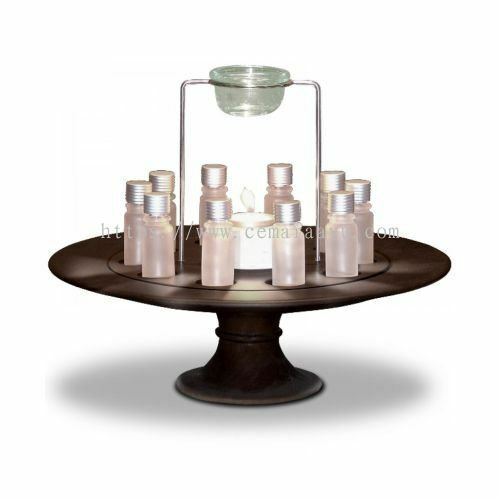 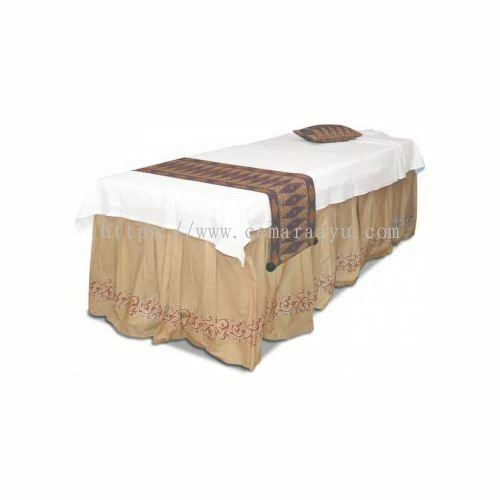 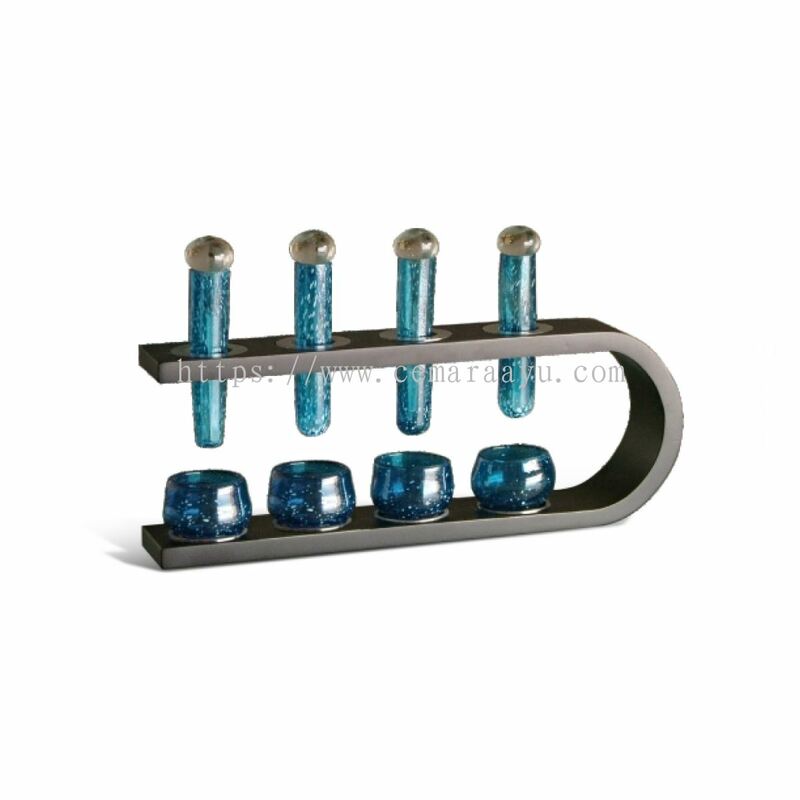 Tailored made equipment and supplies as well as bulk purchases order are also available especially for Spa operators. 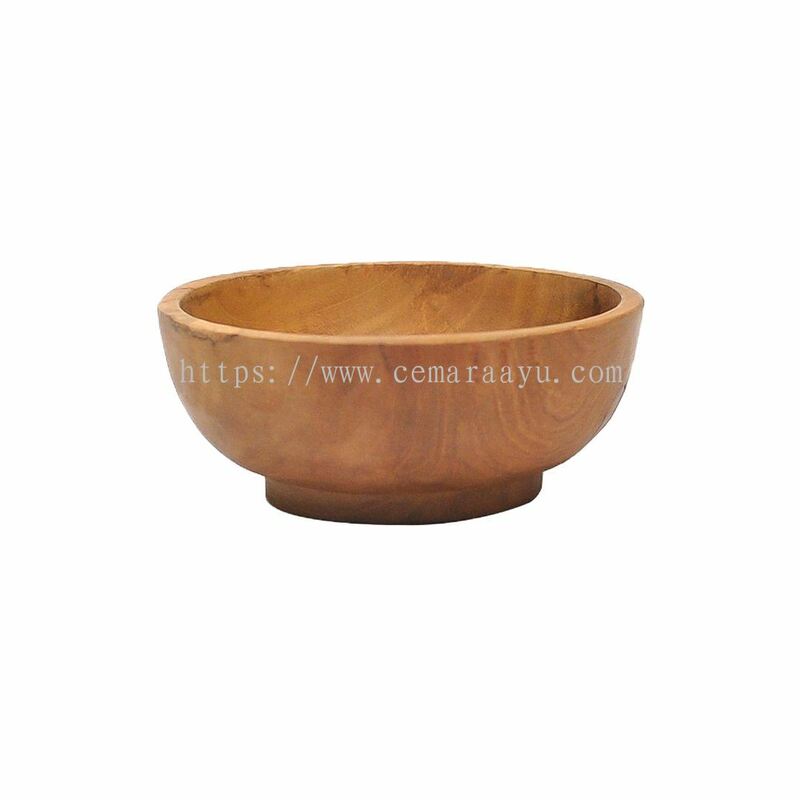 Now, Cemara Ayu has moved forward into exploring an international markets. 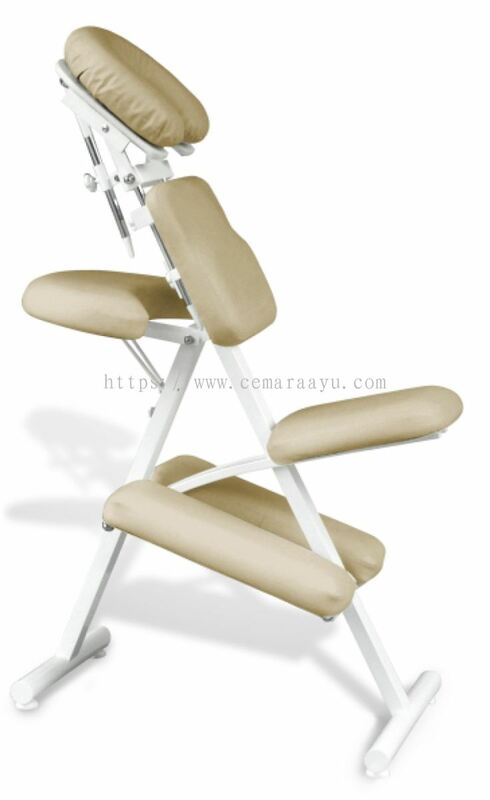 CEMARA AYU has now entered Asian region and Middle East countries and soaring through Maldives and Seychelles. 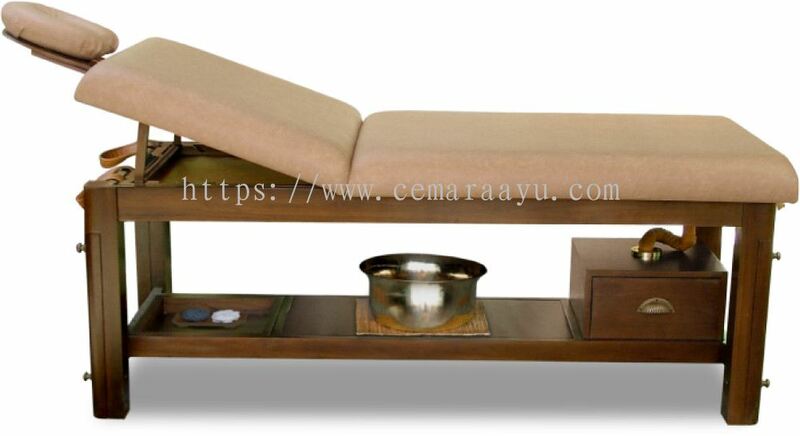 A true specialist in Spa Consultation, CEMARA AYU provides professional and experiences in design, development, recruitment, training, services, marketing and retailing in creating distinctive spa concepts for hotels, resorts, golf clubs, spa destinations and day spa in Malaysia, Indonesia, Singapore, Thailand & Philippines. 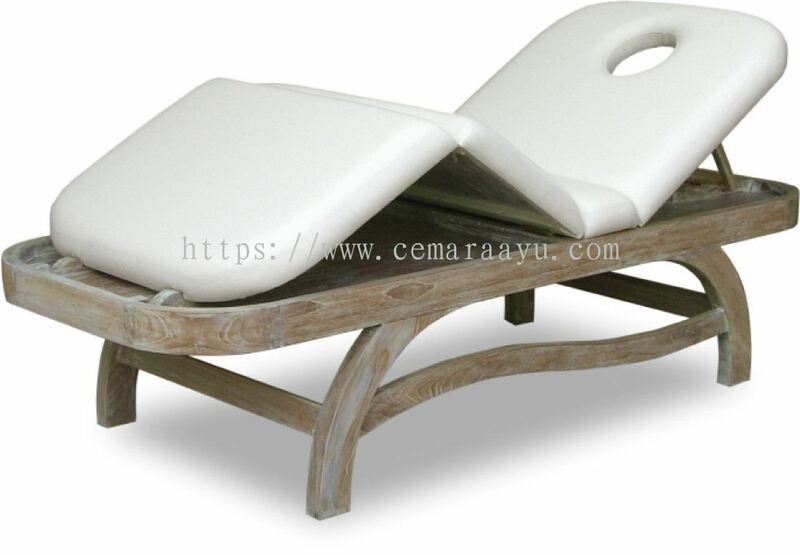 TIRTA SPA by Cemara Ayu, As a Professional Spa Operator, Cemara Ayu combines a comprehensive range of services at a very high level of professionalism, interpreting, developing and implementing the Spa culture, brief and requirements complete with flexible and comprehensive management and operational solutions in building leading Spas that offer guests a memorable experience and spa journey' Tirta Spa by Cemara Ayu, a brand that Cemara Ayu brings to cater for the needs for the hotel and resort's guest to experience the journey. 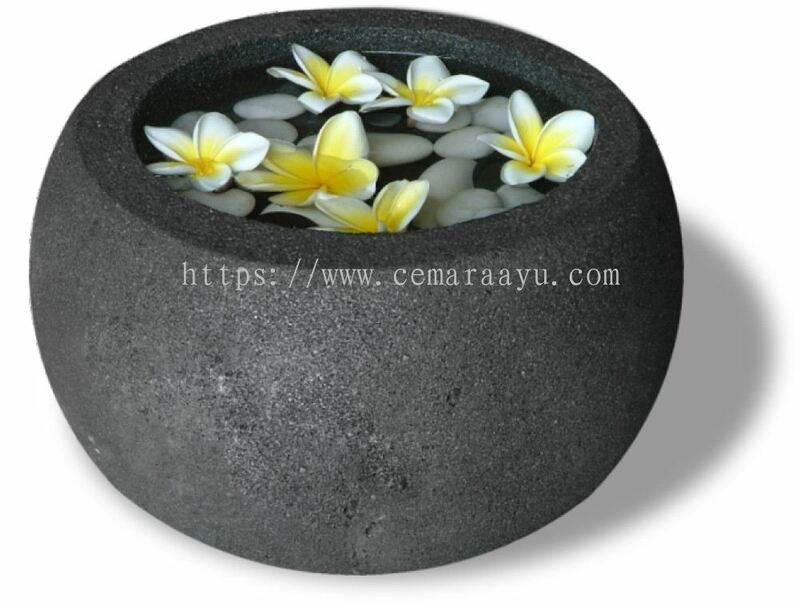 OMBAK BALI by Cemara Ayu is the first expert and professional SPA Boutique open in Kuala Lumpur. Strategically located at the exclusive address in Sunway Putra Mall at LG 15, Sunway Putra Mall No 100 Jalan Putra, 50350, Kuala Lumpur, Malaysia. 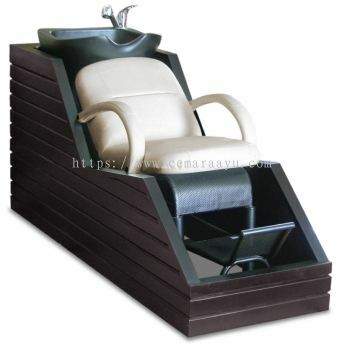 It is the one stop centre and a total boutique with everything for Spa operations and retailing. 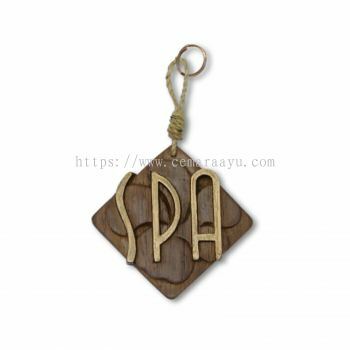 This stylish Balinese boutique feature a range of Spa retail products, accessories and souvenirs from aromatherapy oils, soaps, scrubs, both salts, Balinese tea sets, bathrobes, slippers, Balinese jewellery accessories, Balinese weaved bags, mates and decorative accessories, Balinese decorative lightings, ceramic wears, cloth material to decorative craft wood pieces, the famous Balinese sandstone, lava stone and glass products. 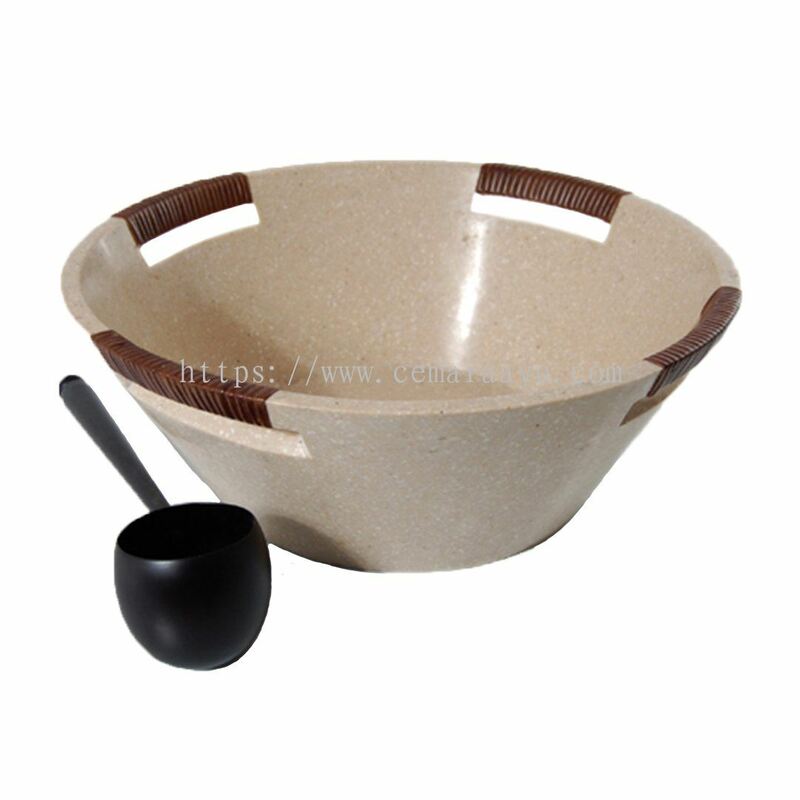 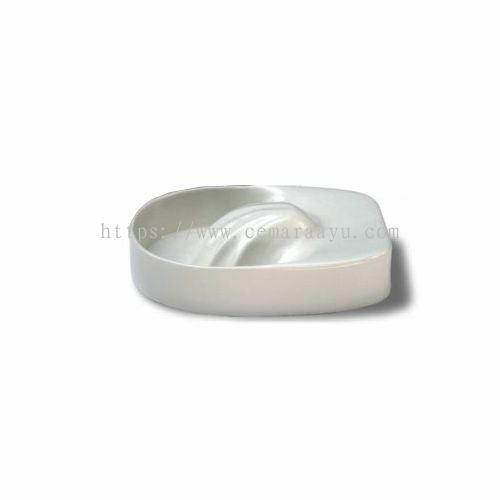 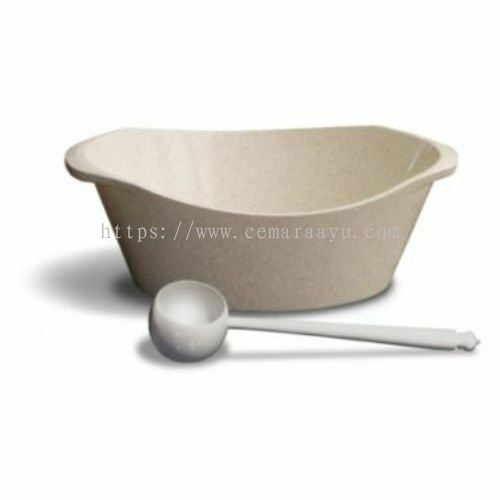 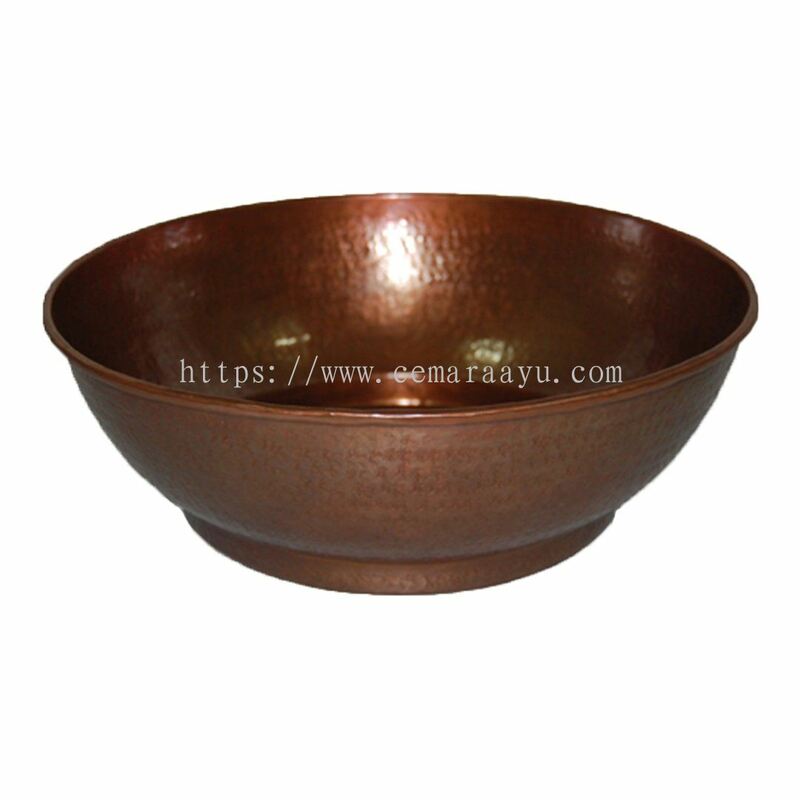 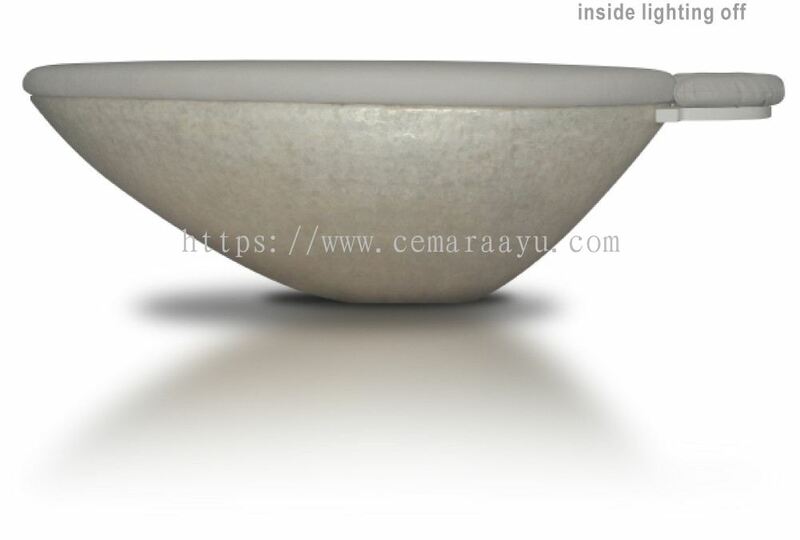 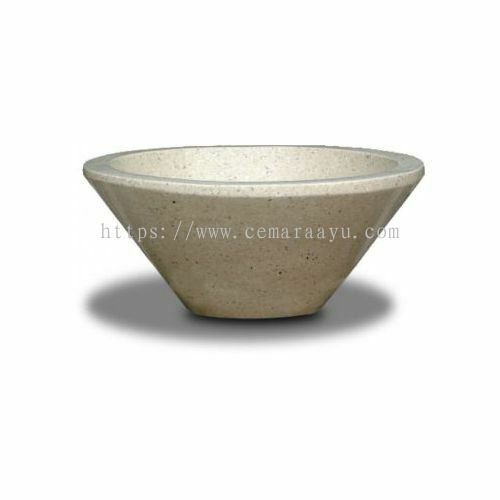 Cemara Ayu Sdn Bhd added 10 new products in Bowl - Treatment Bowl Category. 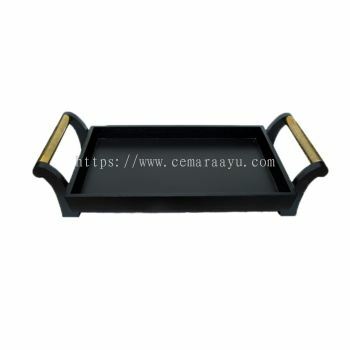 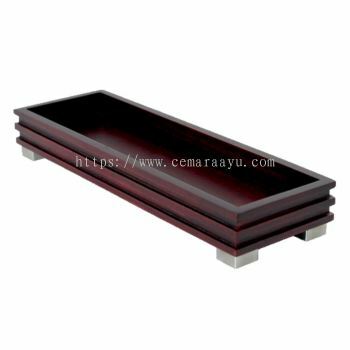 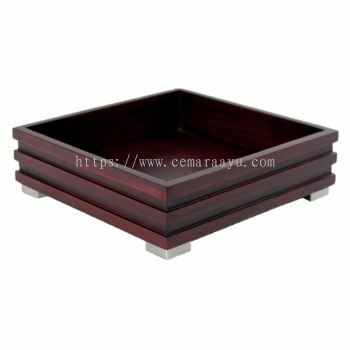 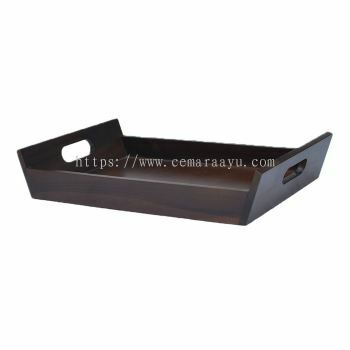 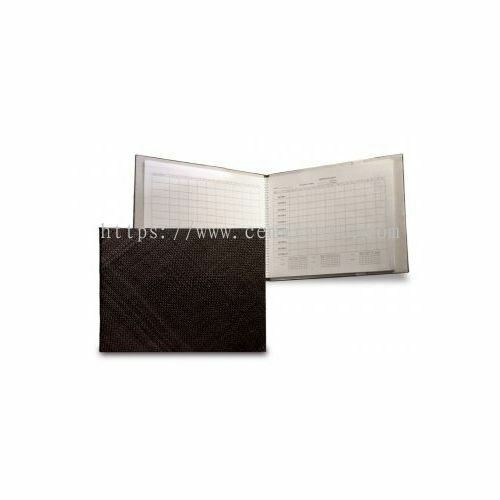 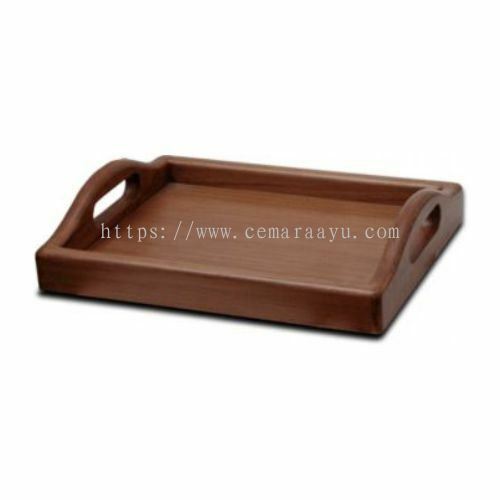 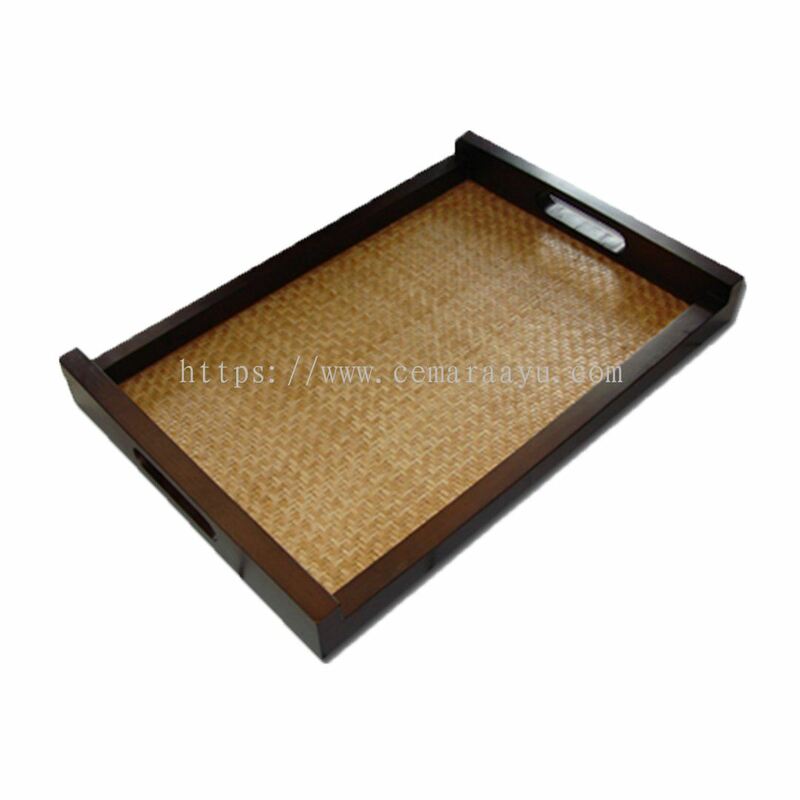 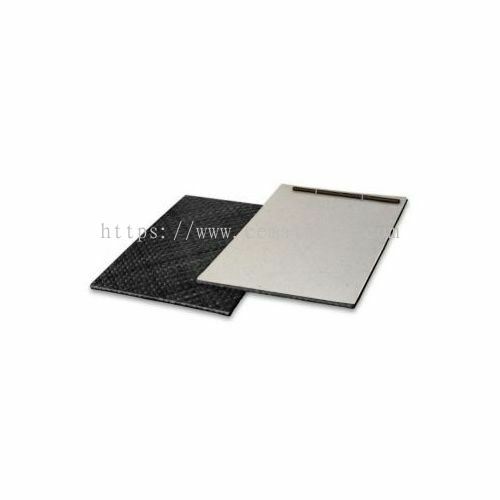 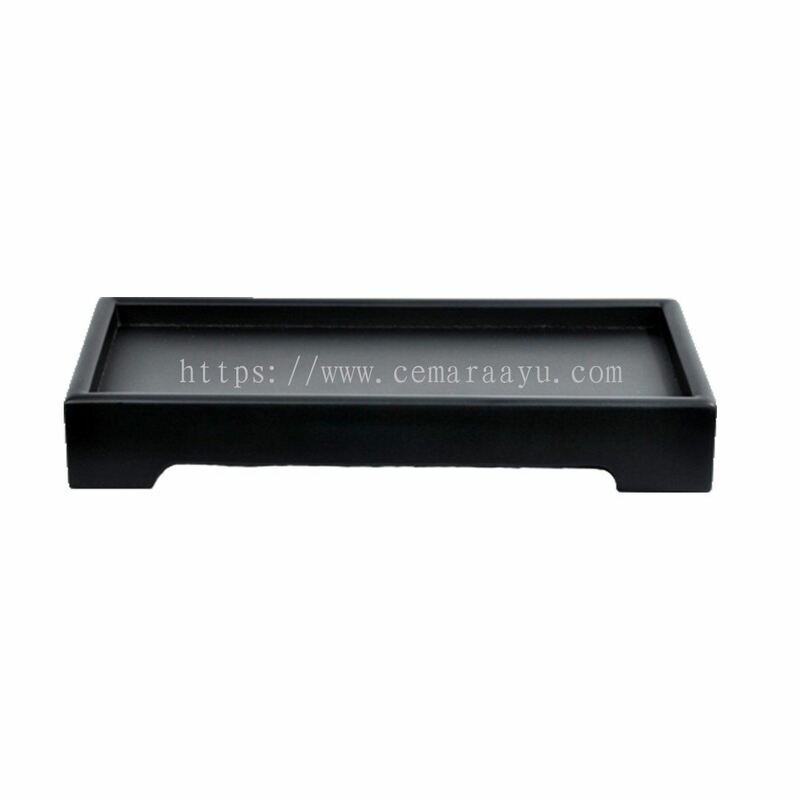 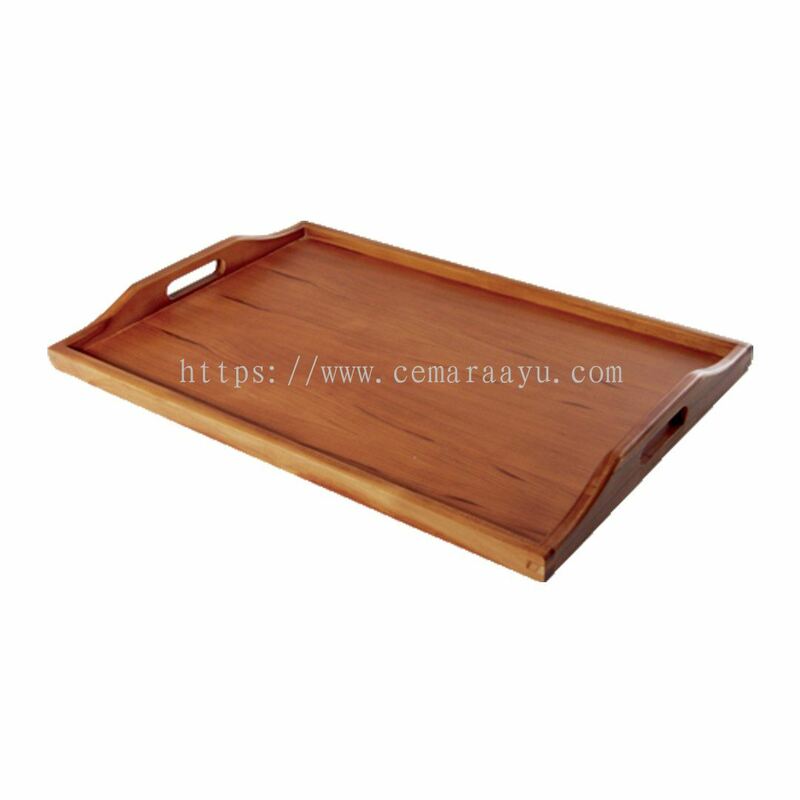 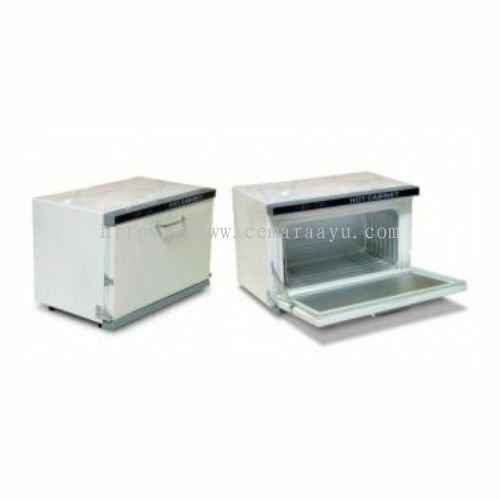 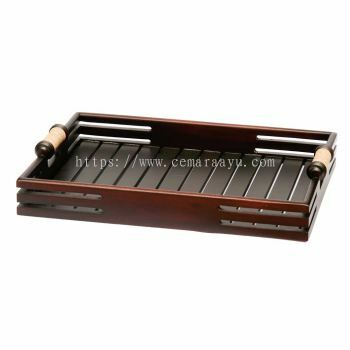 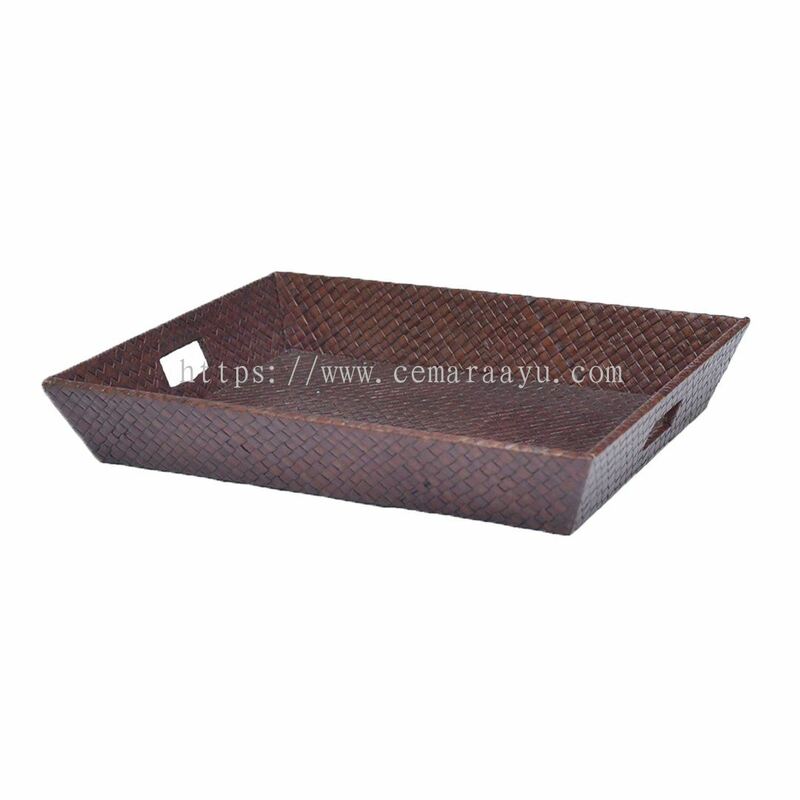 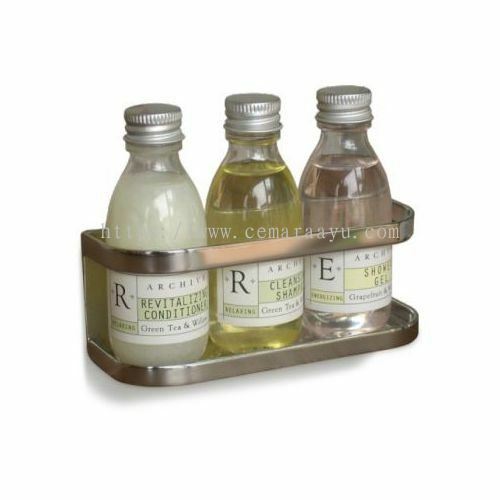 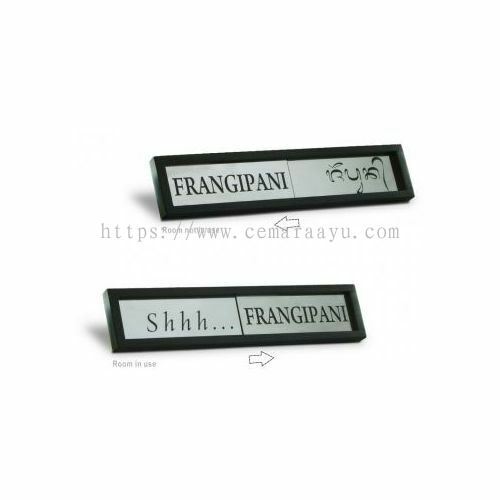 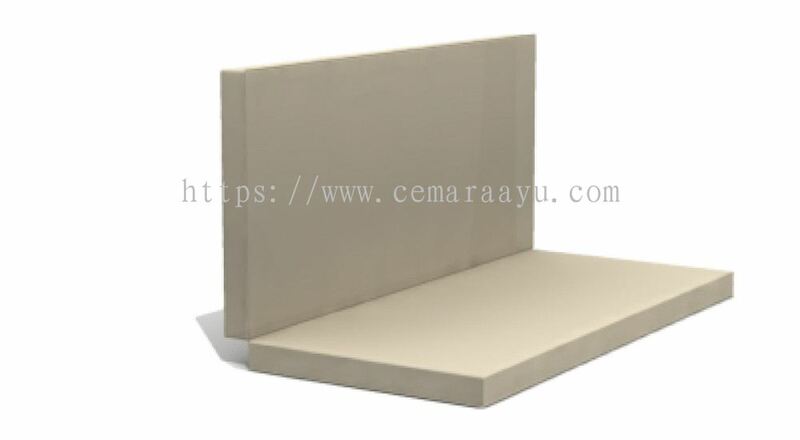 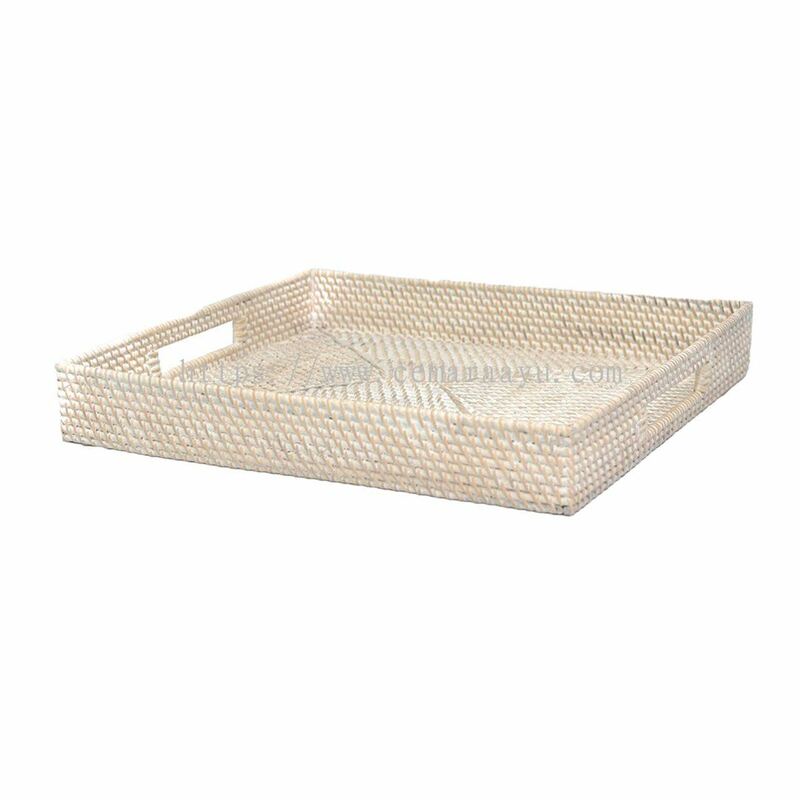 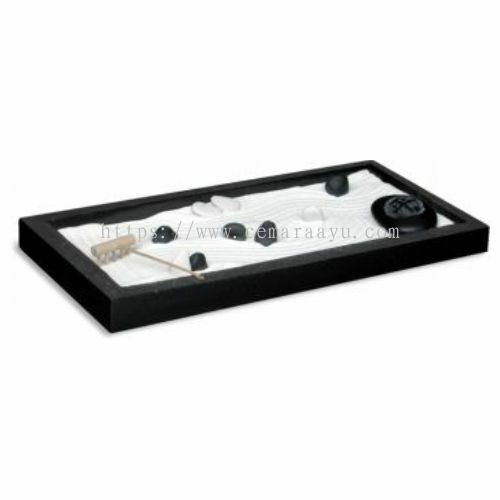 Cemara Ayu Sdn Bhd added 12 new products in Hotel & Resort Supply - Trays Category. 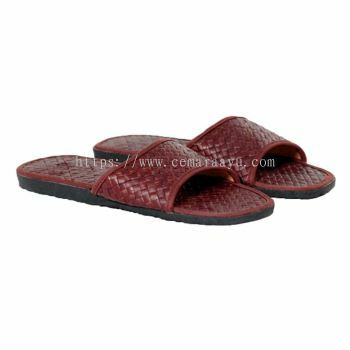 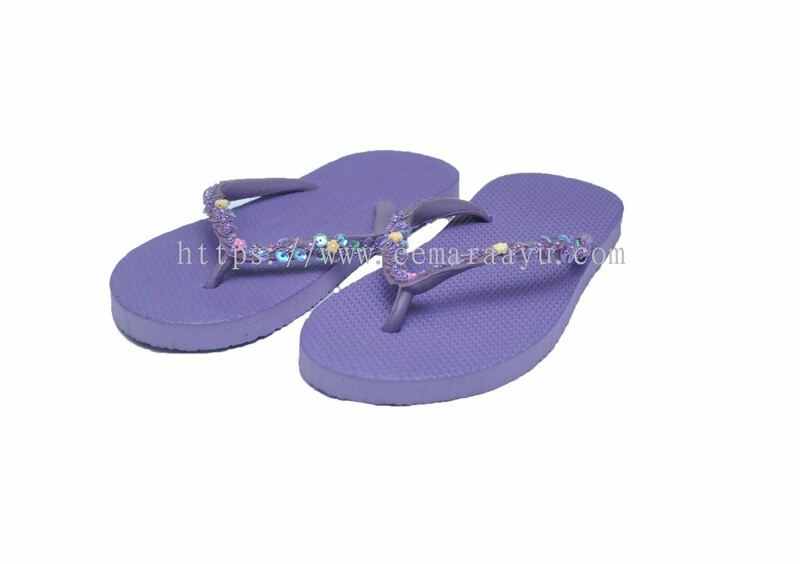 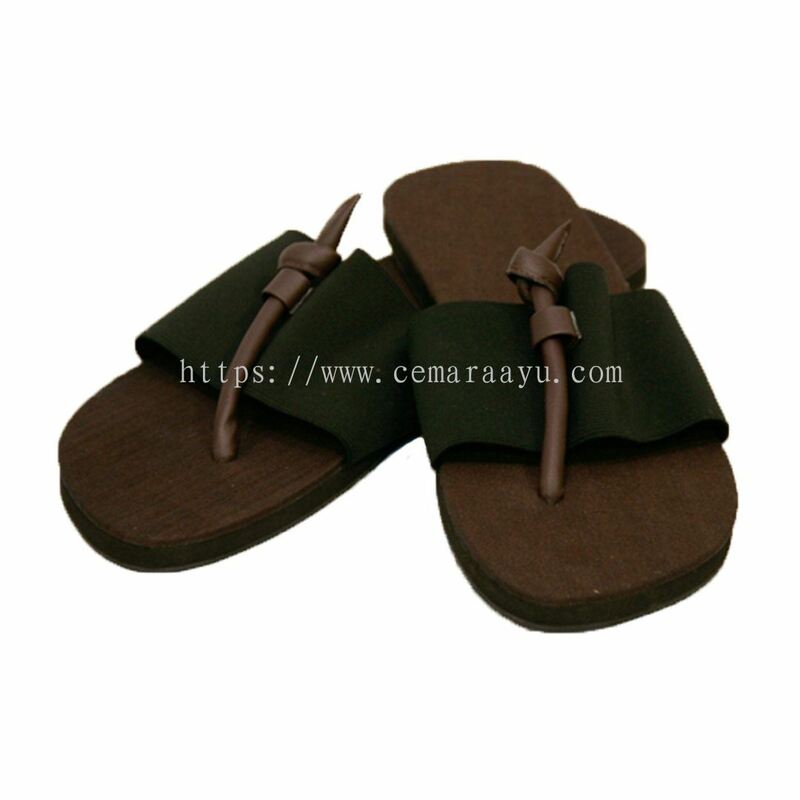 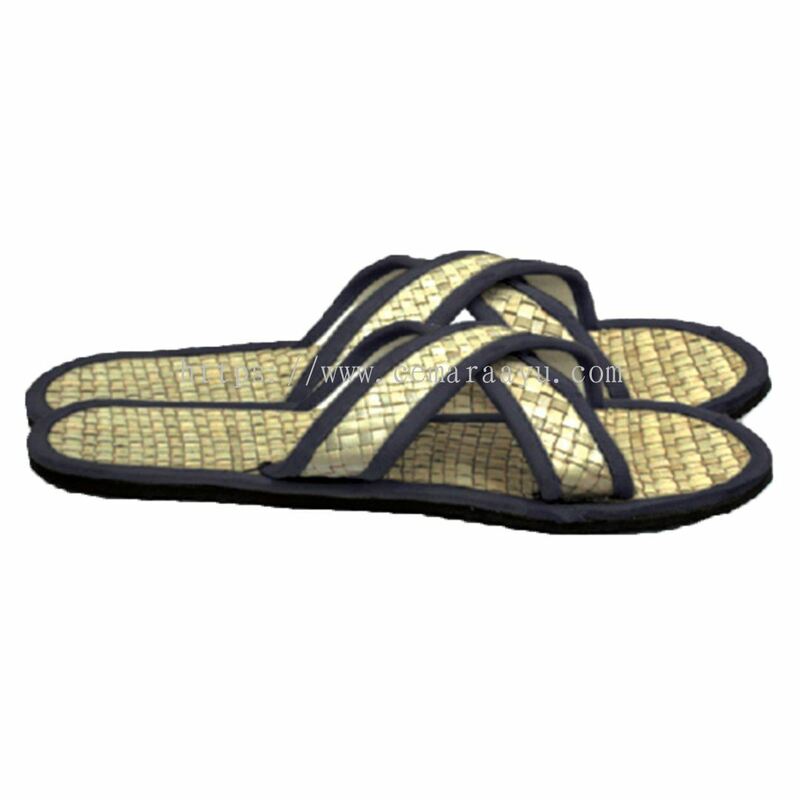 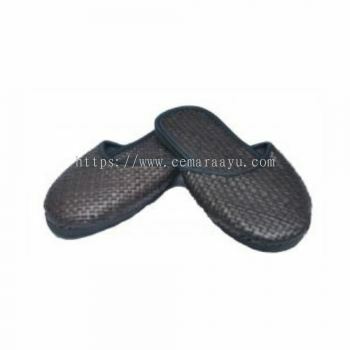 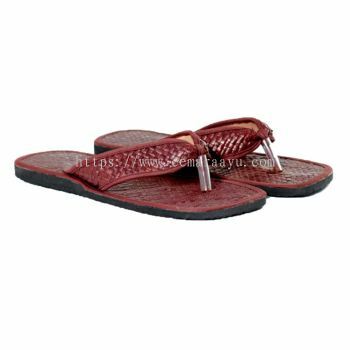 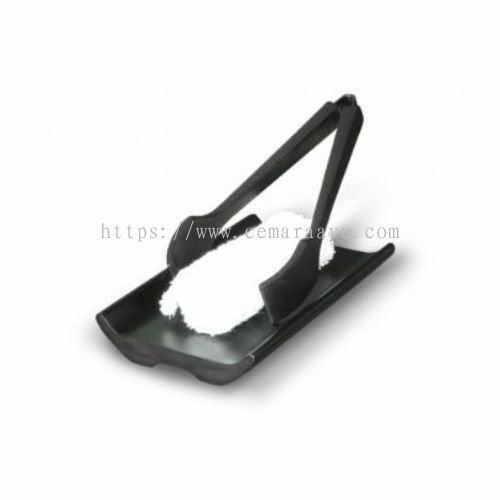 Cemara Ayu Sdn Bhd added 7 new products in Hotel & Resort Supply - Slipper Category. 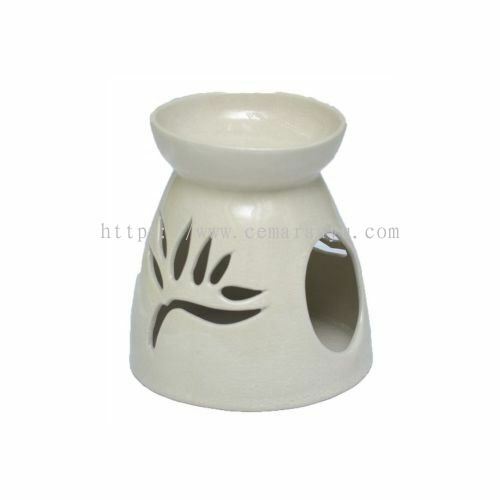 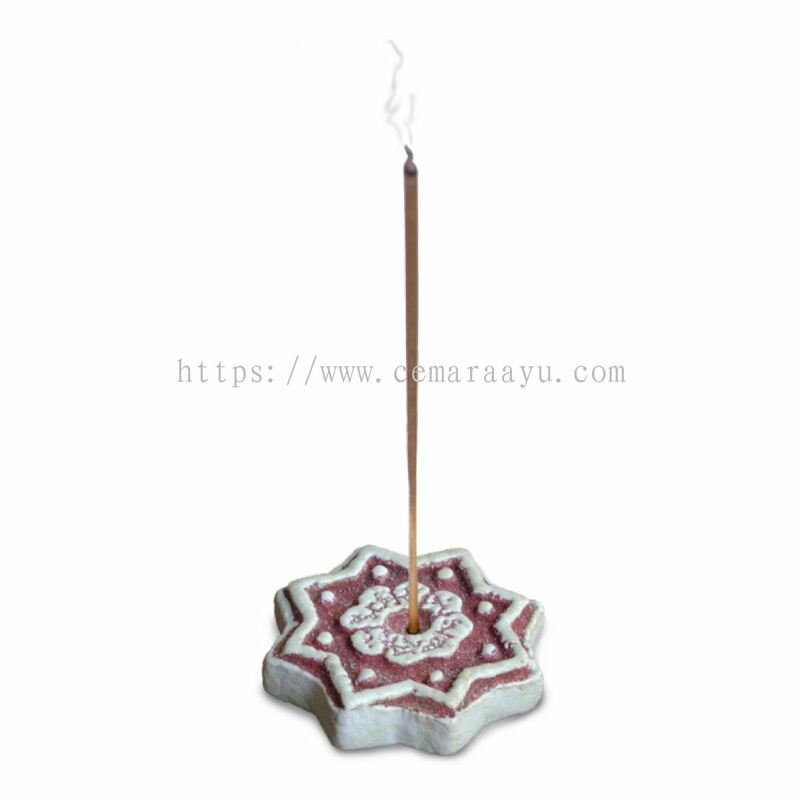 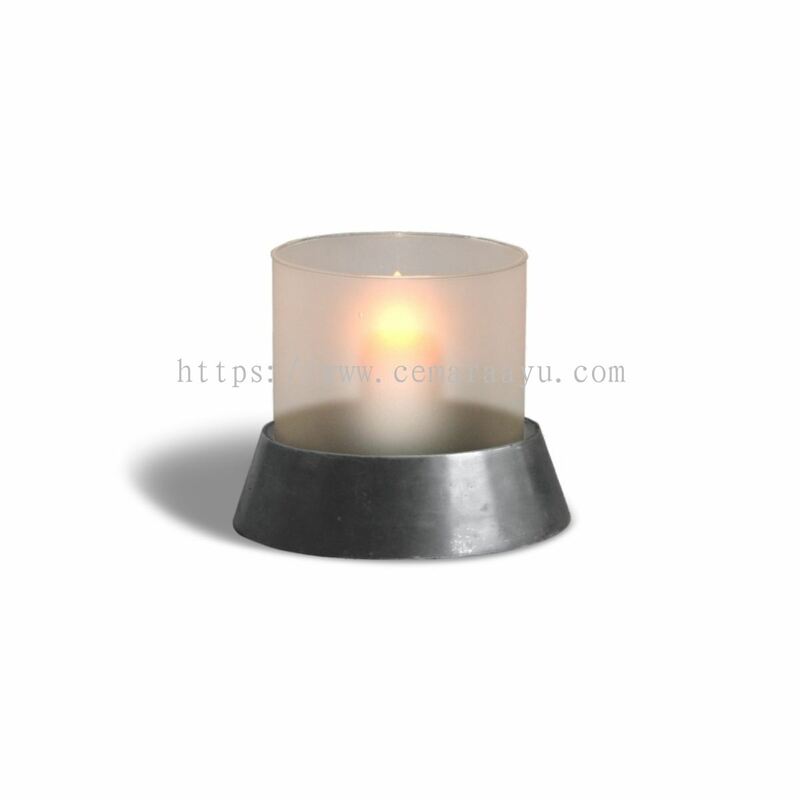 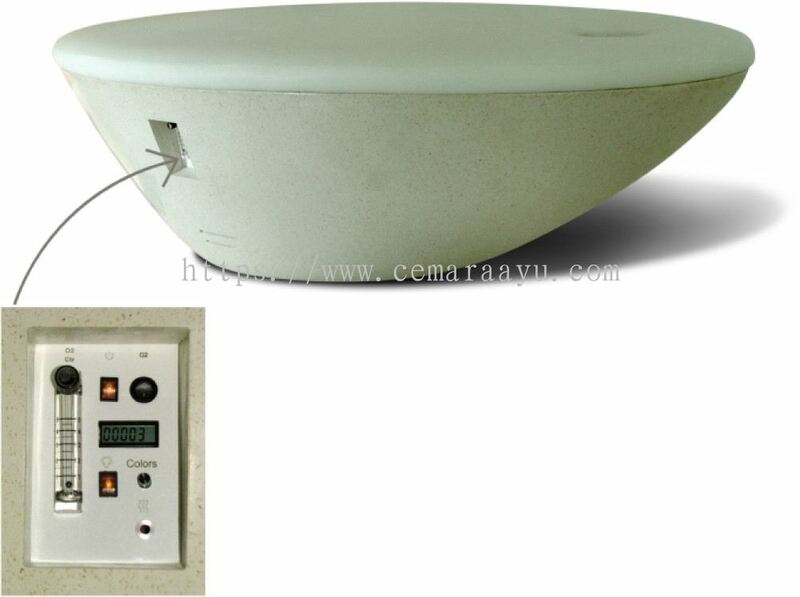 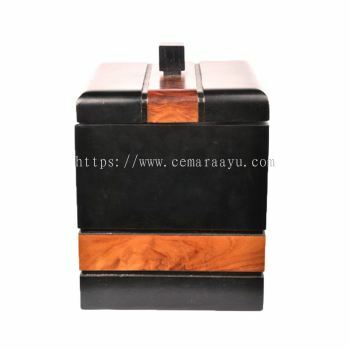 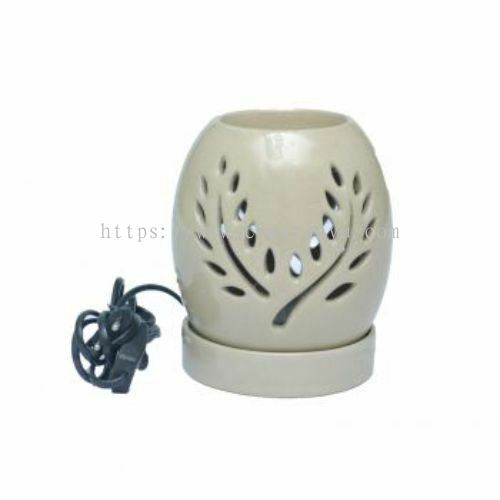 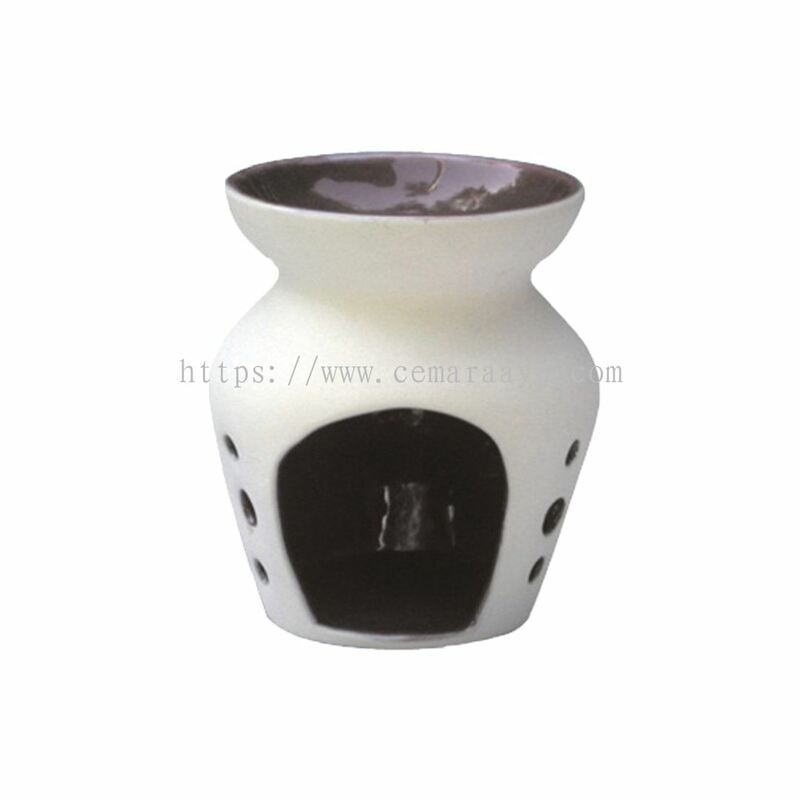 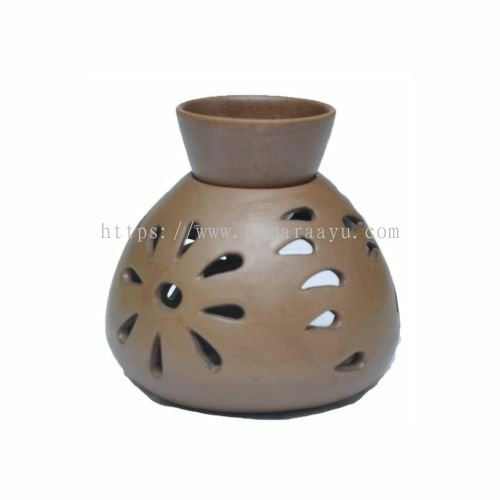 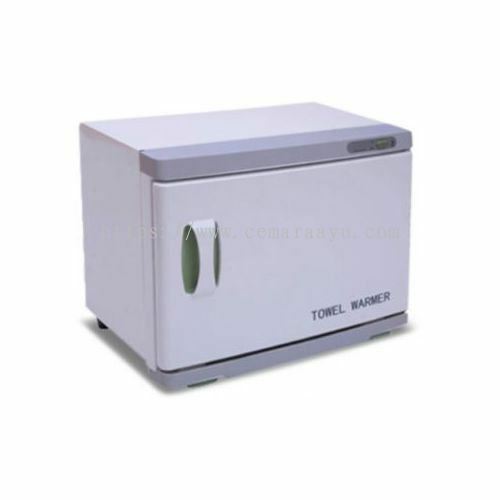 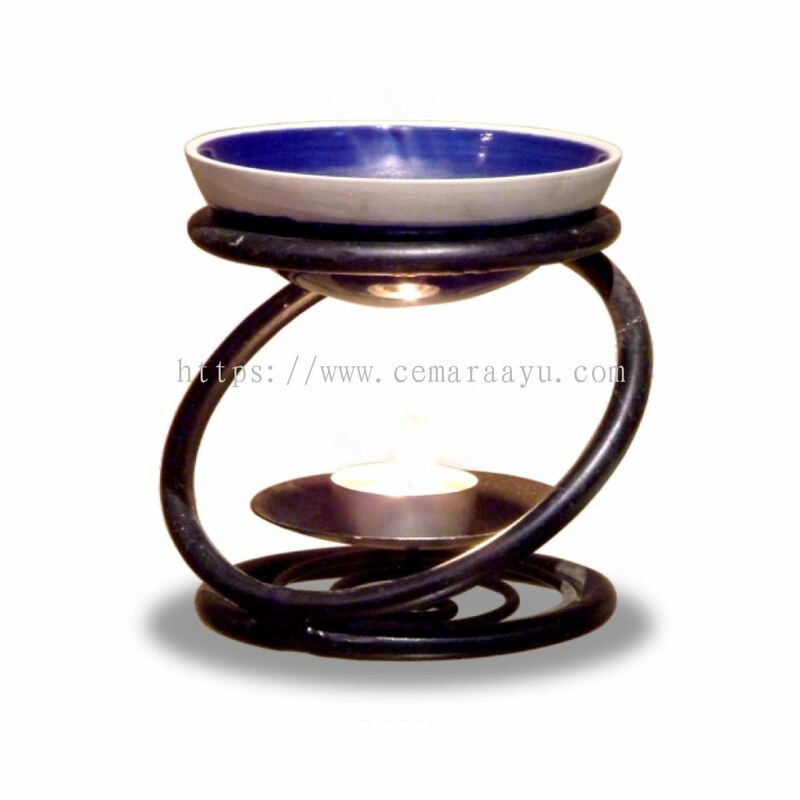 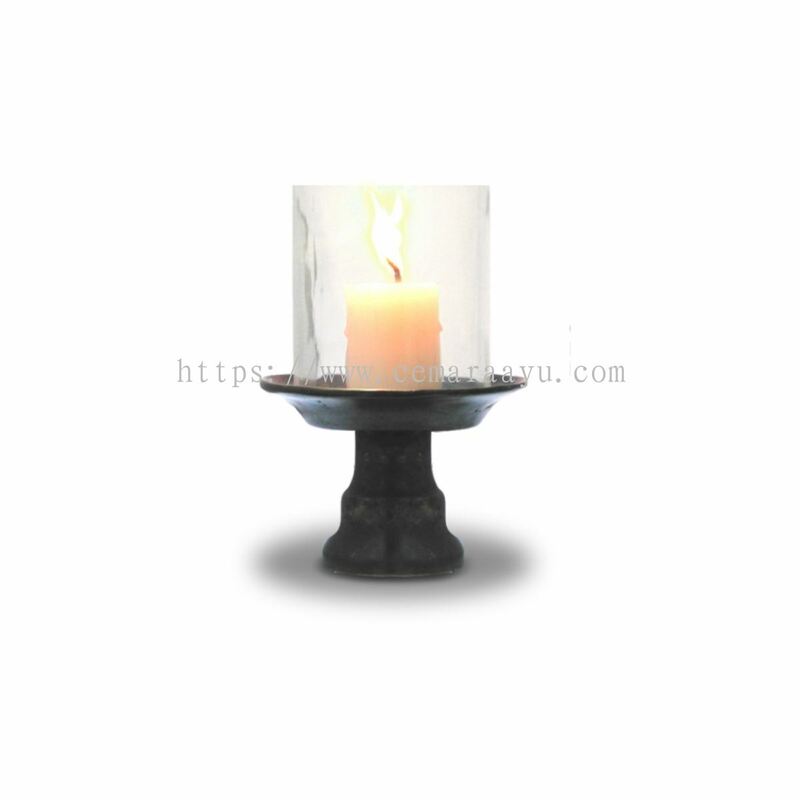 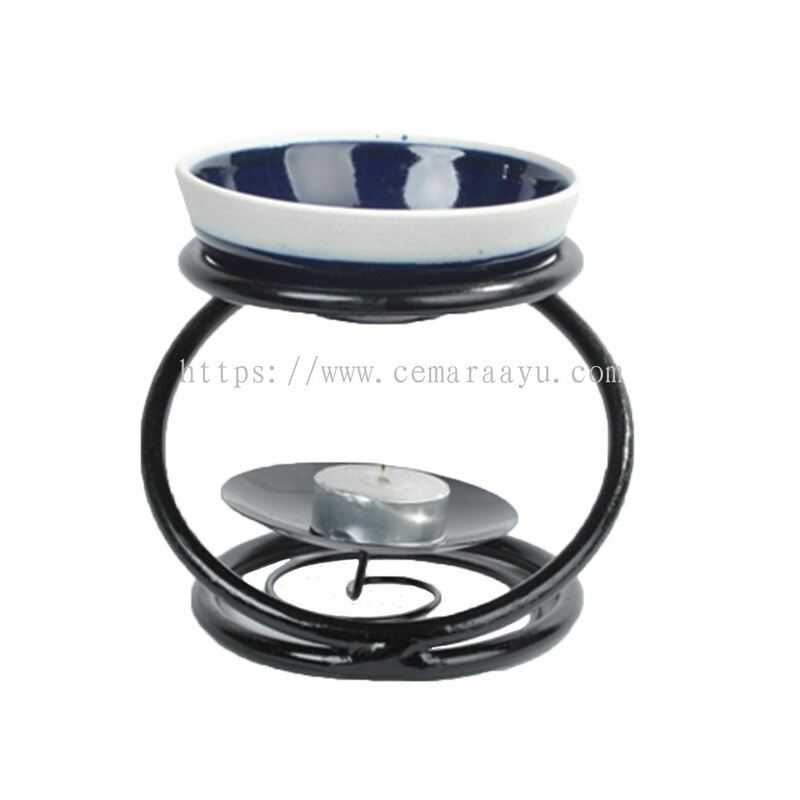 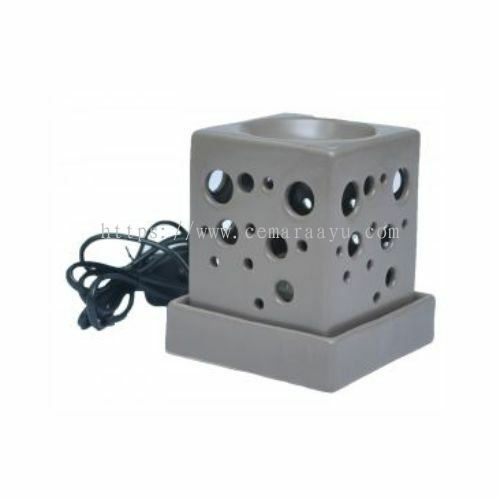 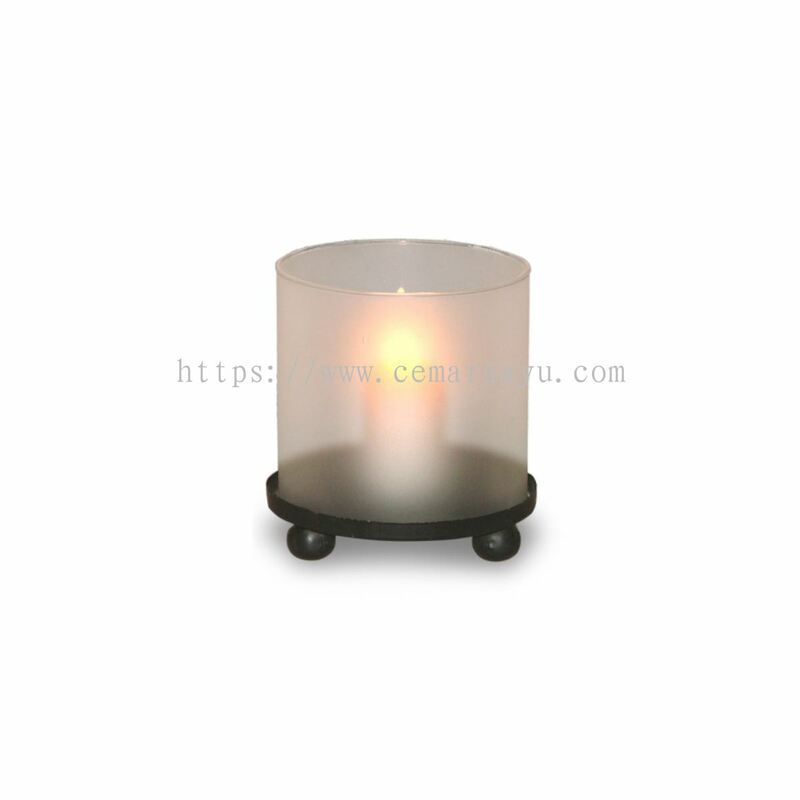 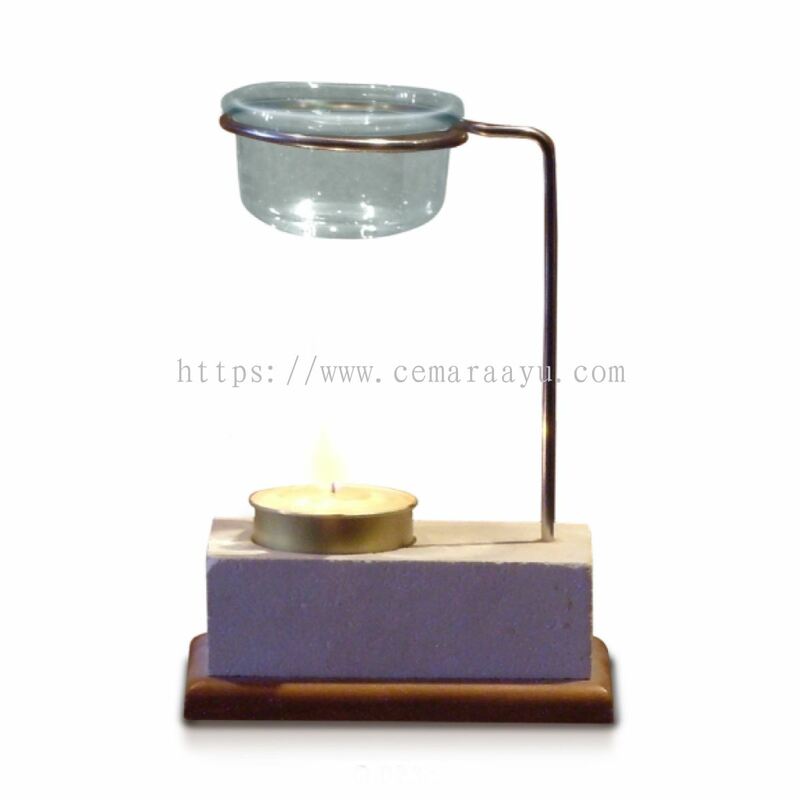 Cemara Ayu Sdn Bhd added 12 new products in Hotel & Resort Supply - Oil Burner Category. 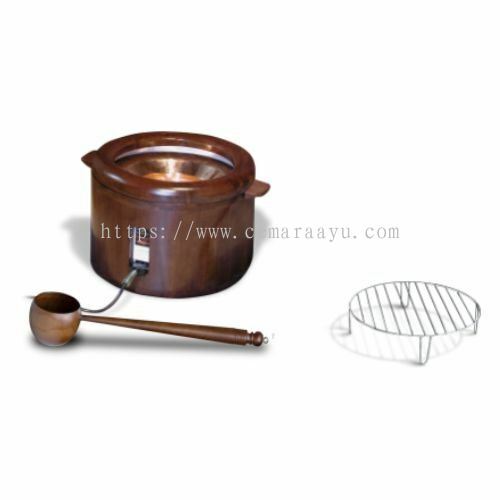 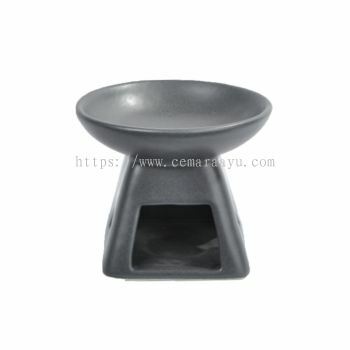 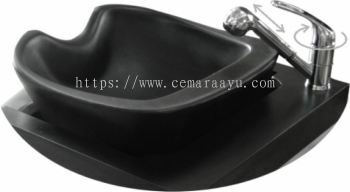 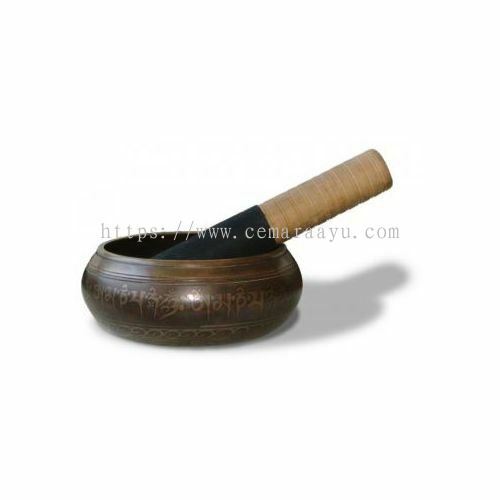 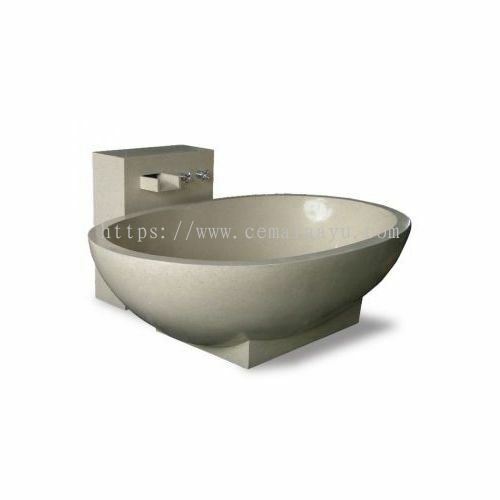 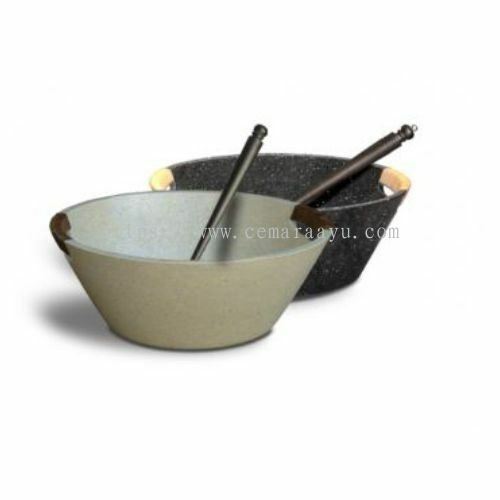 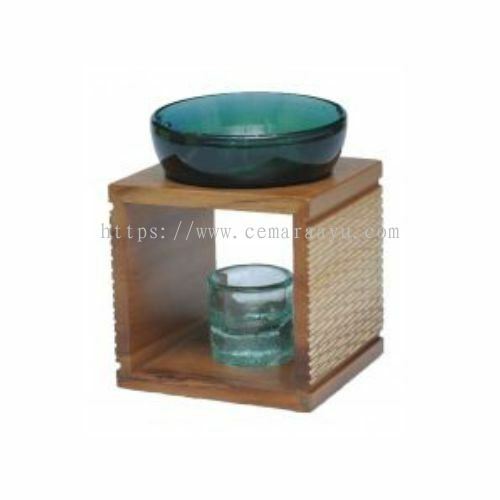 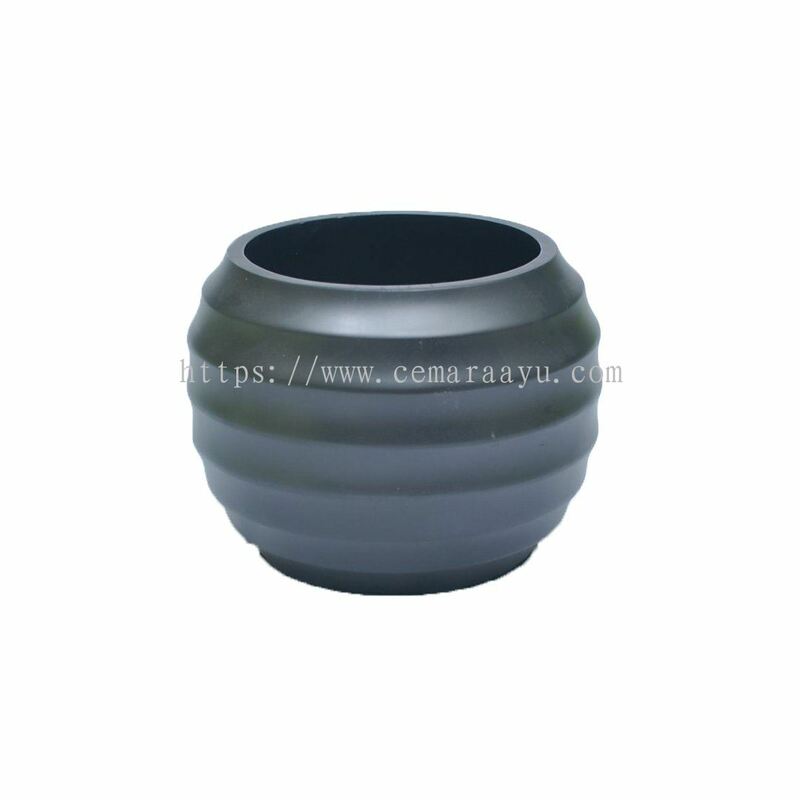 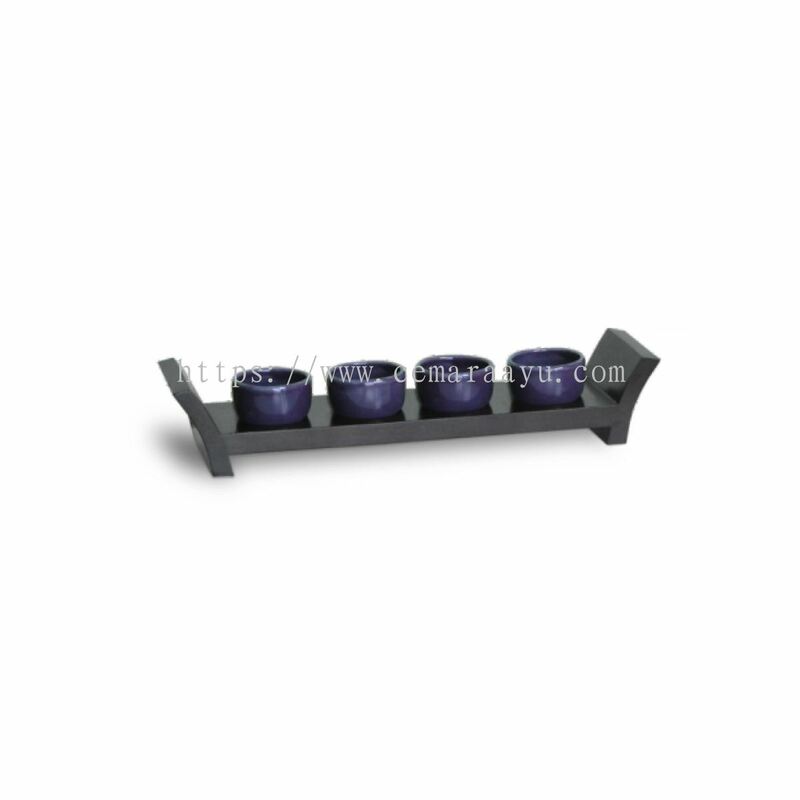 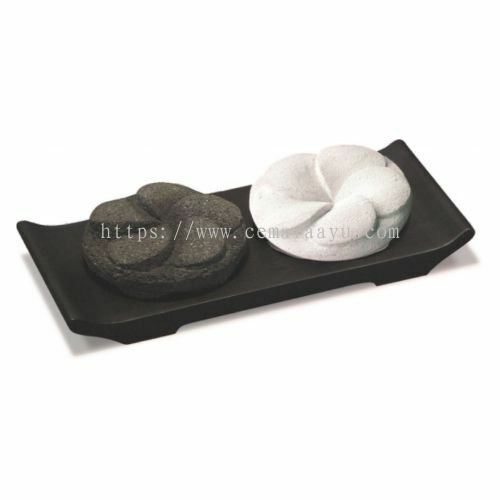 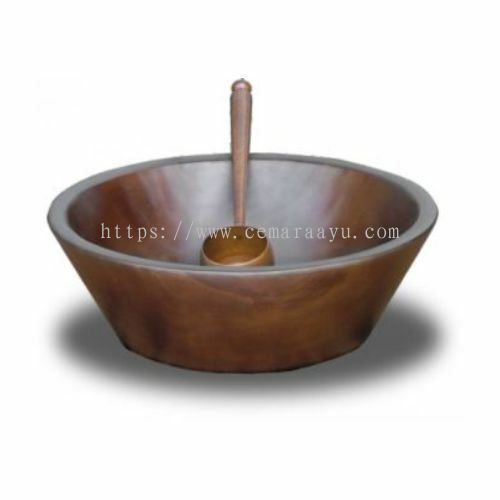 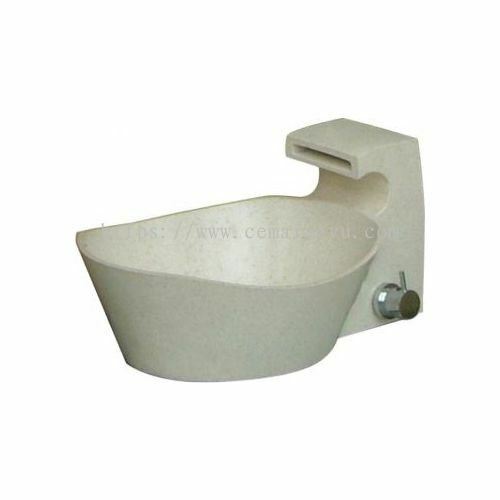 Cemara Ayu Sdn Bhd added 7 new products in Bowl - Foot Bowl Category. 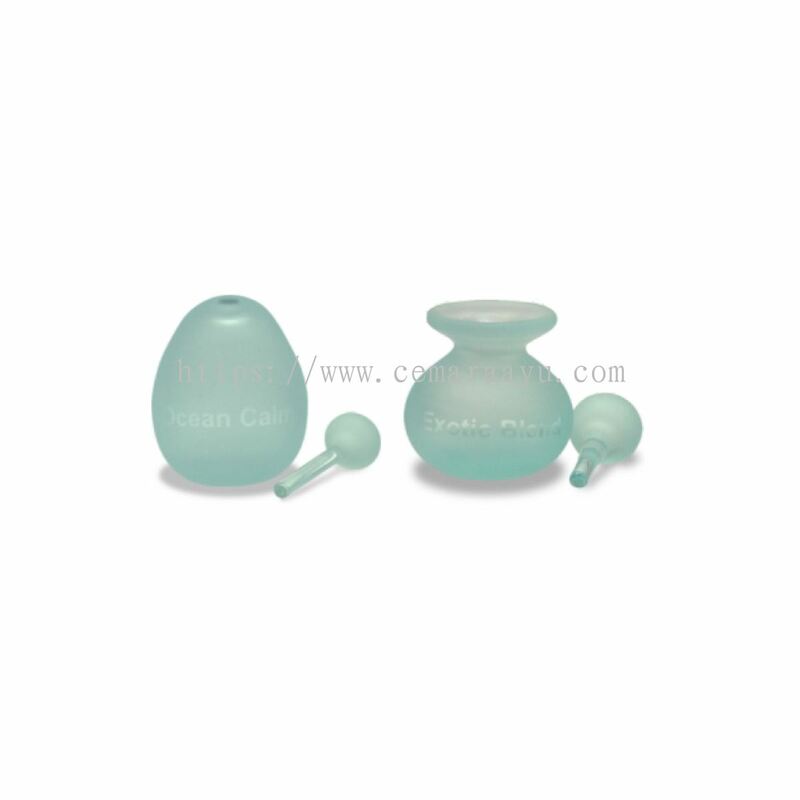 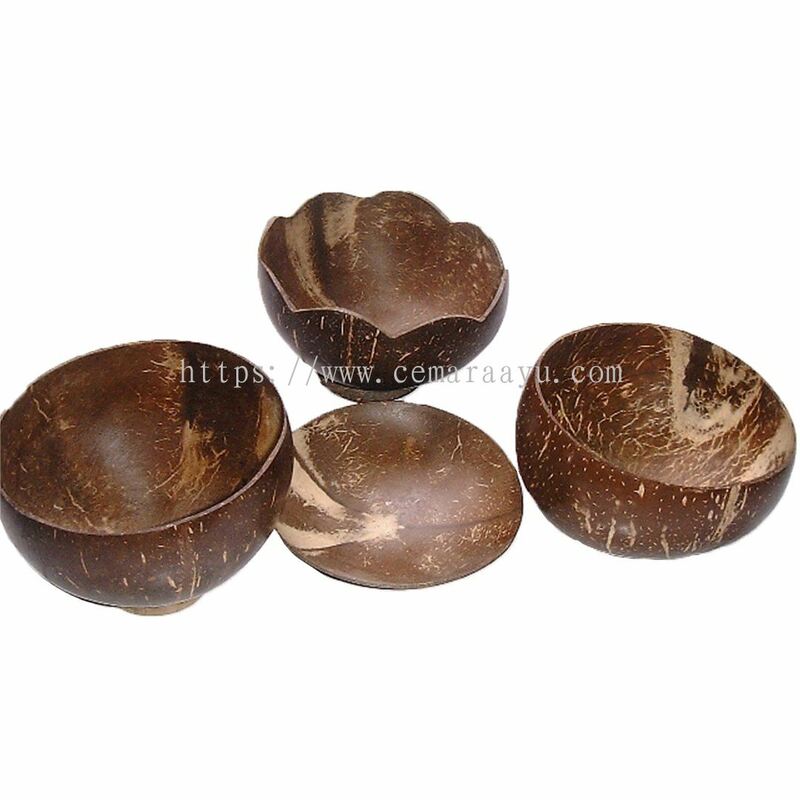 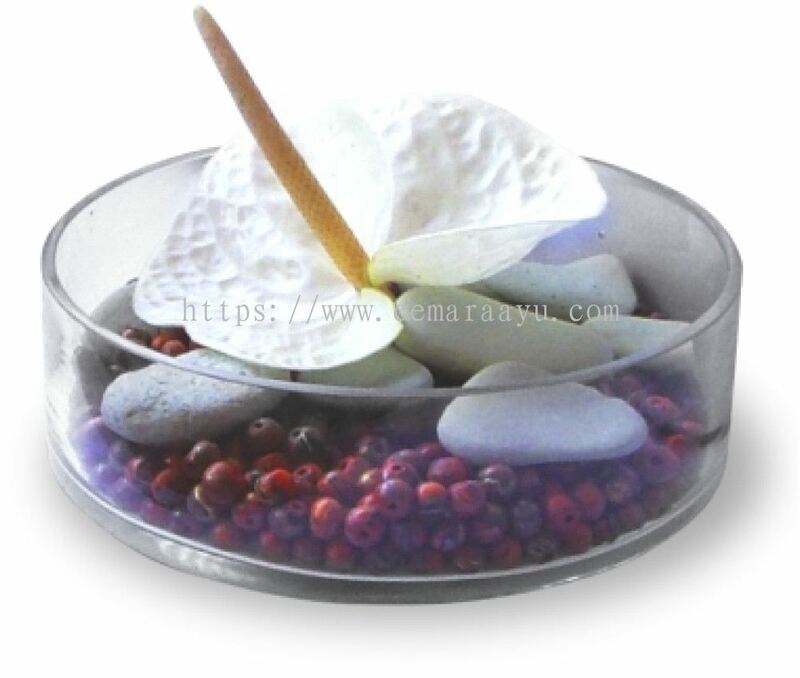 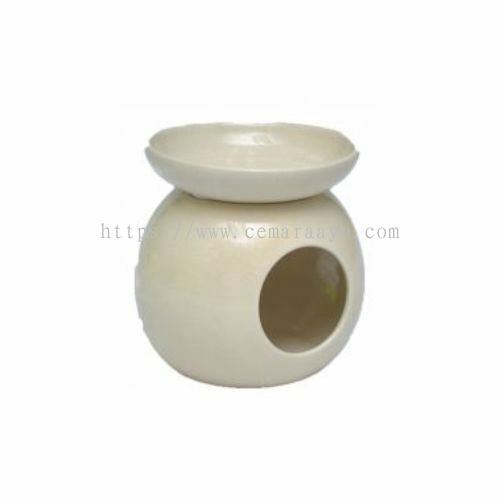 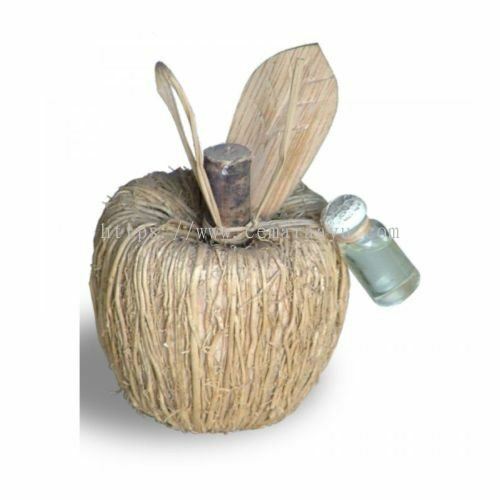 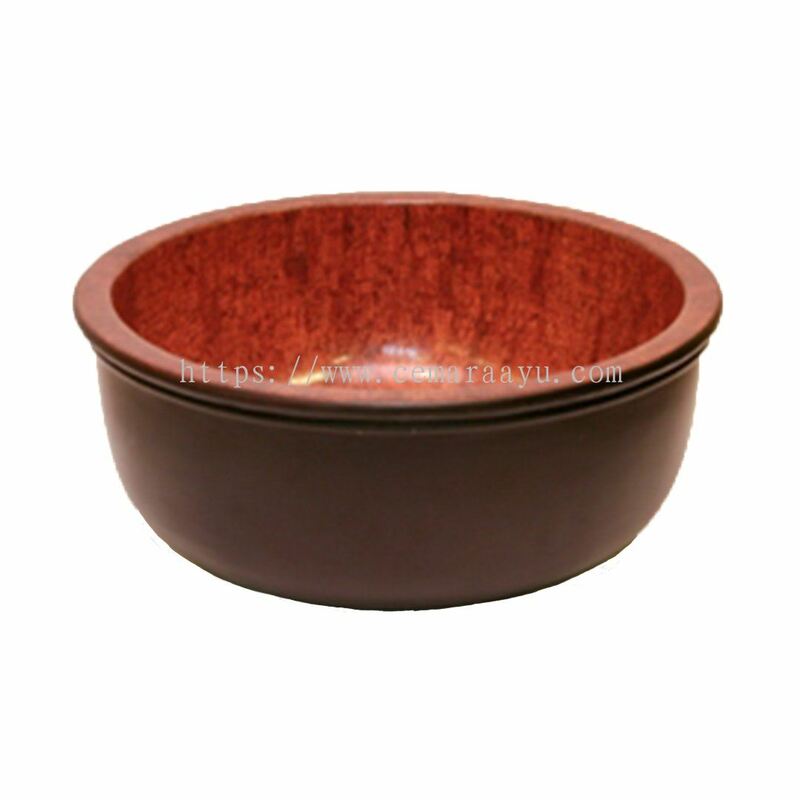 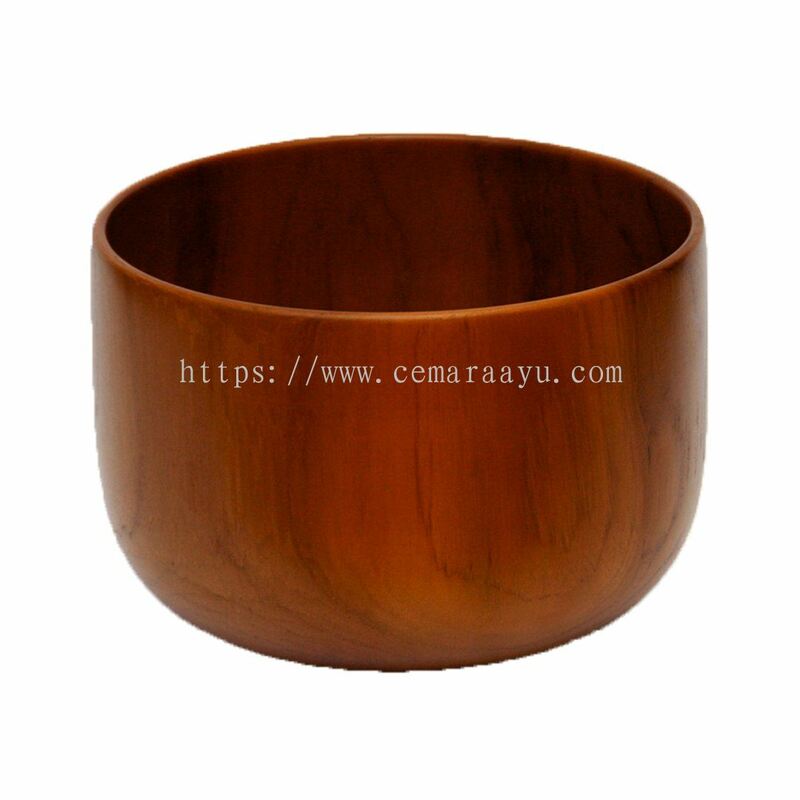 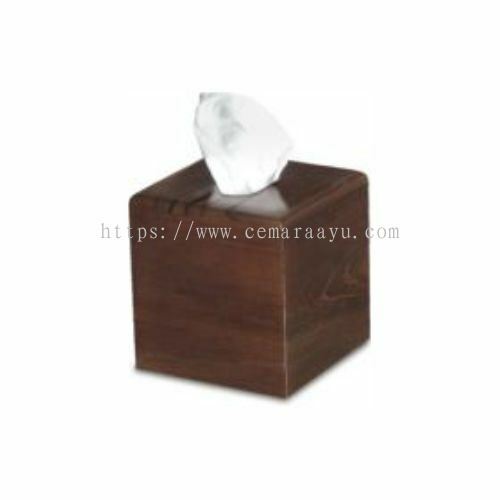 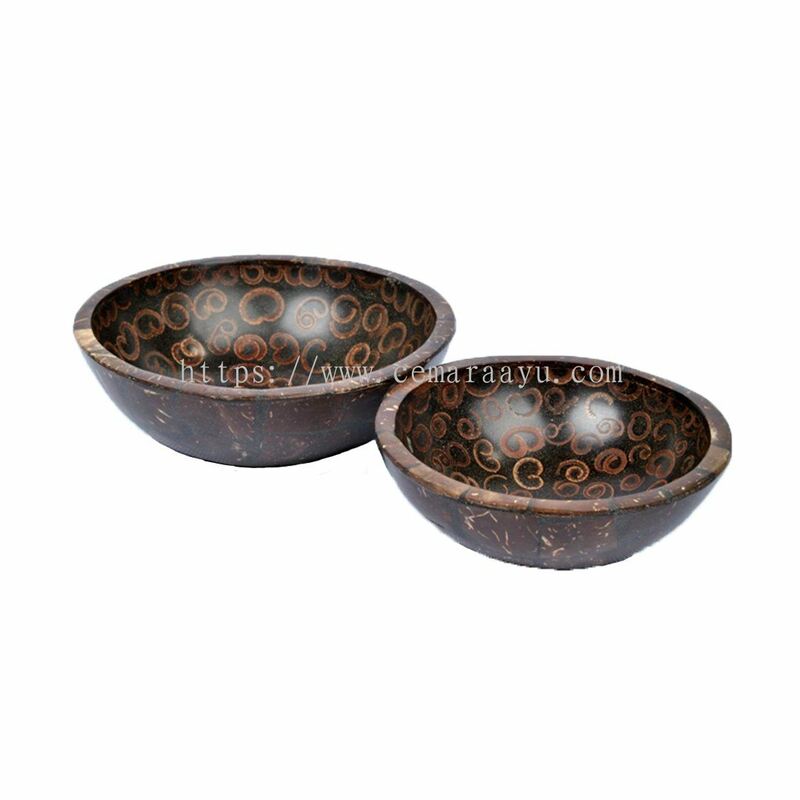 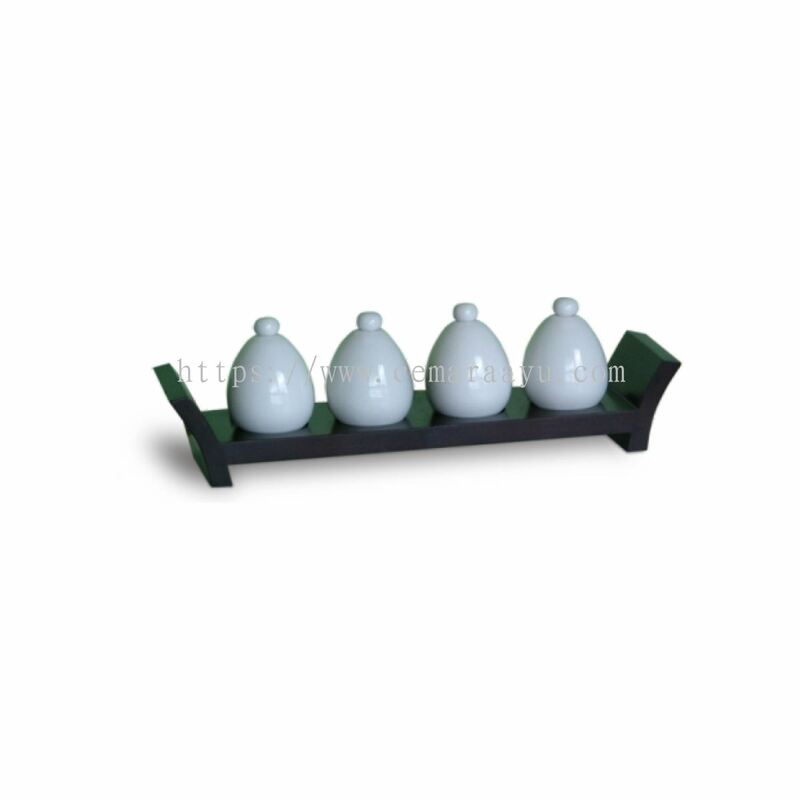 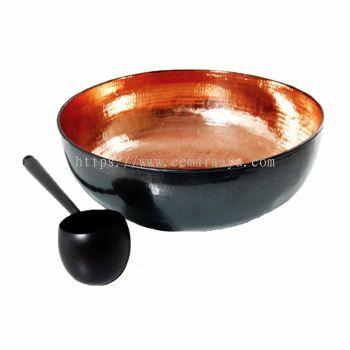 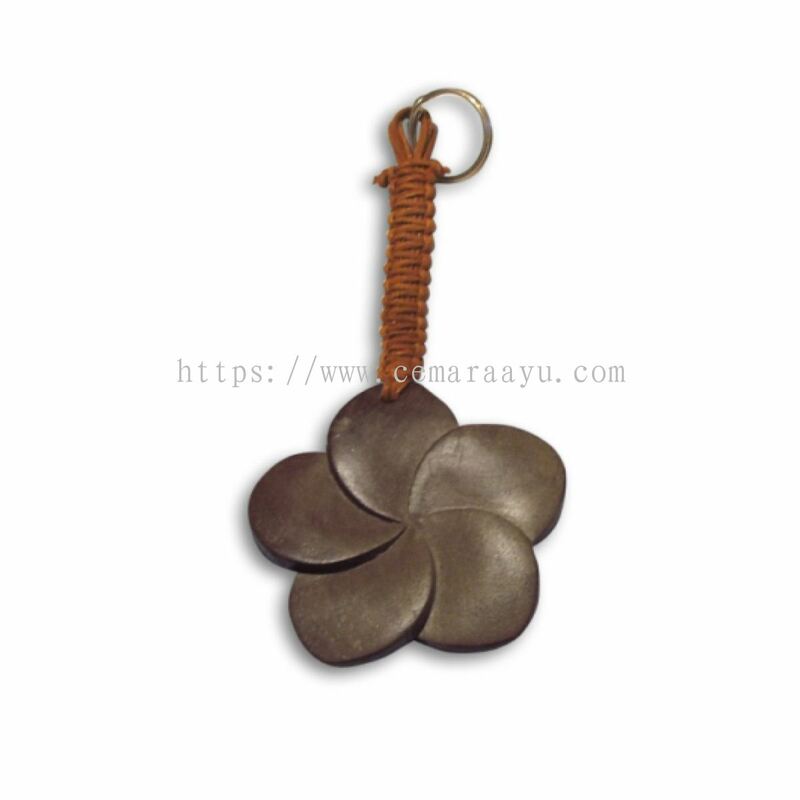 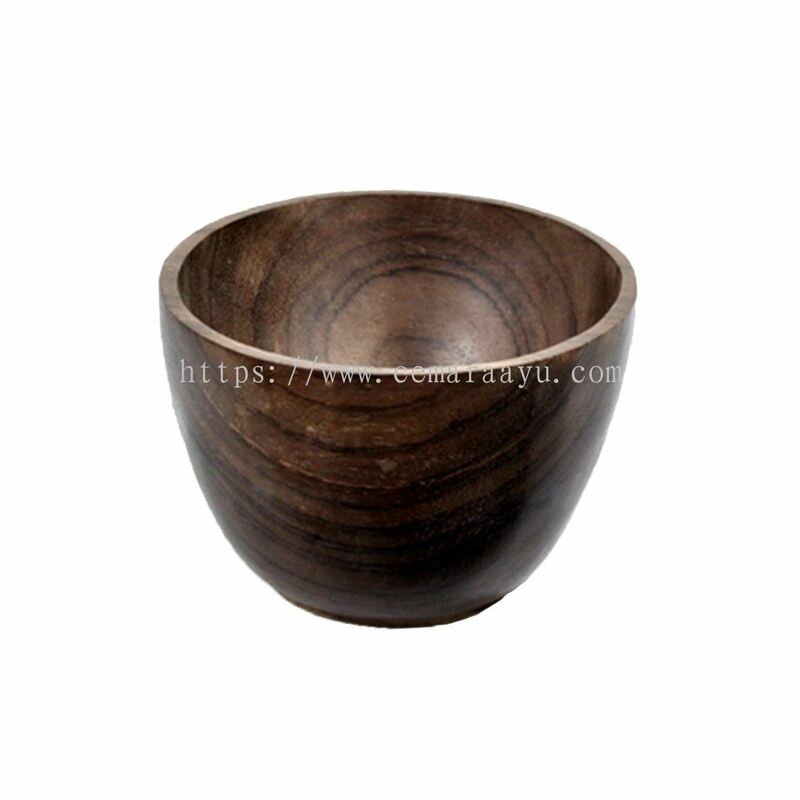 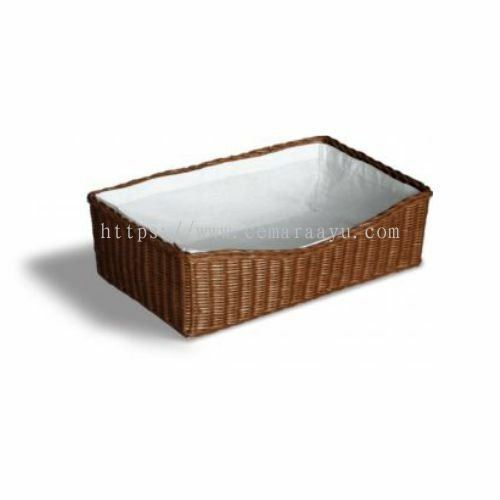 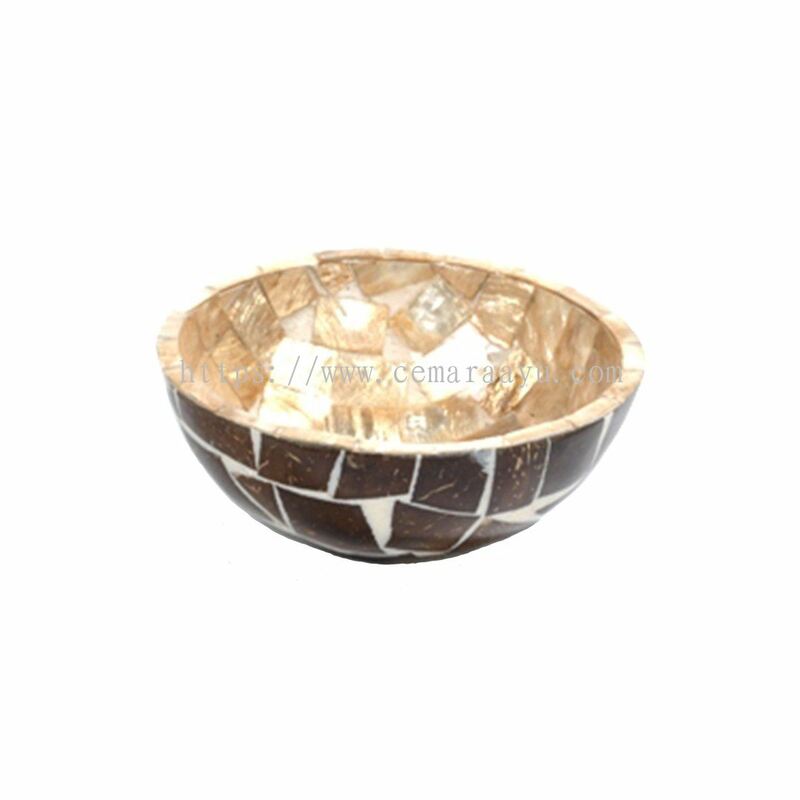 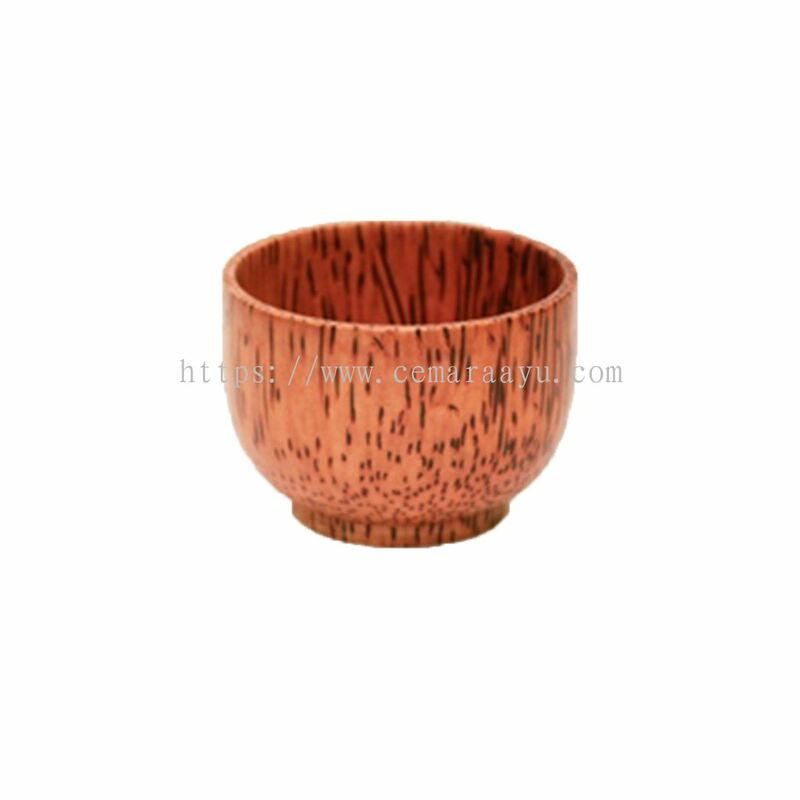 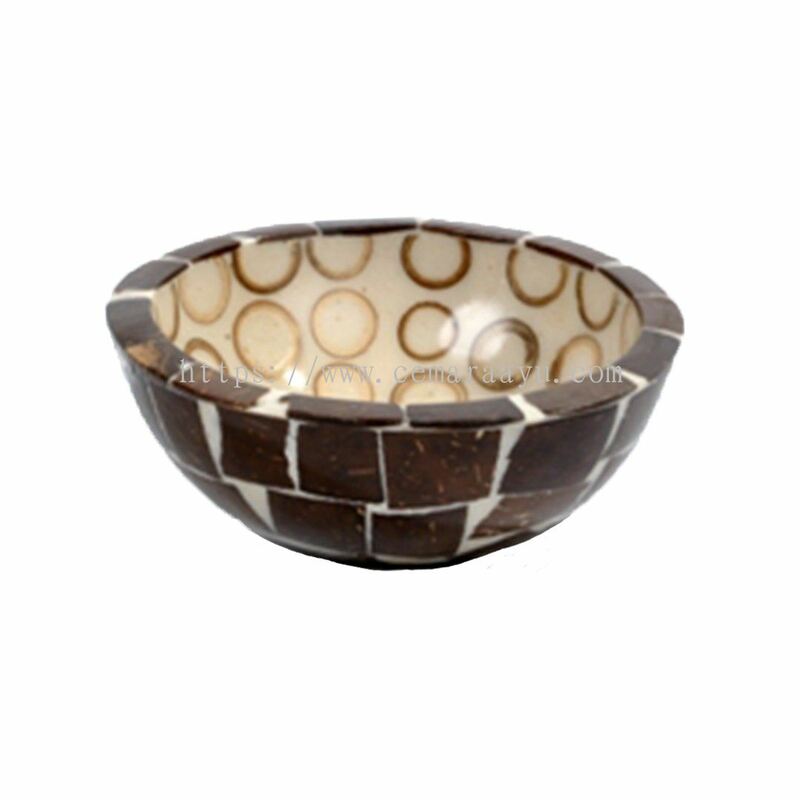 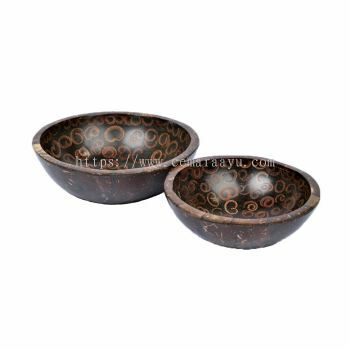 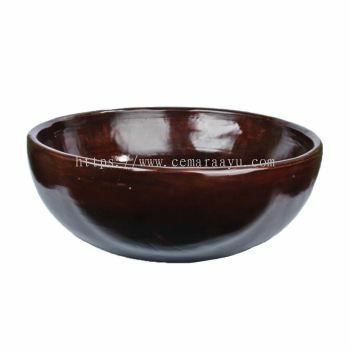 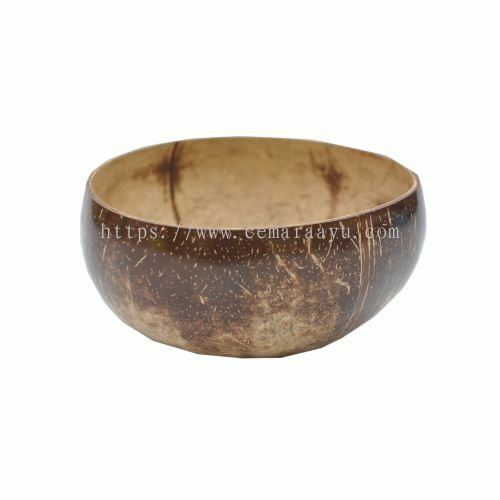 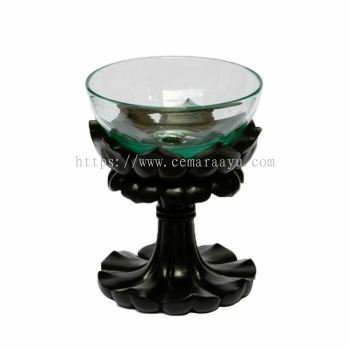 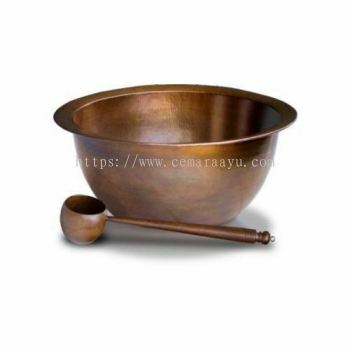 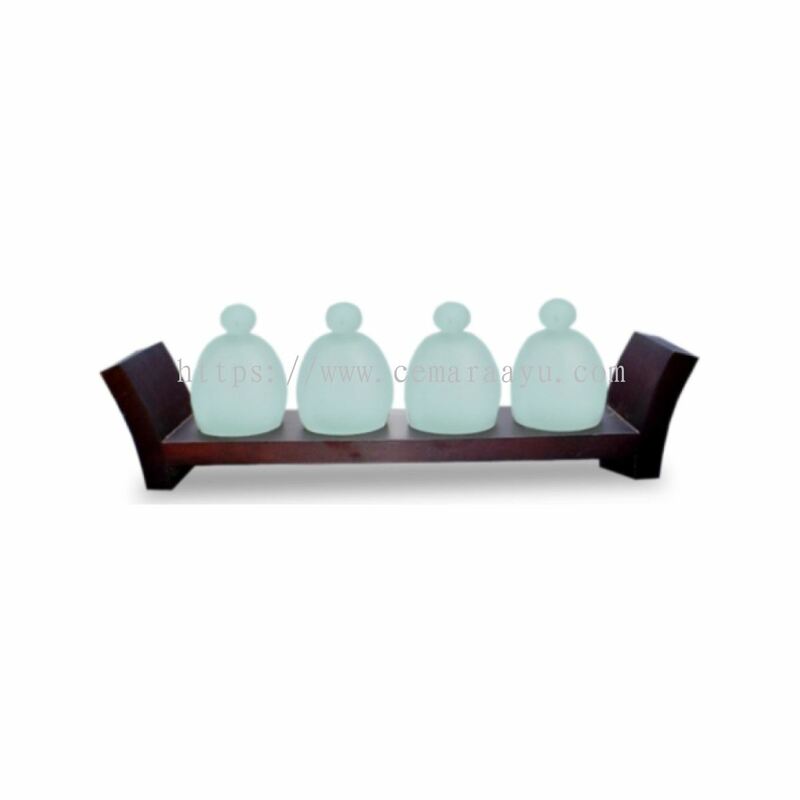 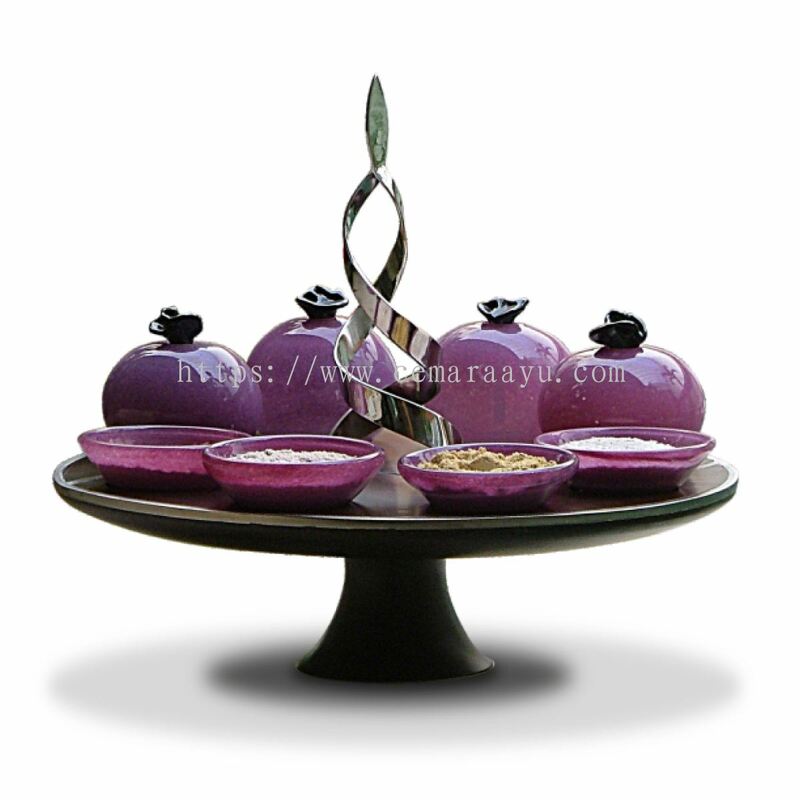 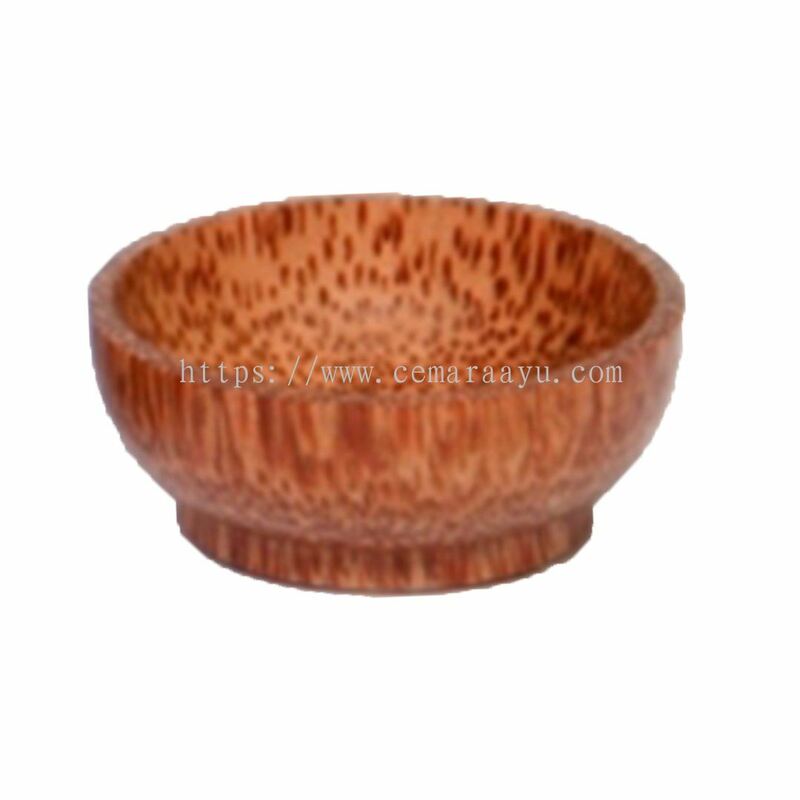 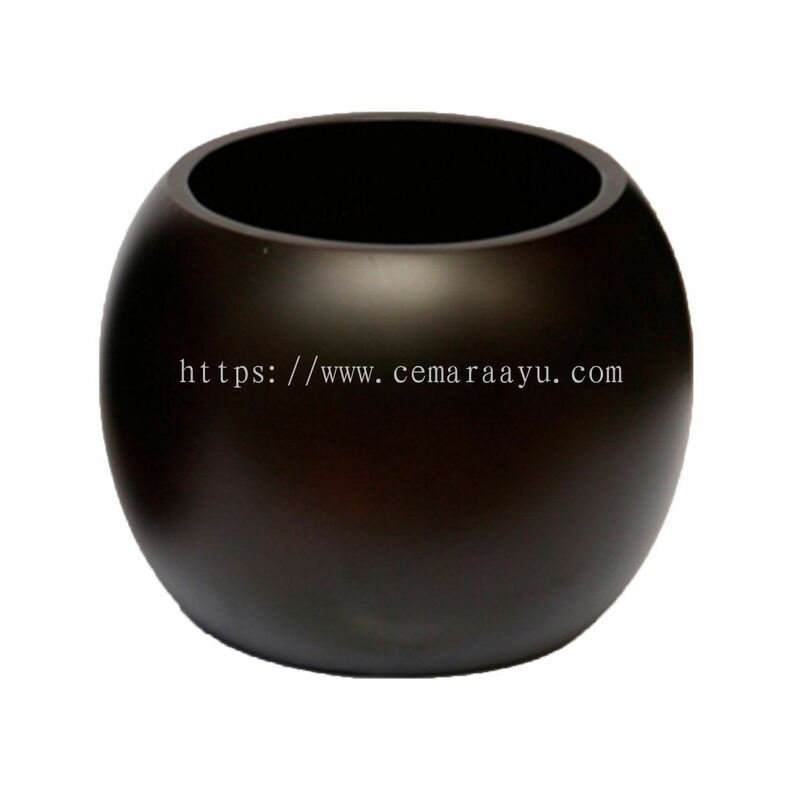 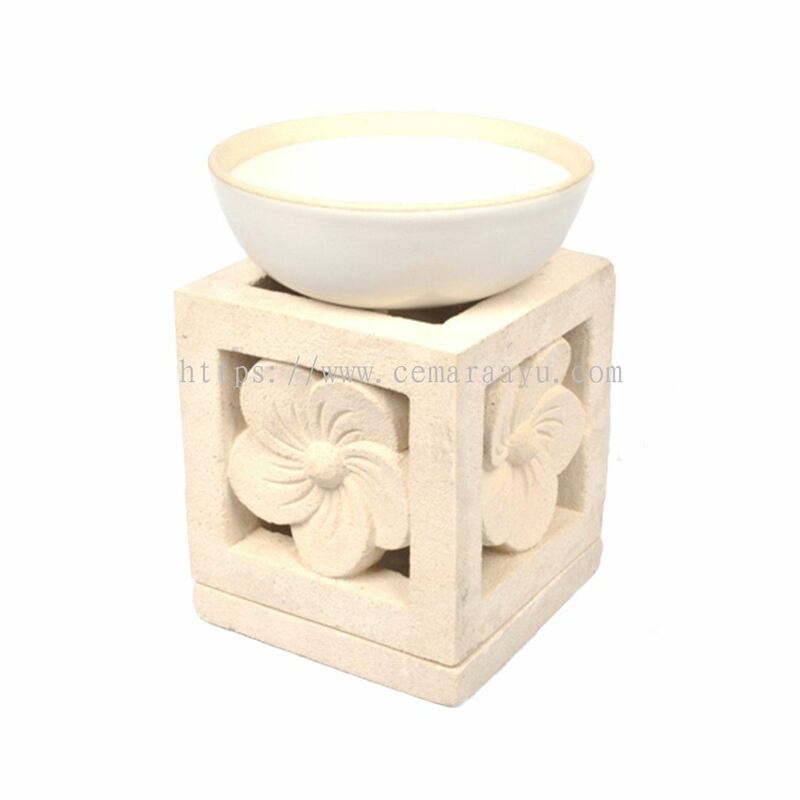 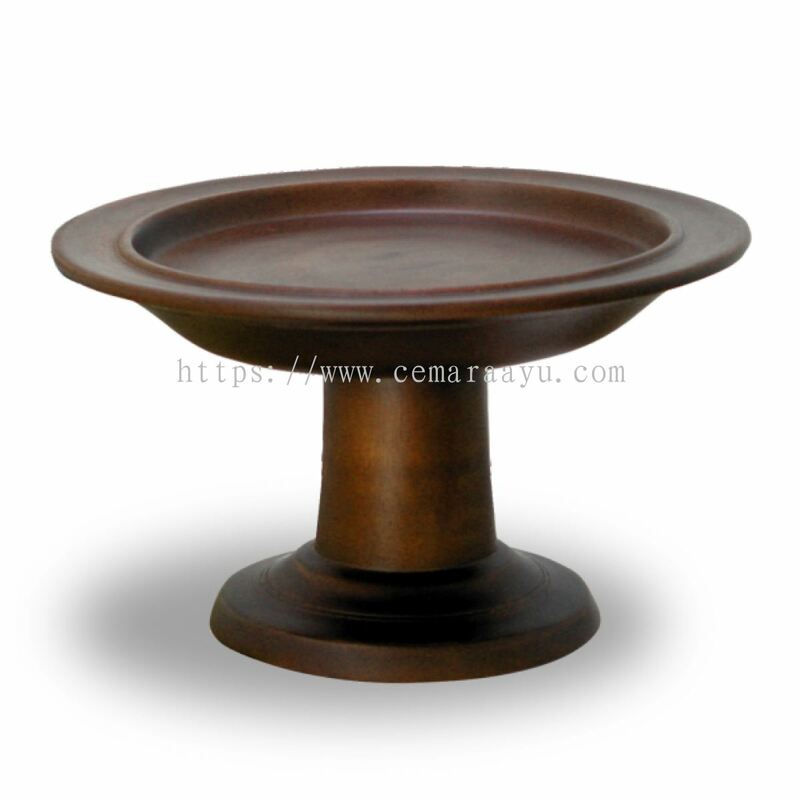 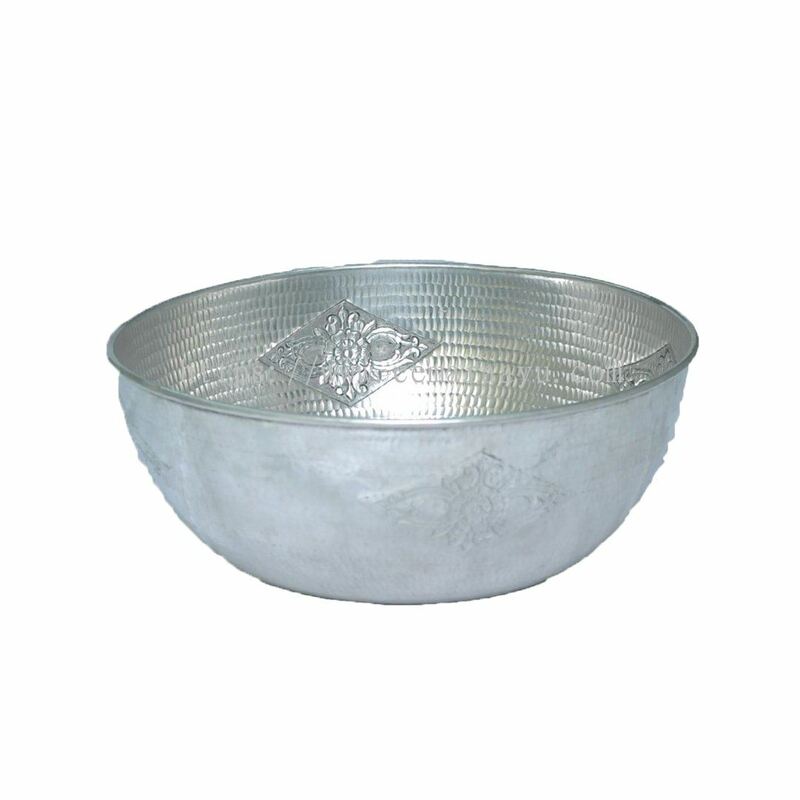 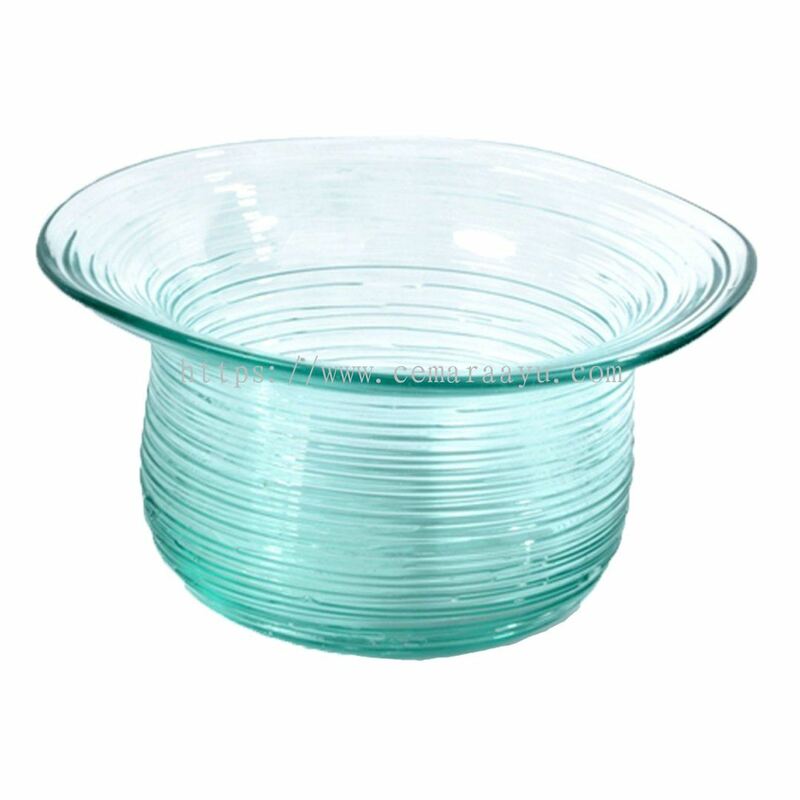 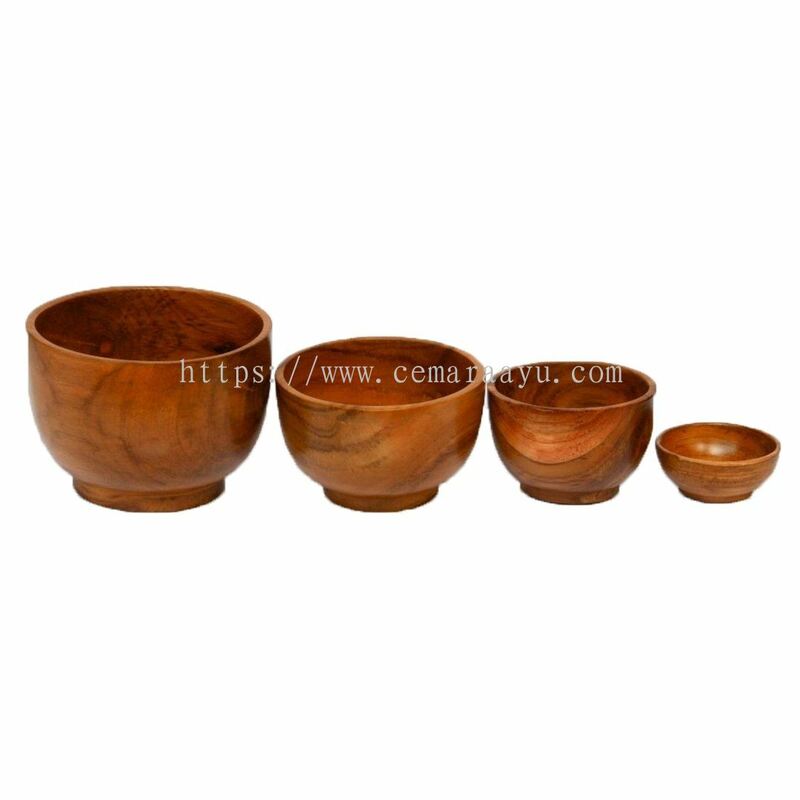 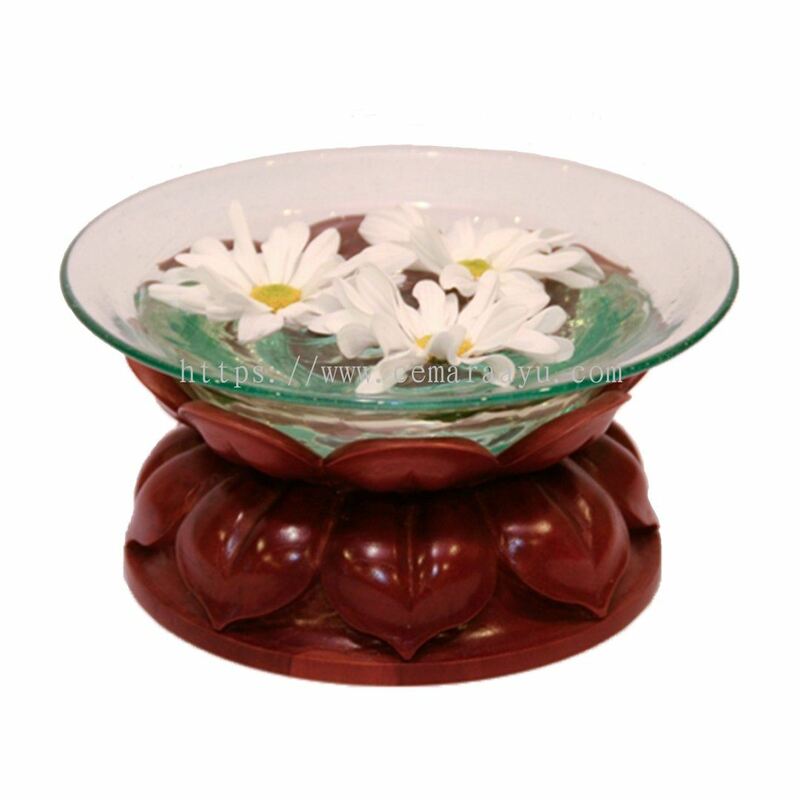 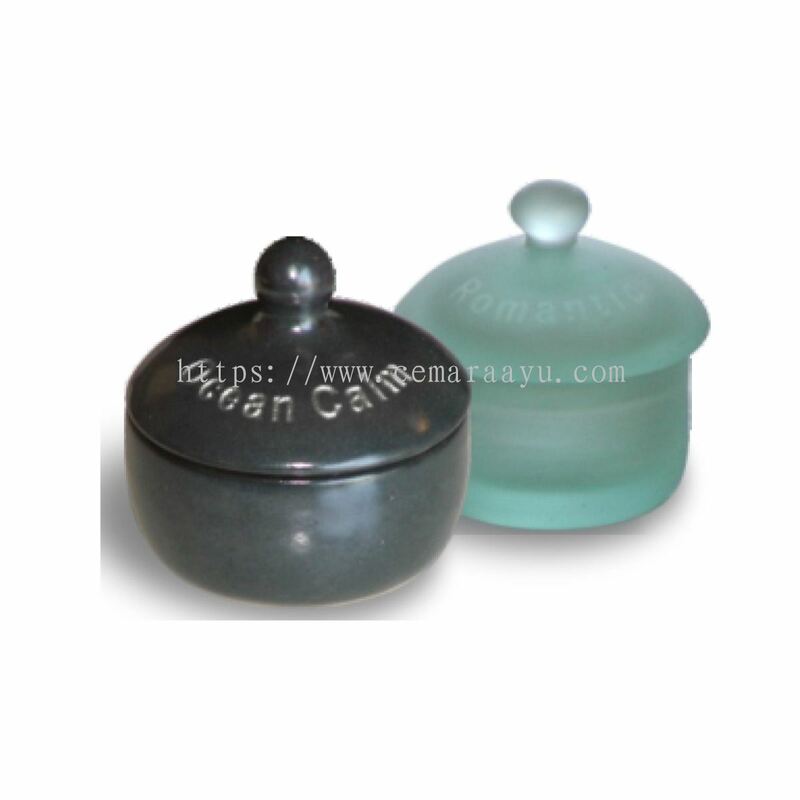 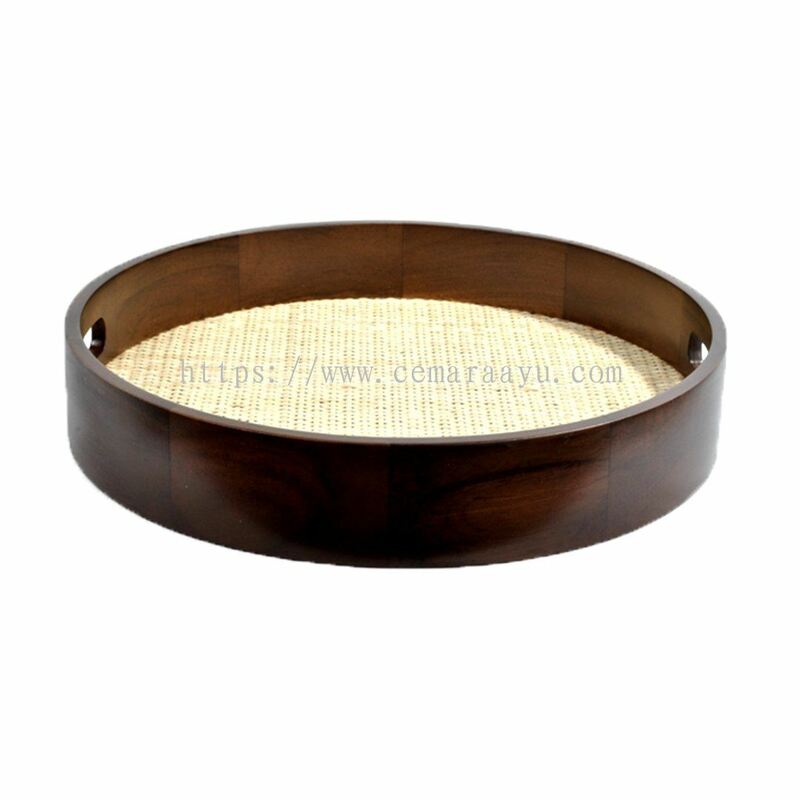 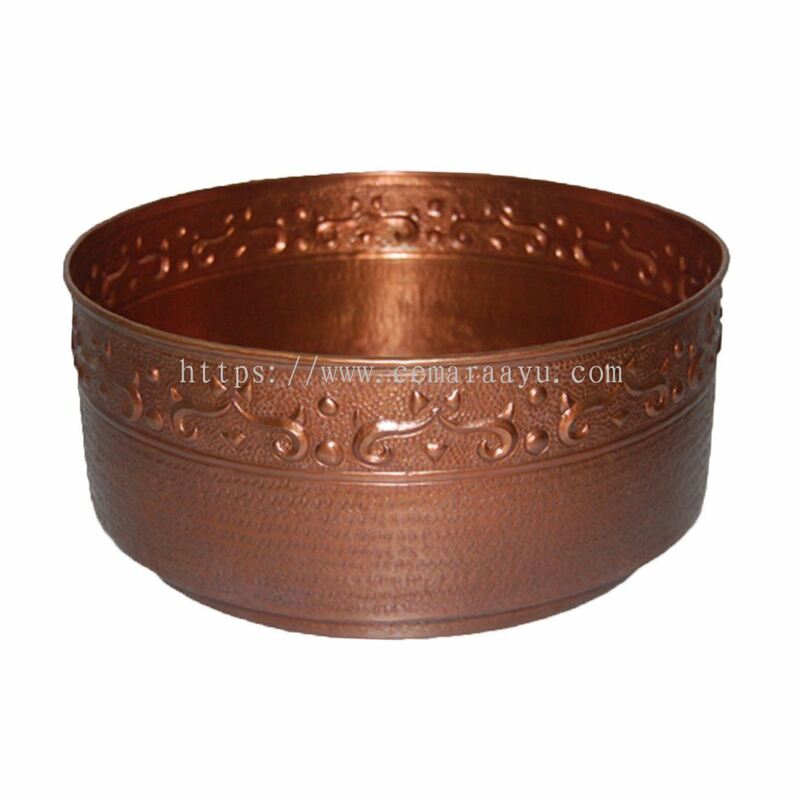 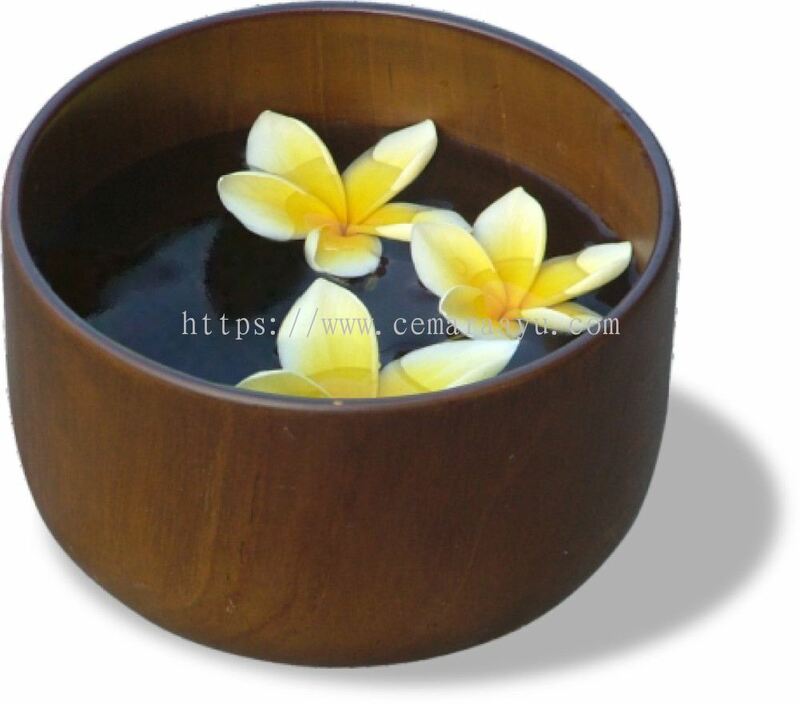 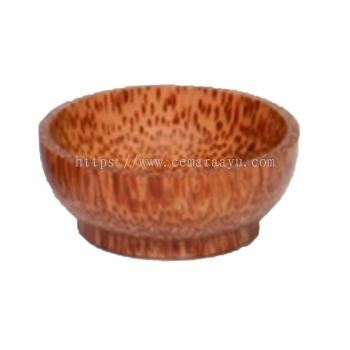 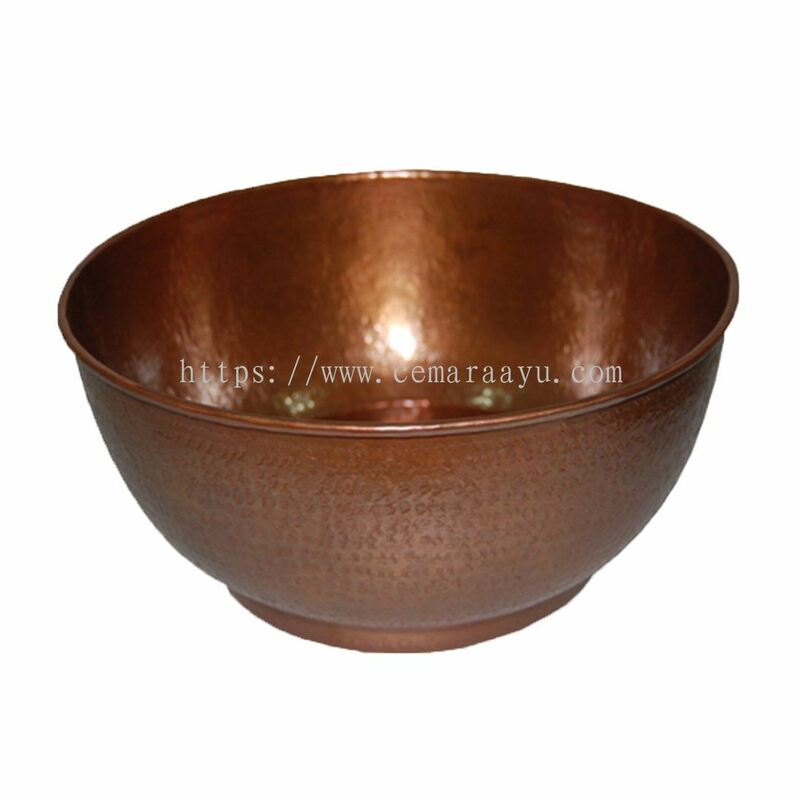 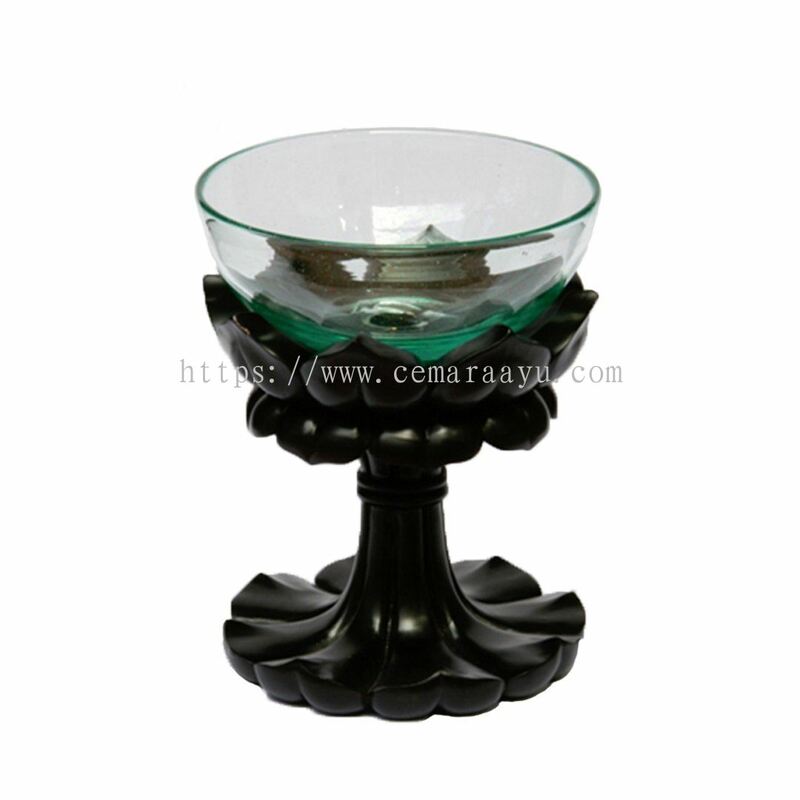 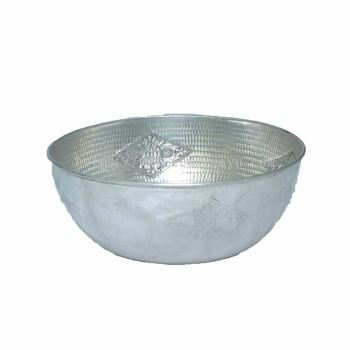 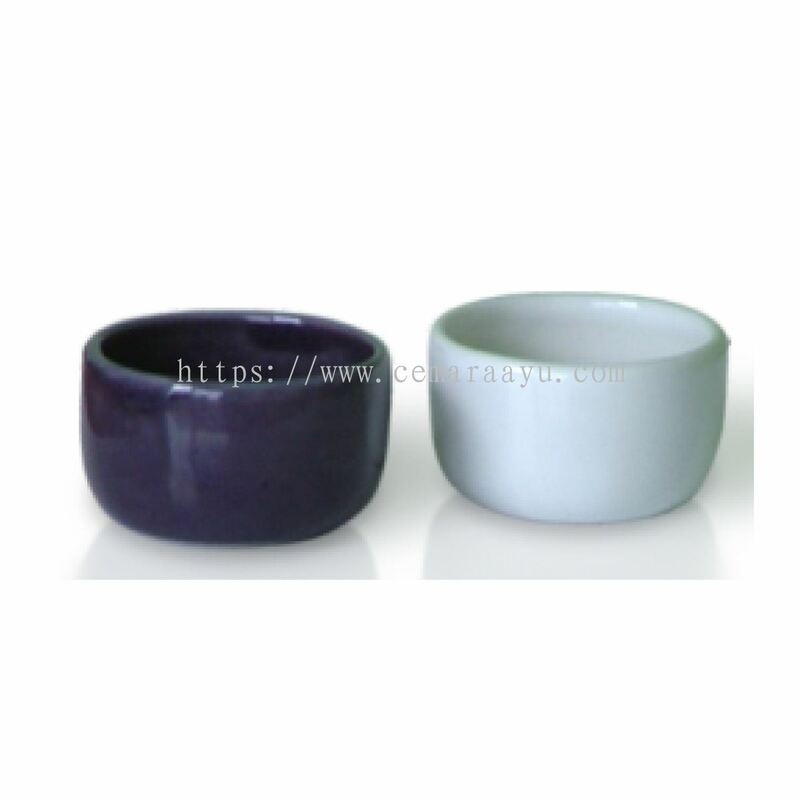 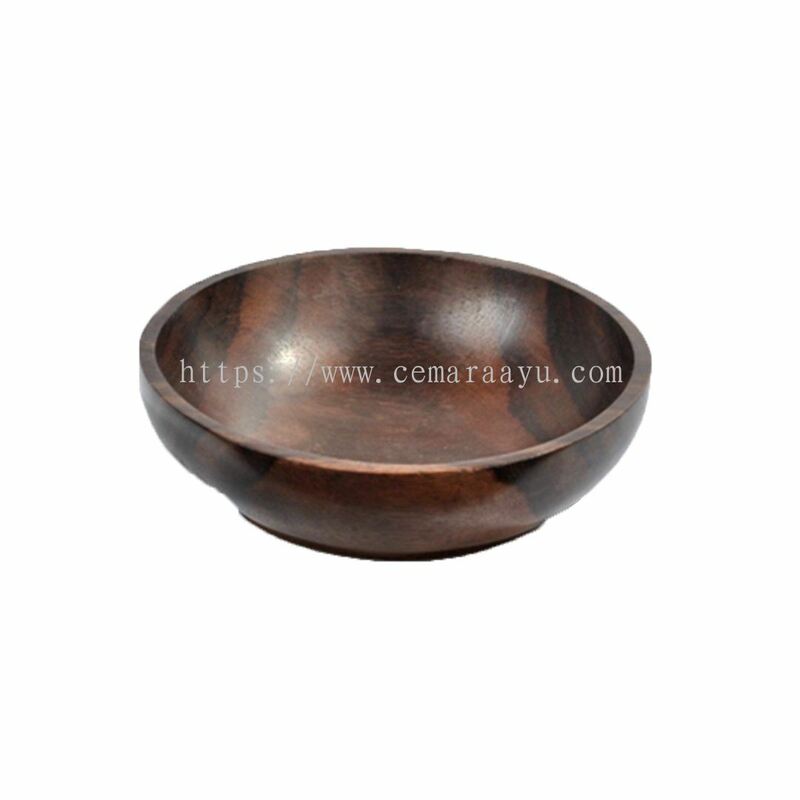 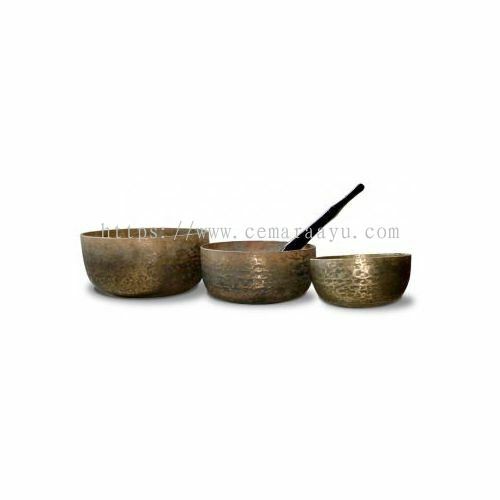 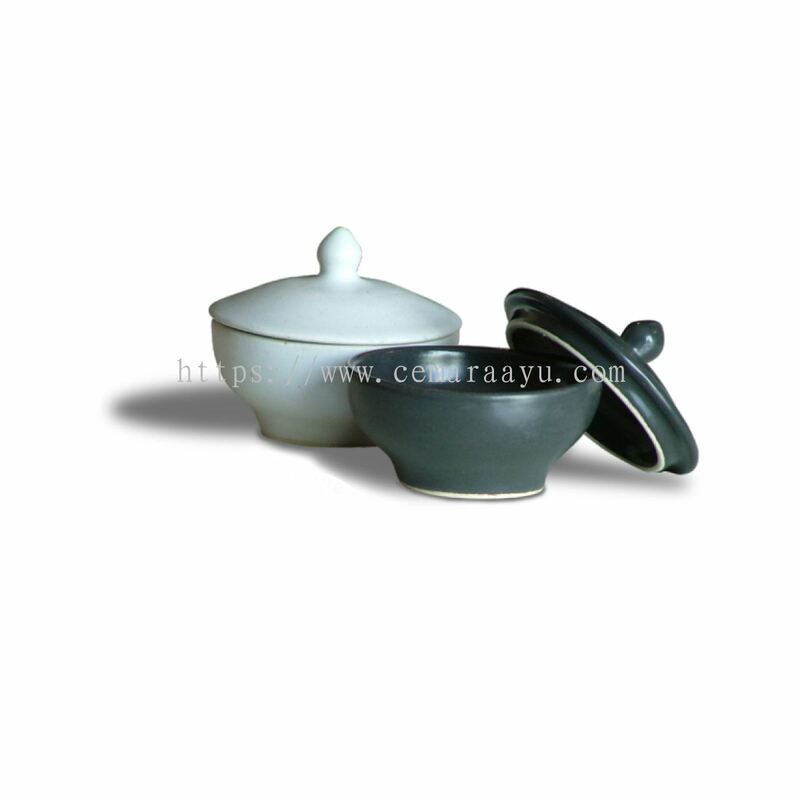 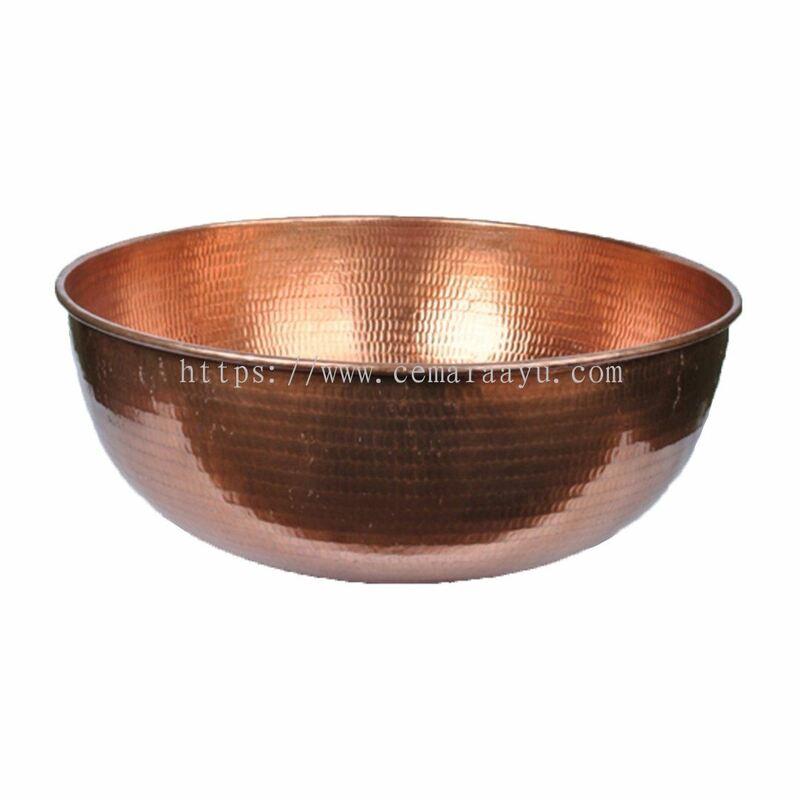 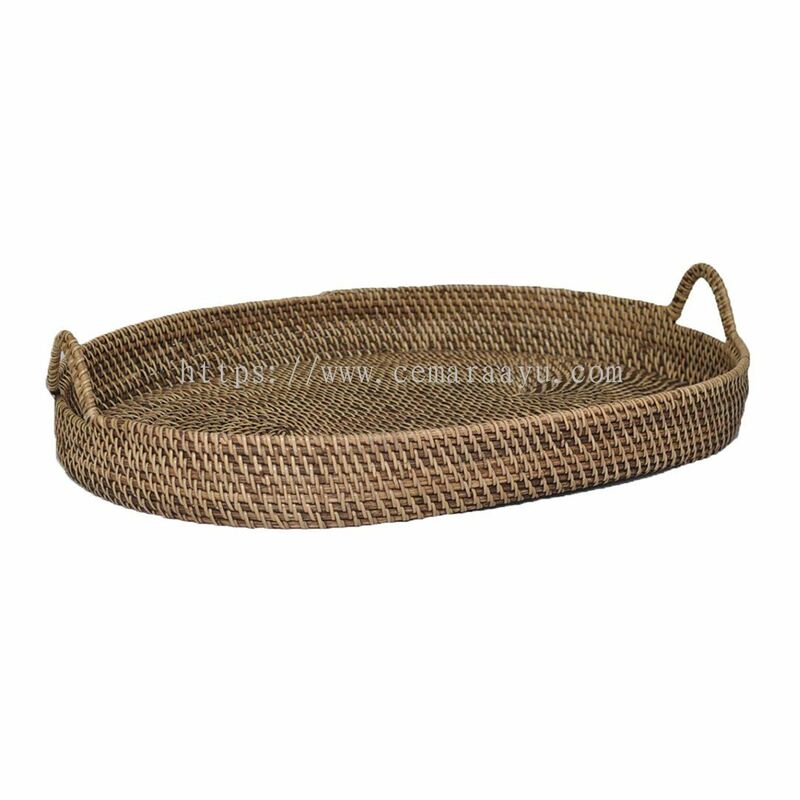 Cemara Ayu Sdn Bhd added 8 new products in Bowl - Flower Bowl Category. 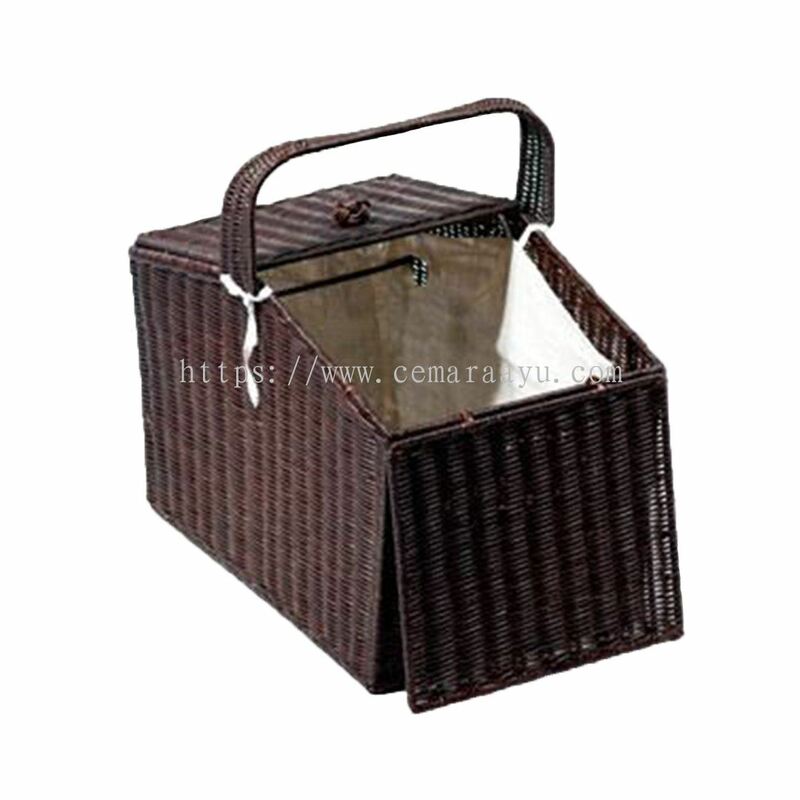 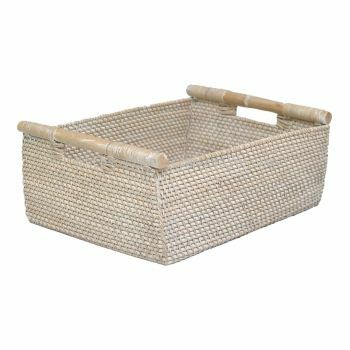 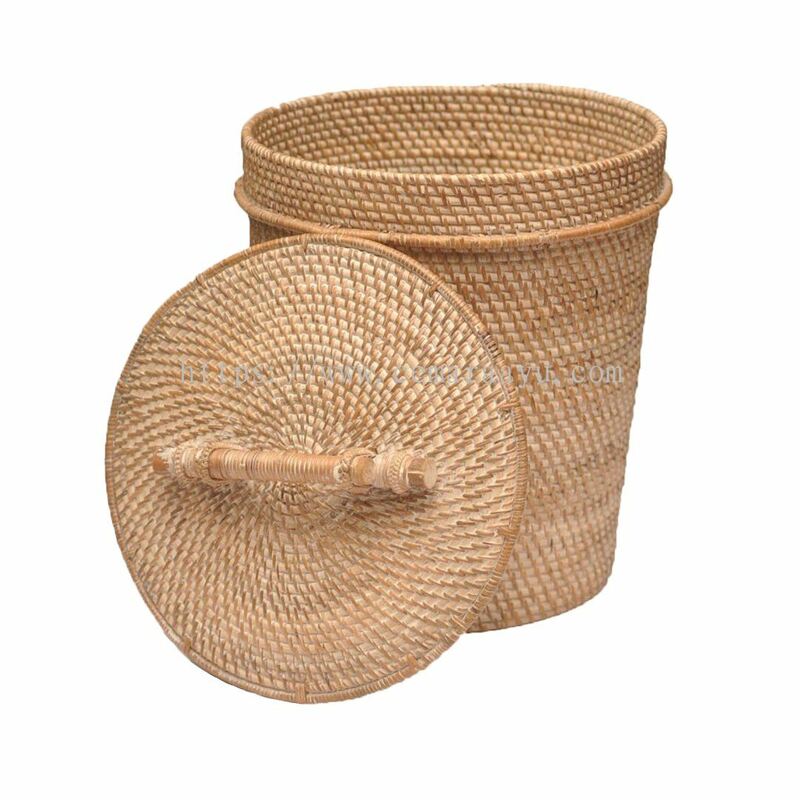 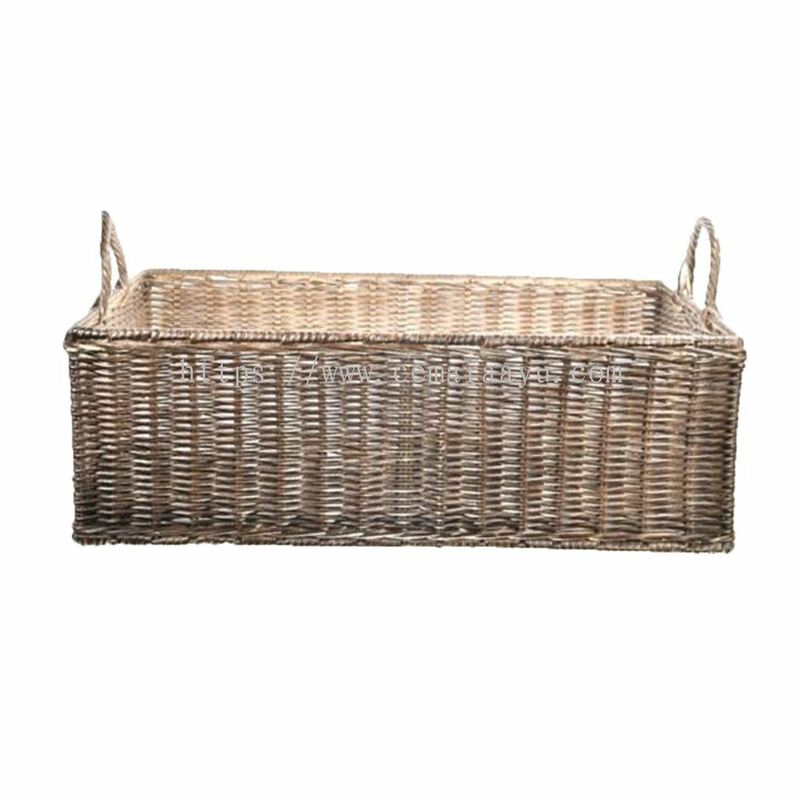 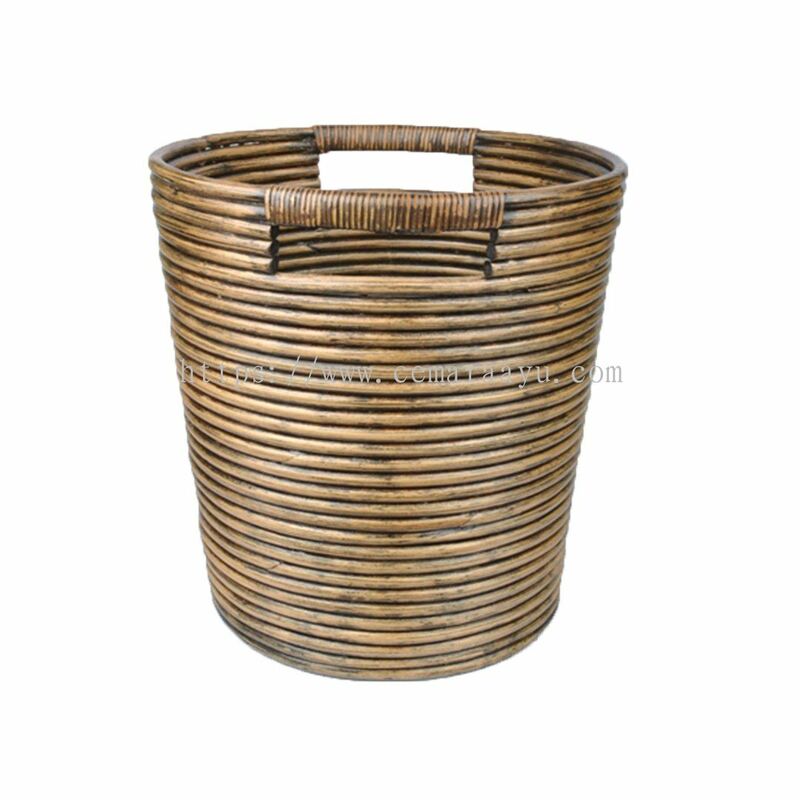 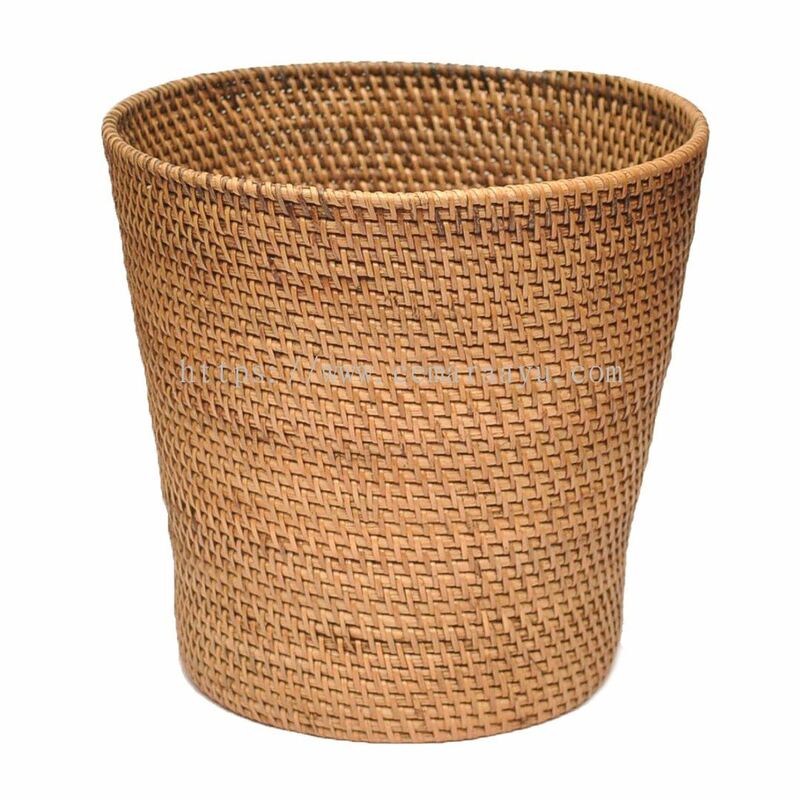 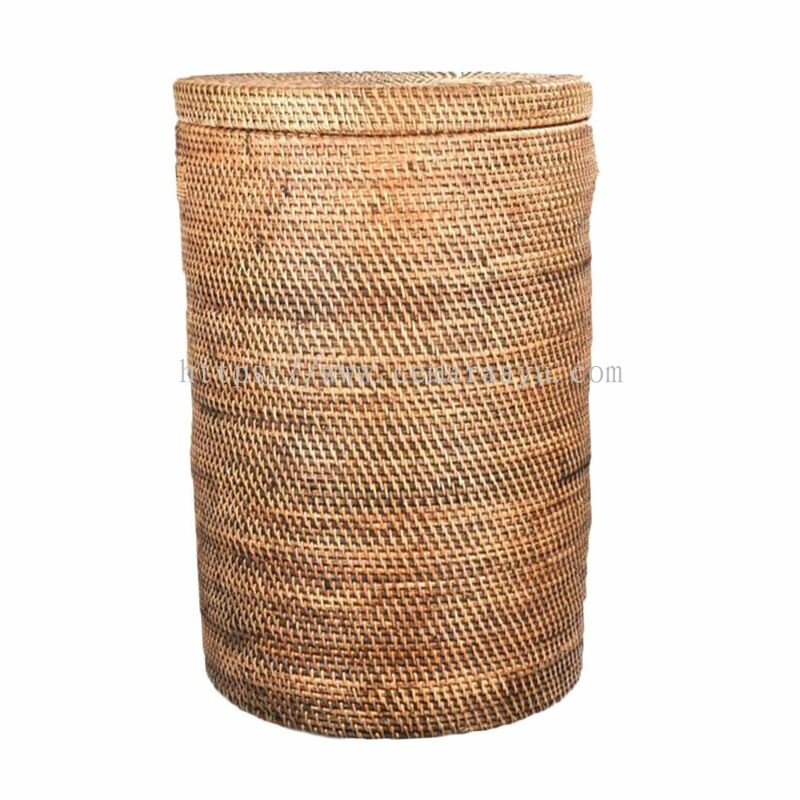 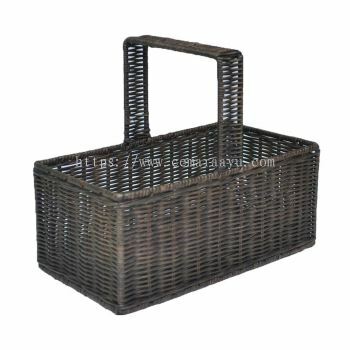 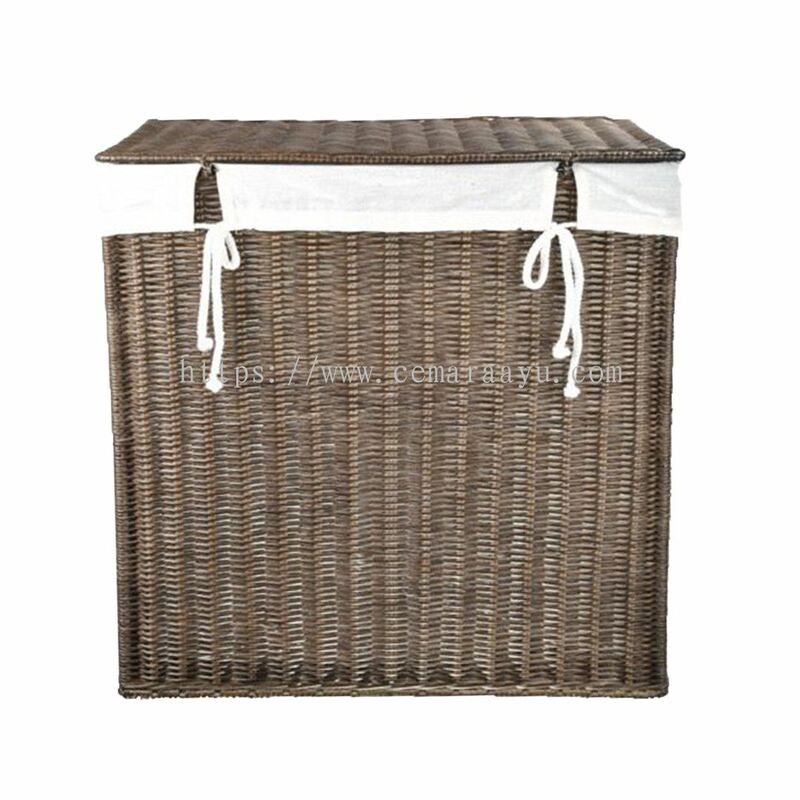 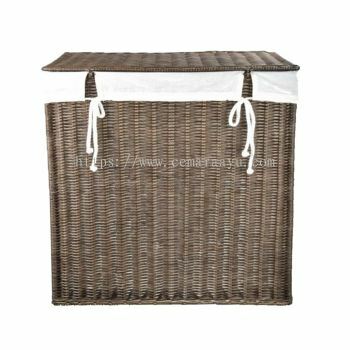 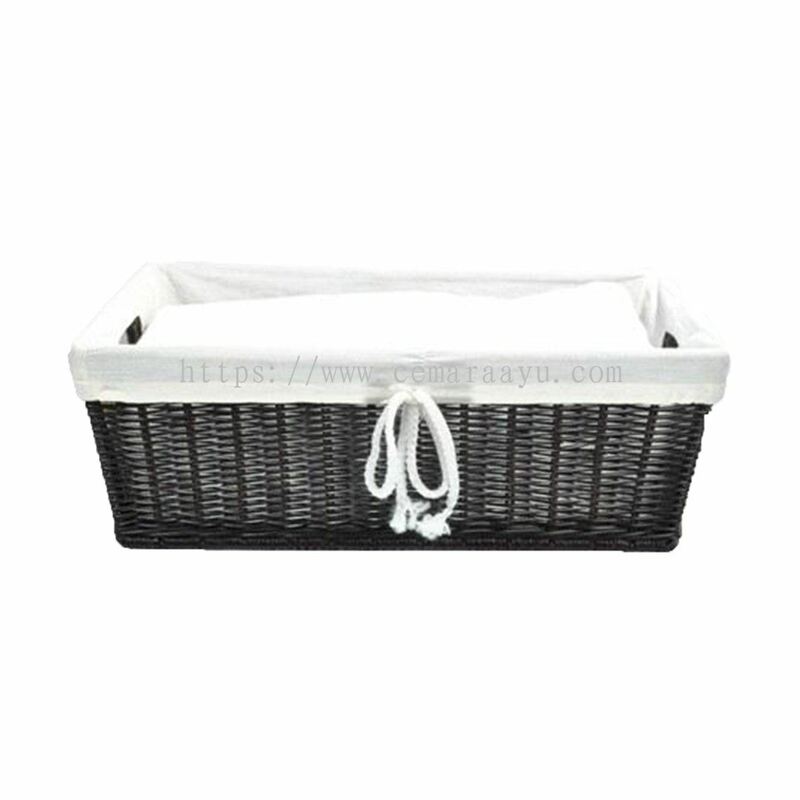 Cemara Ayu Sdn Bhd added 10 new products in Hotel & Resort Supply - Laundry Basket Category. 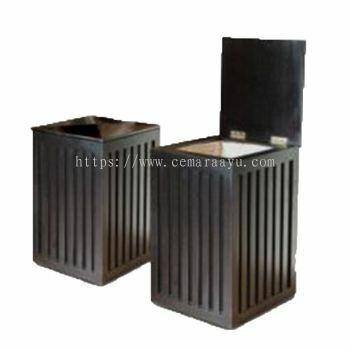 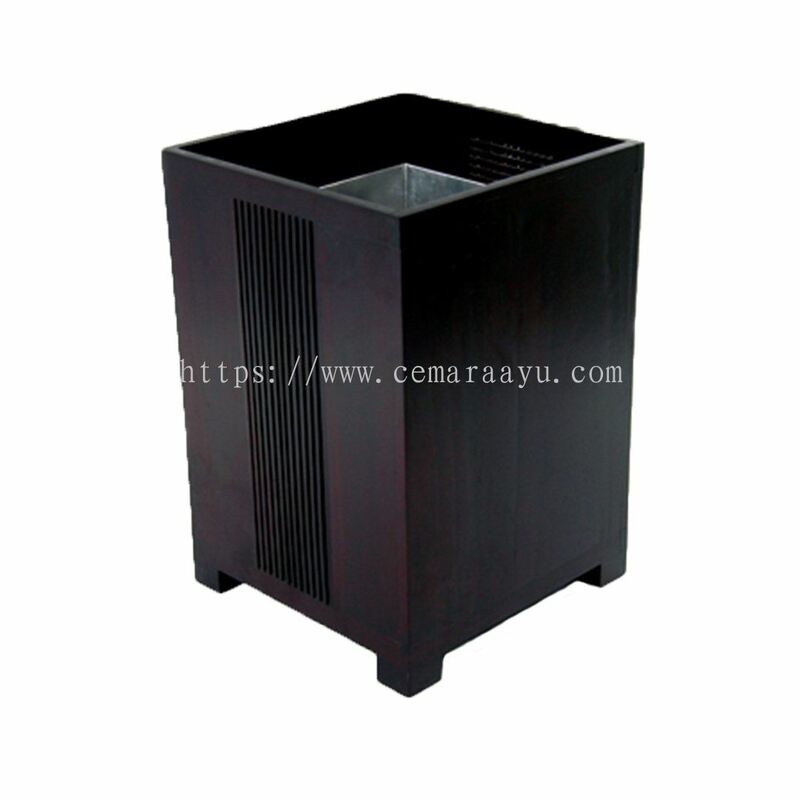 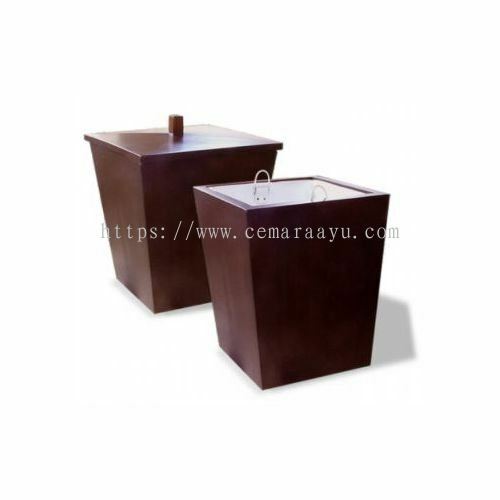 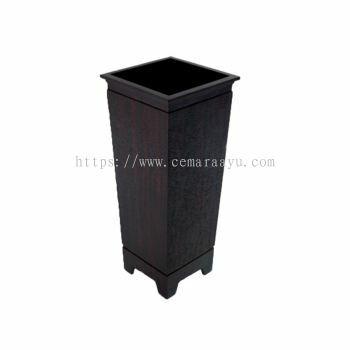 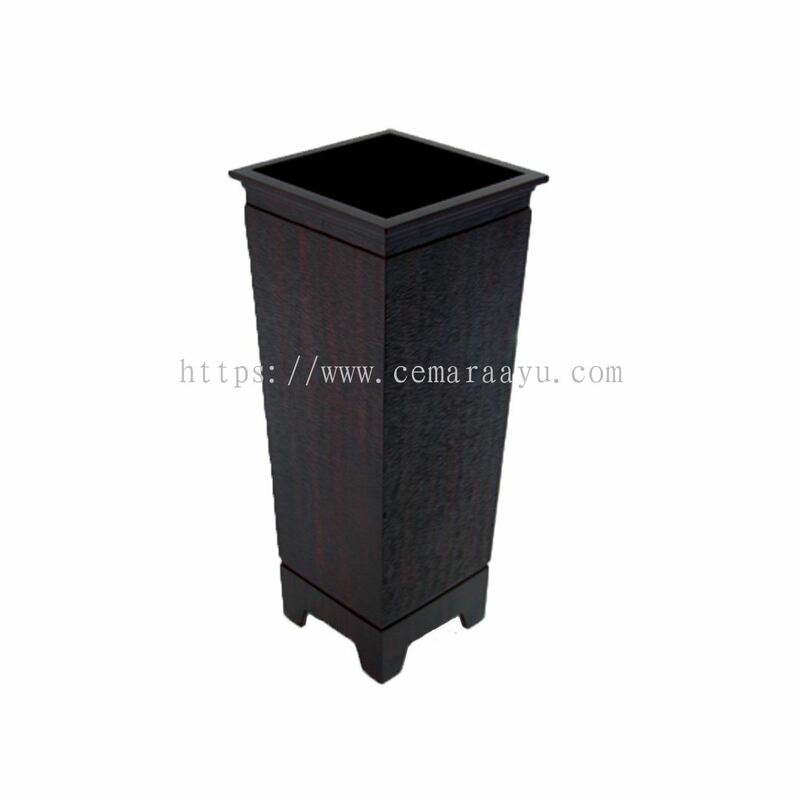 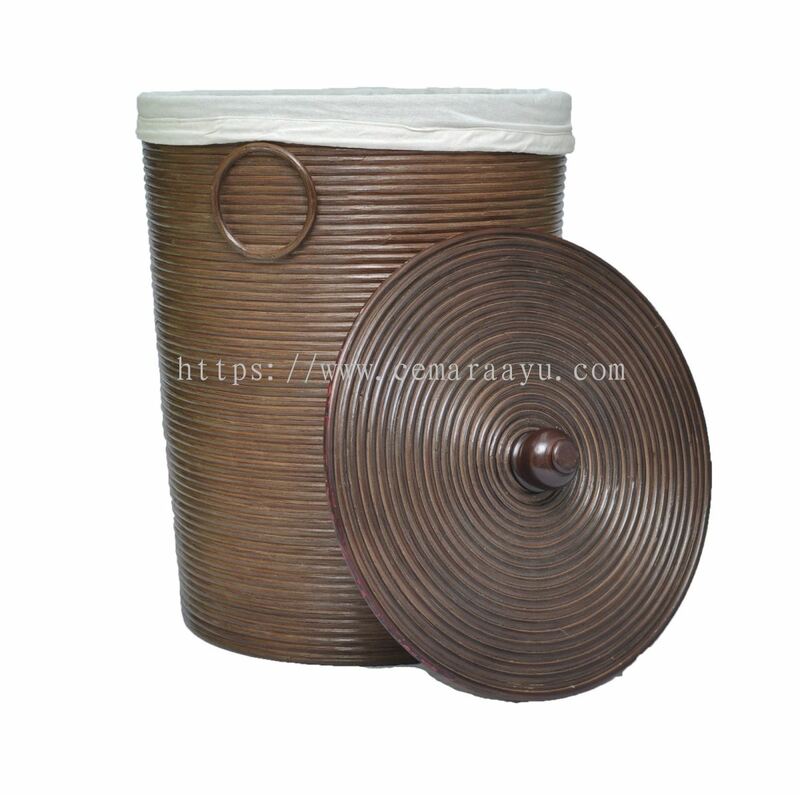 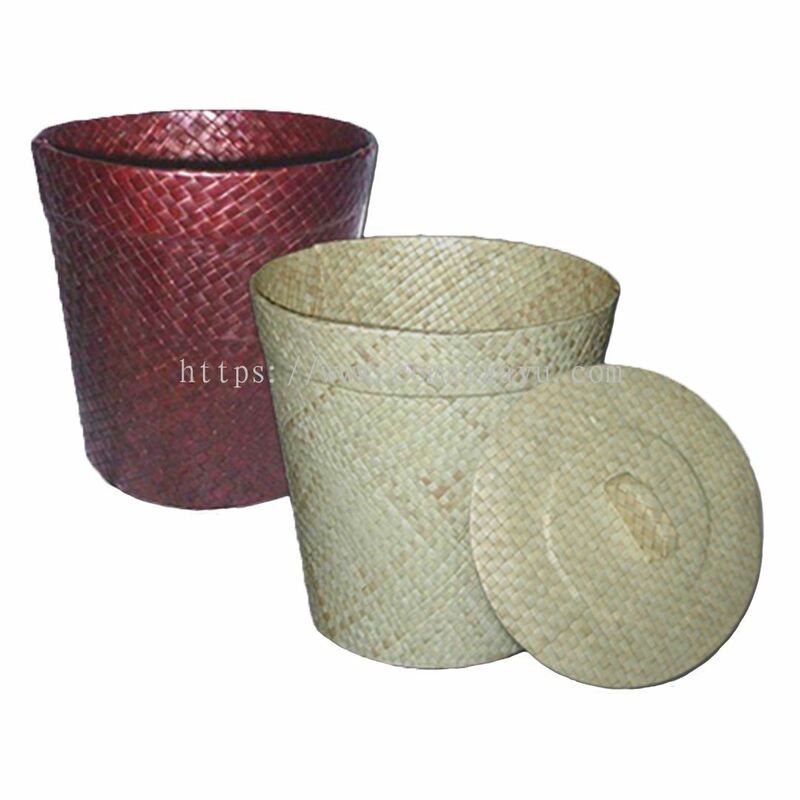 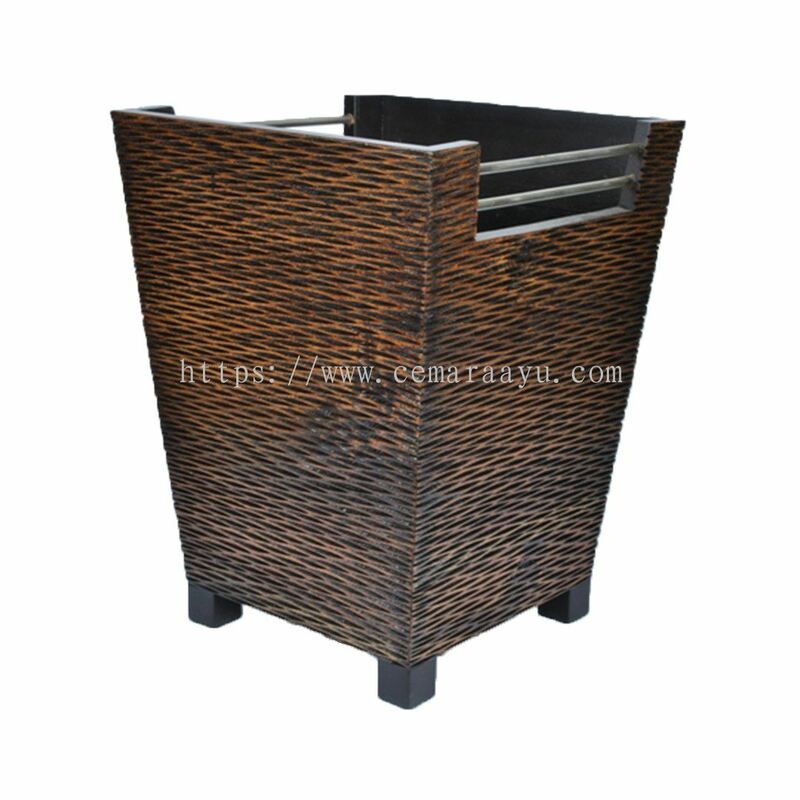 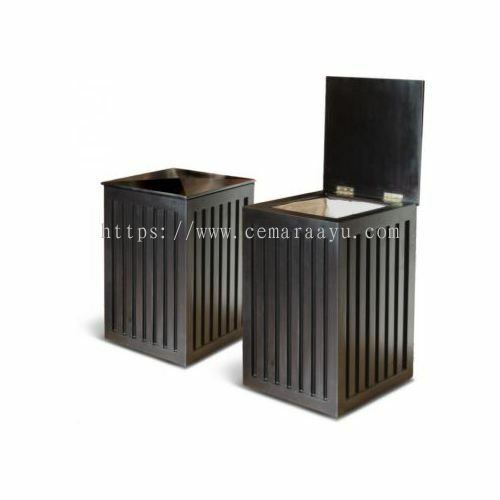 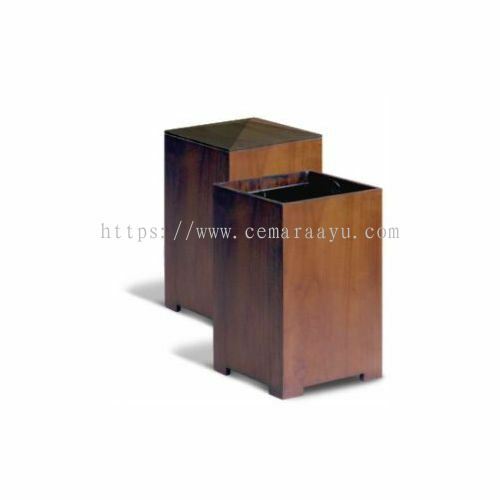 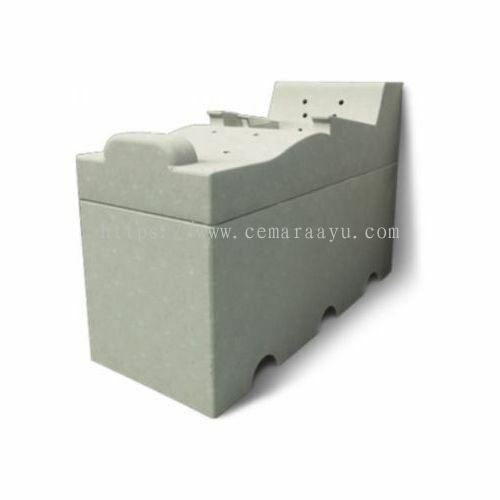 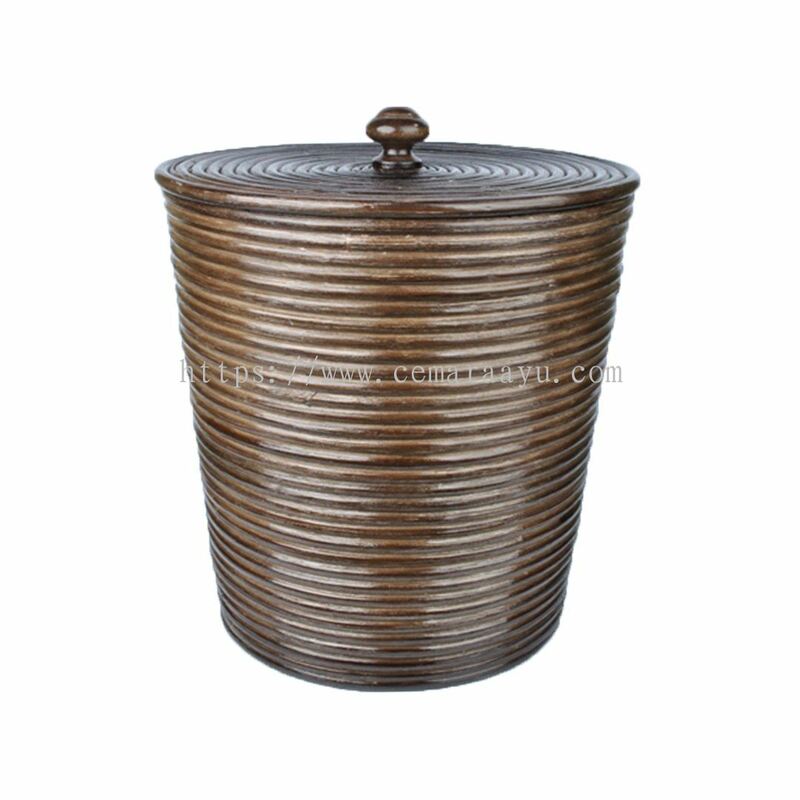 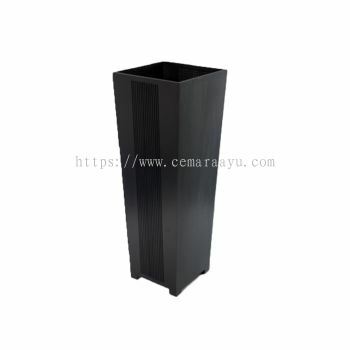 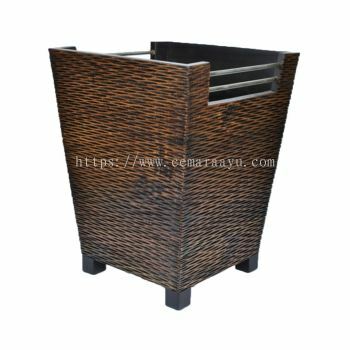 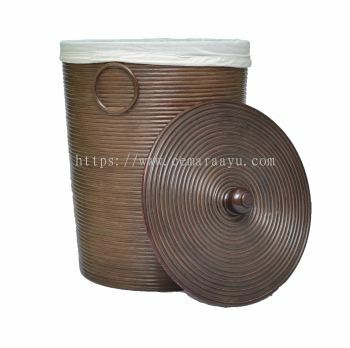 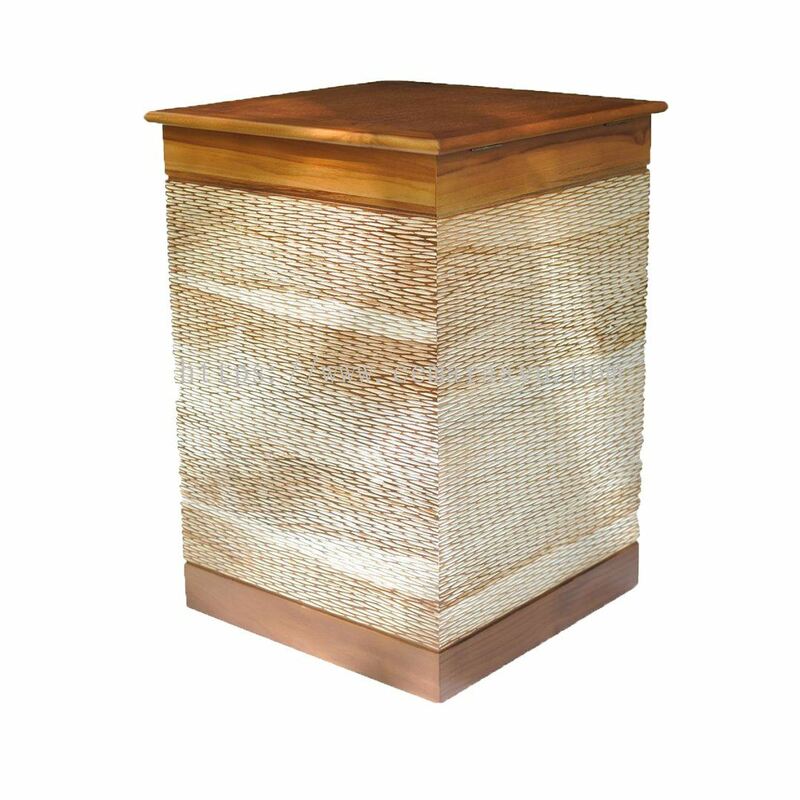 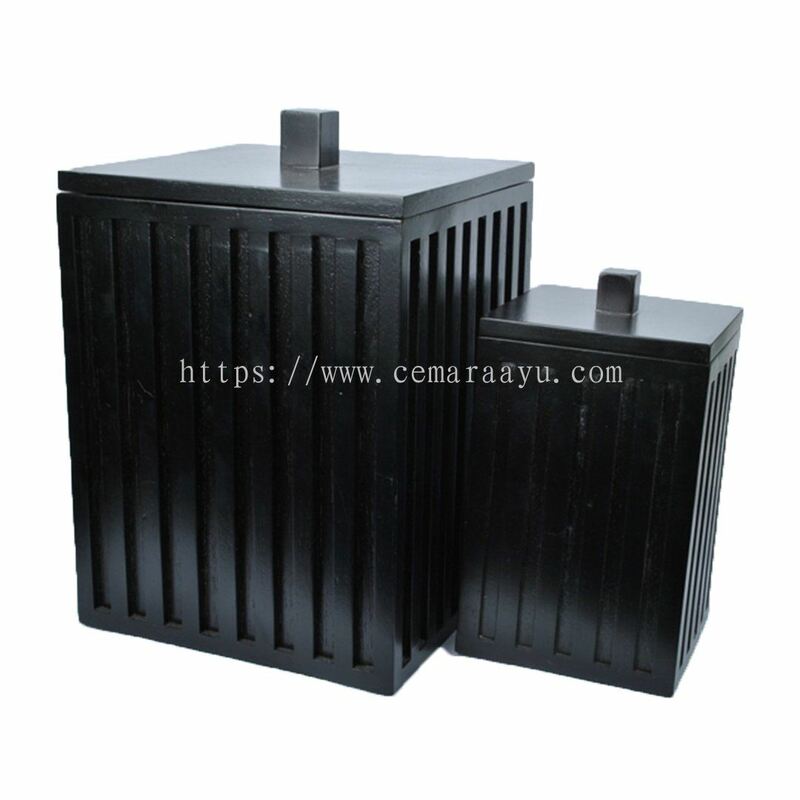 Cemara Ayu Sdn Bhd added 10 new products in Hotel & Resort Supply - Dustbin Category. 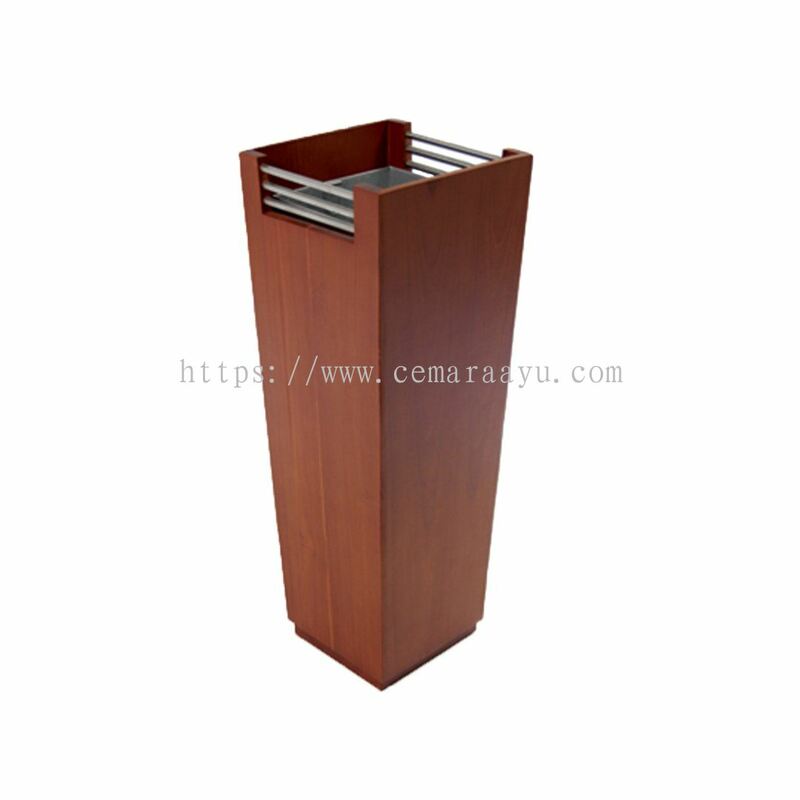 Cemara Ayu Sdn Bhd Updated Company Profile — Topbar Banner. 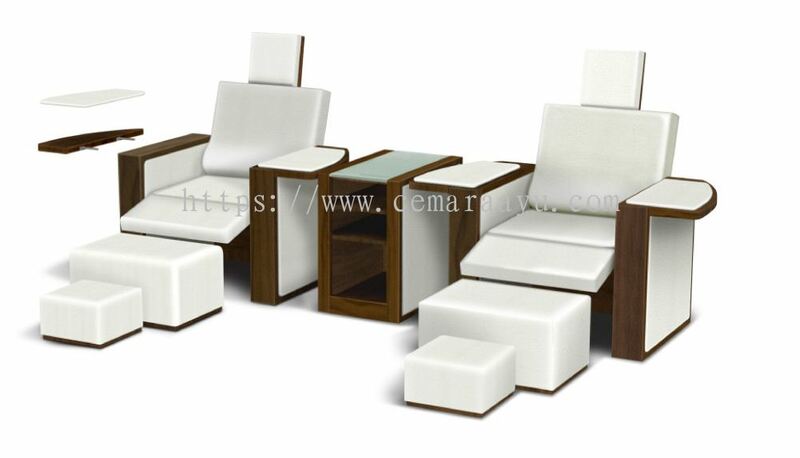 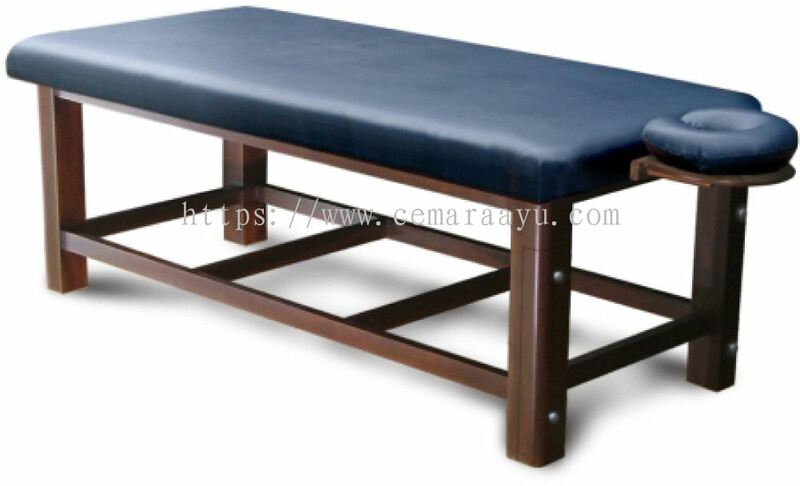 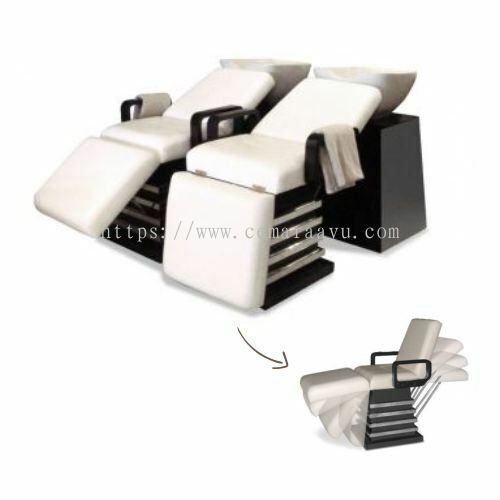 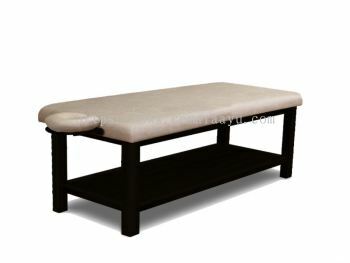 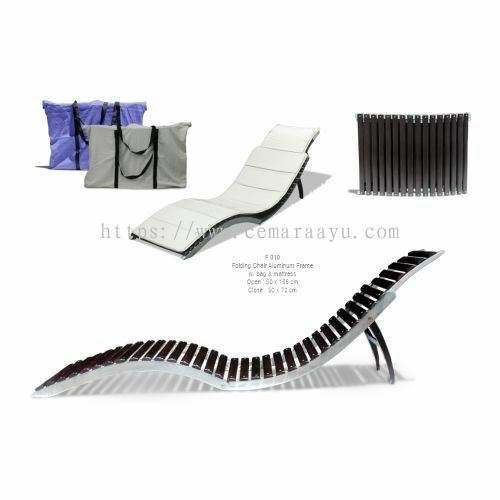 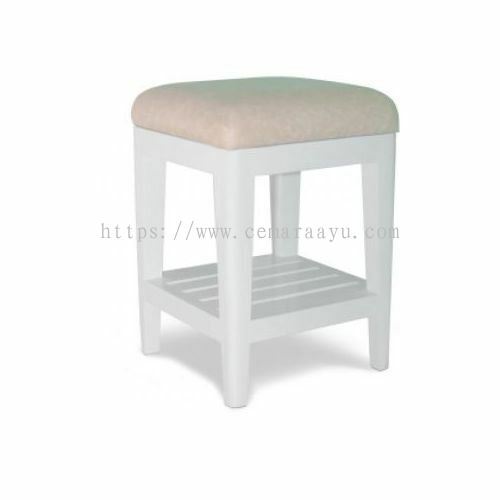 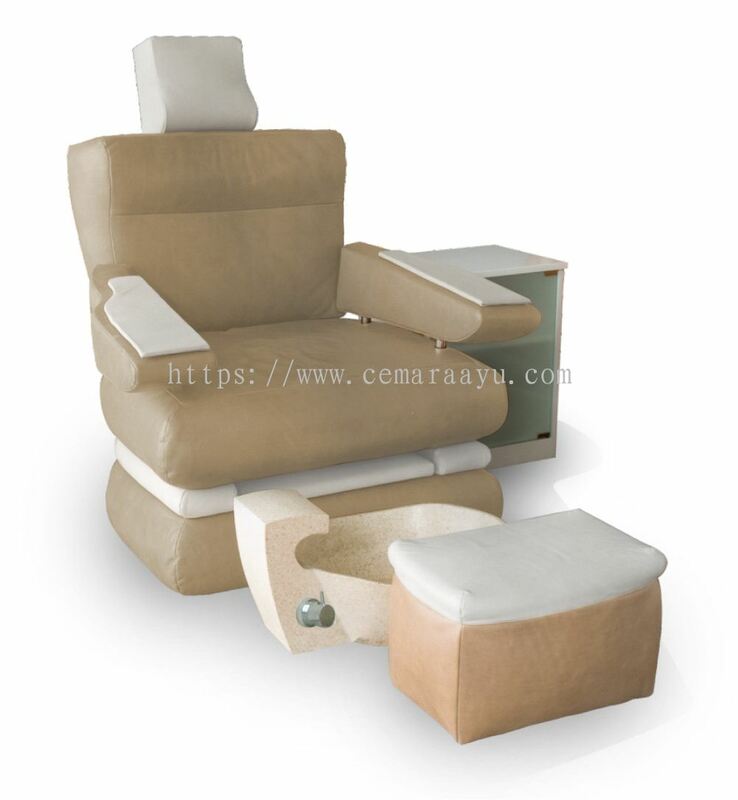 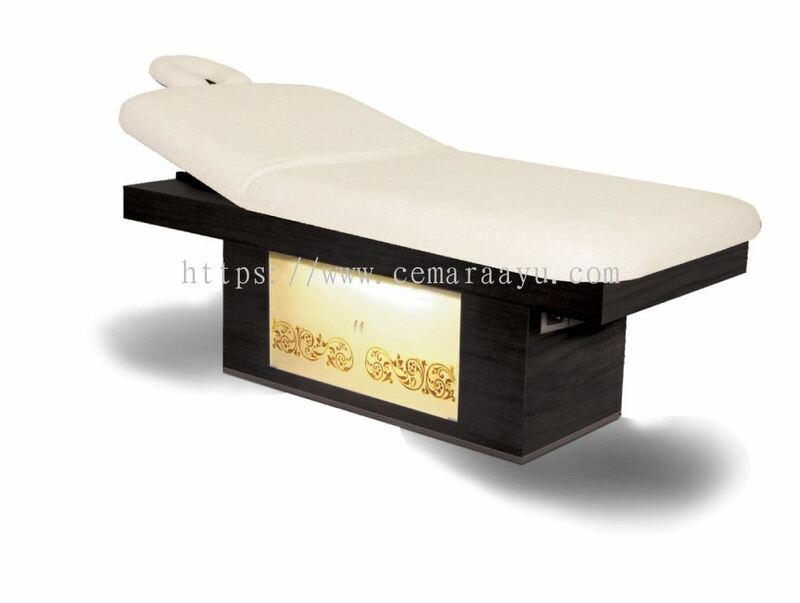 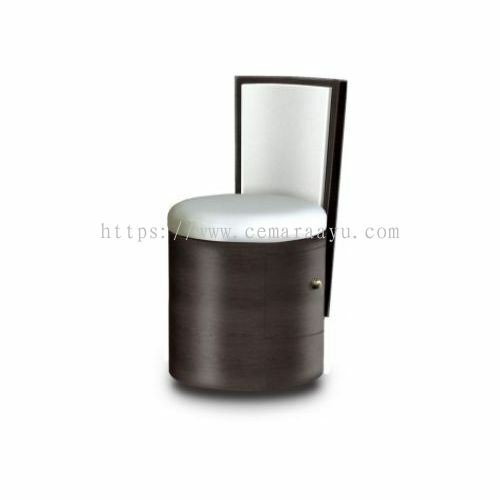 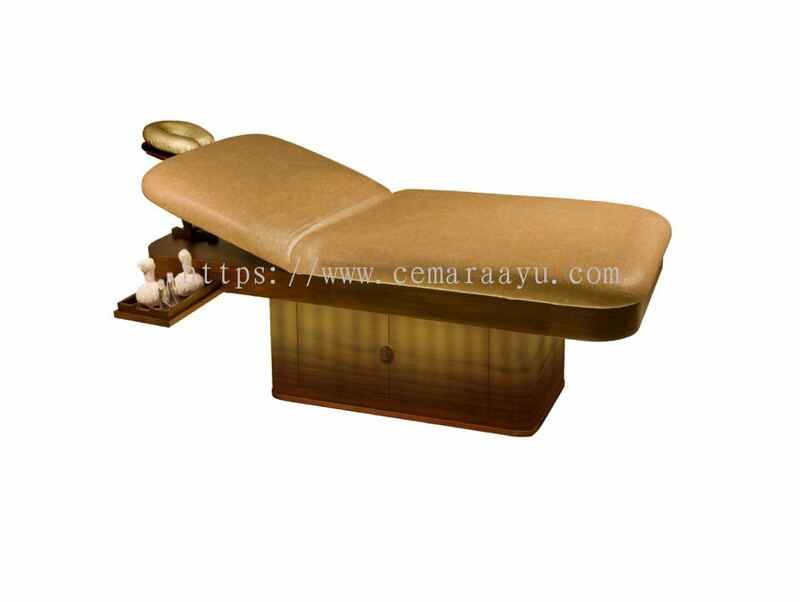 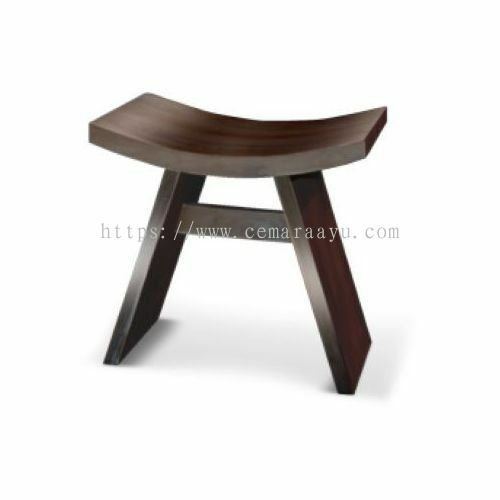 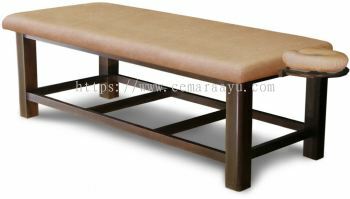 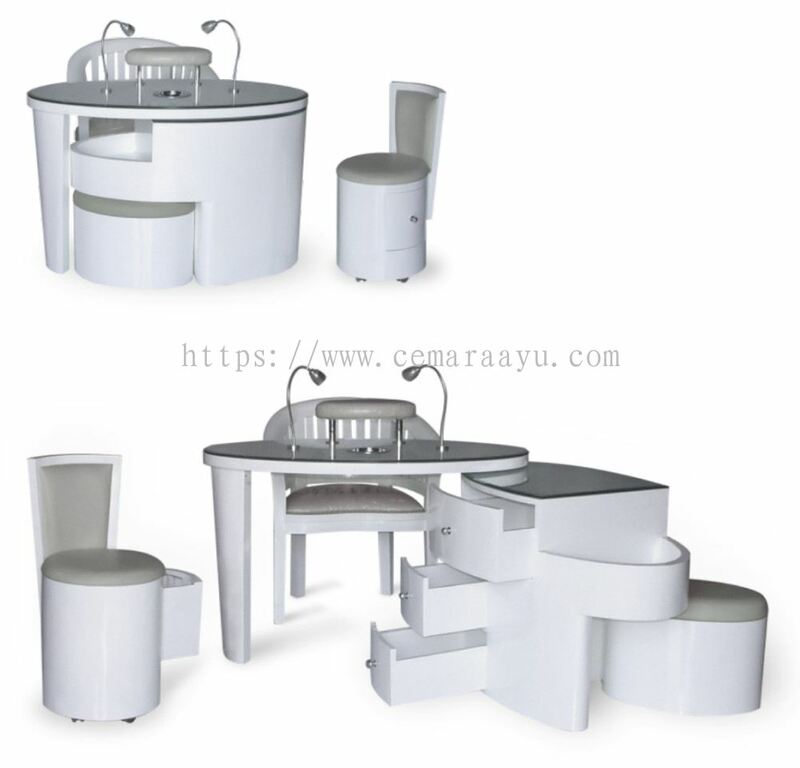 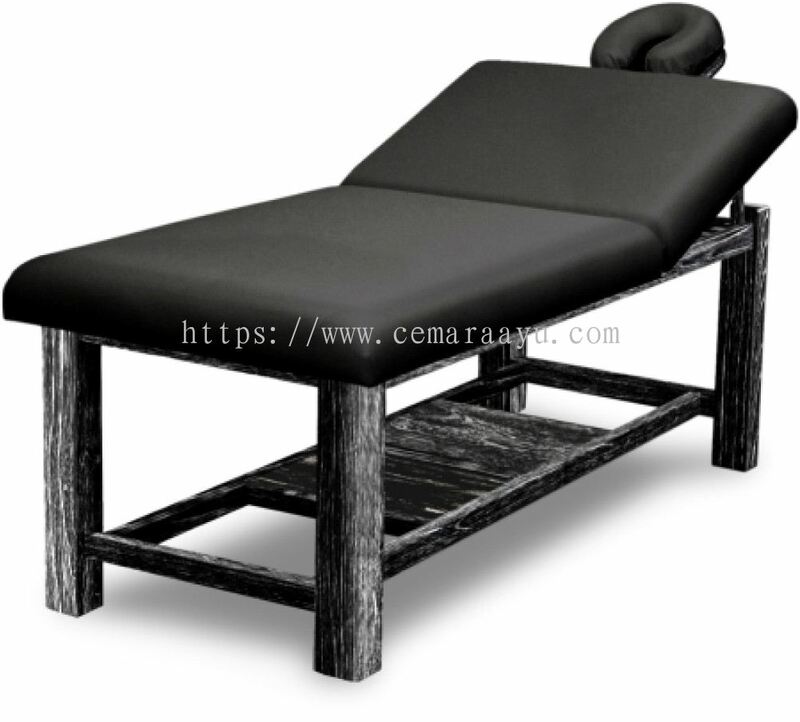 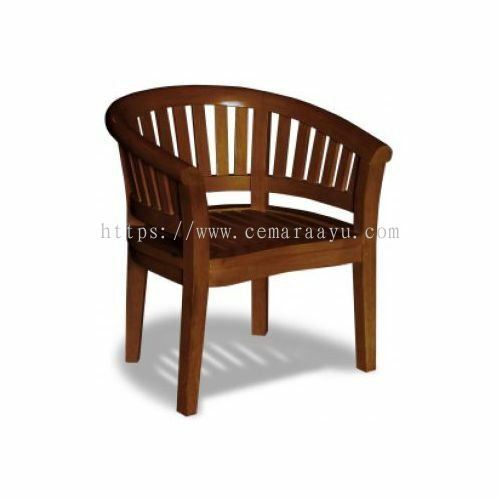 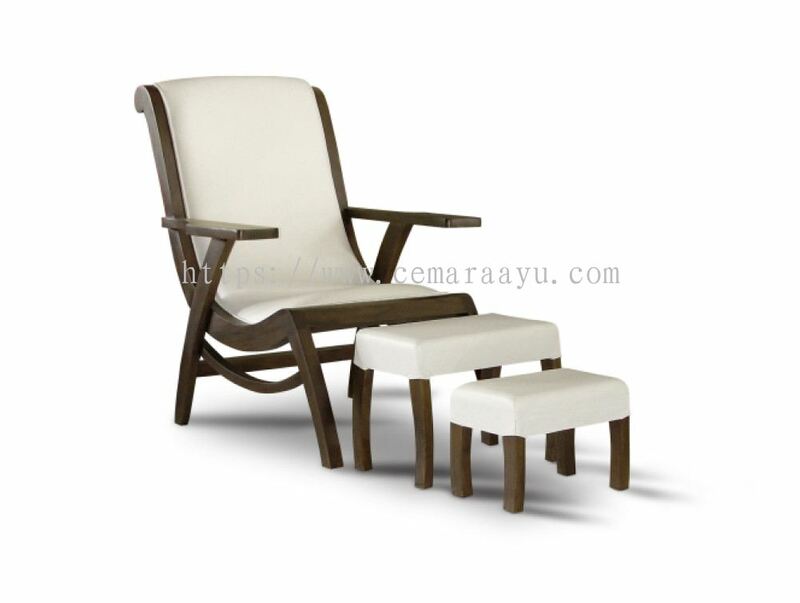 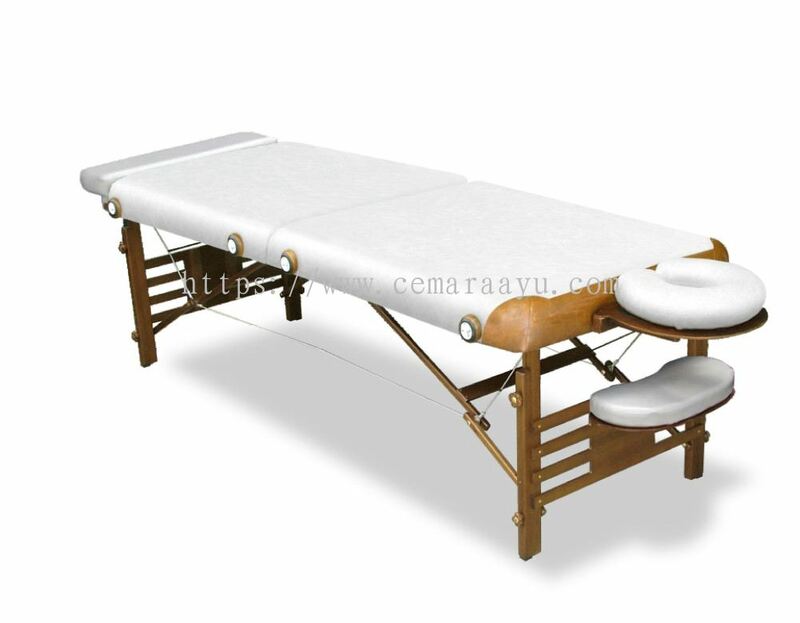 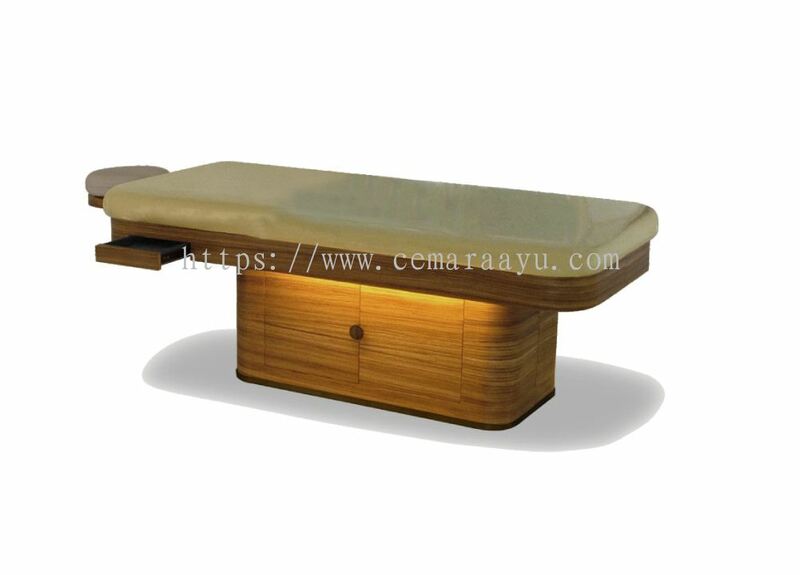 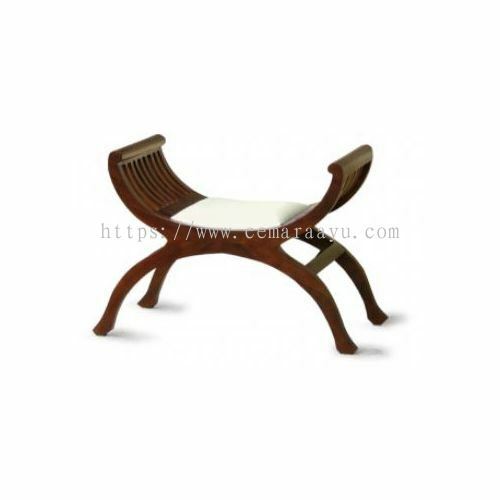 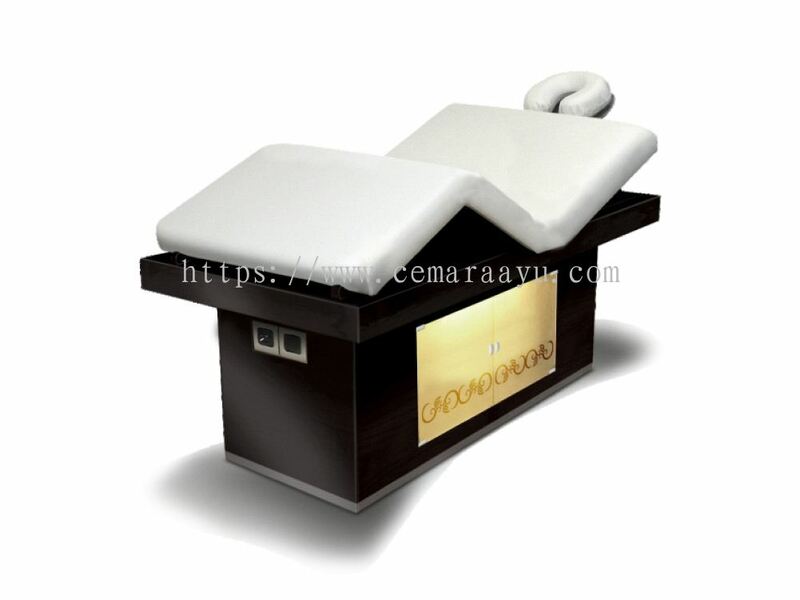 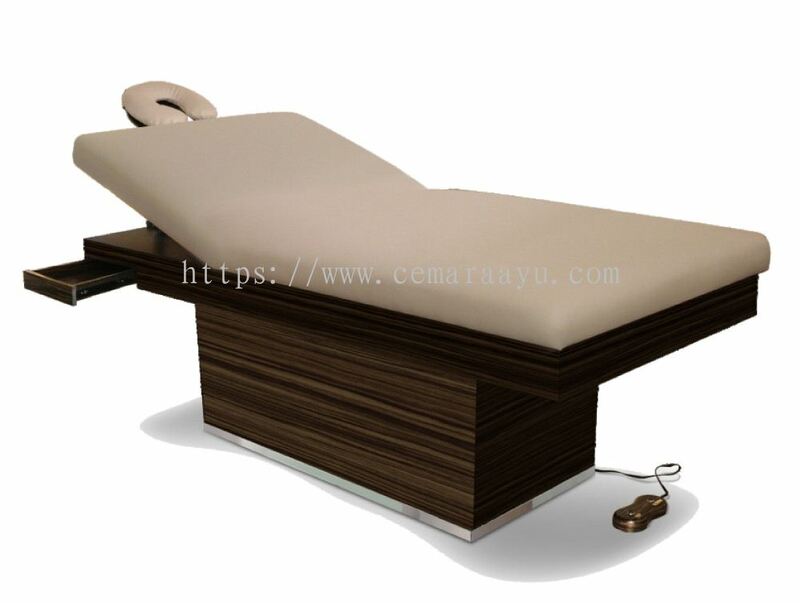 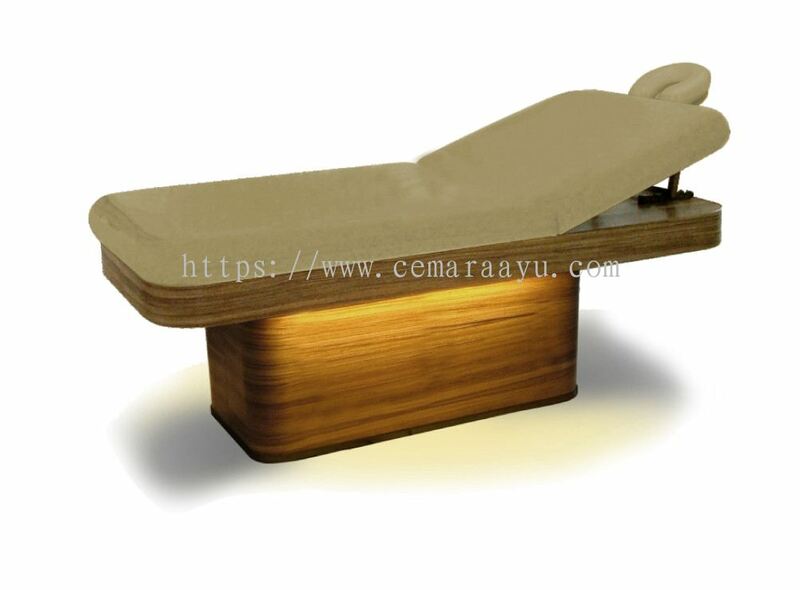 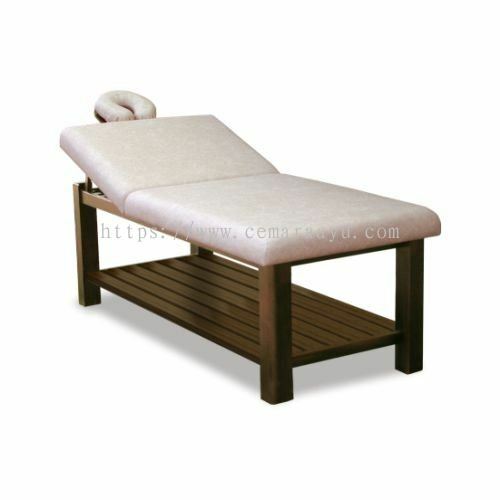 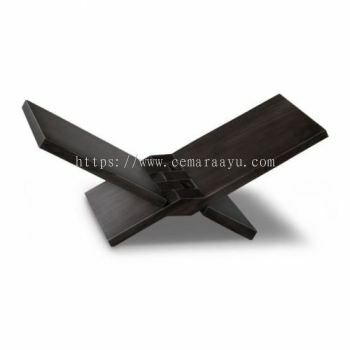 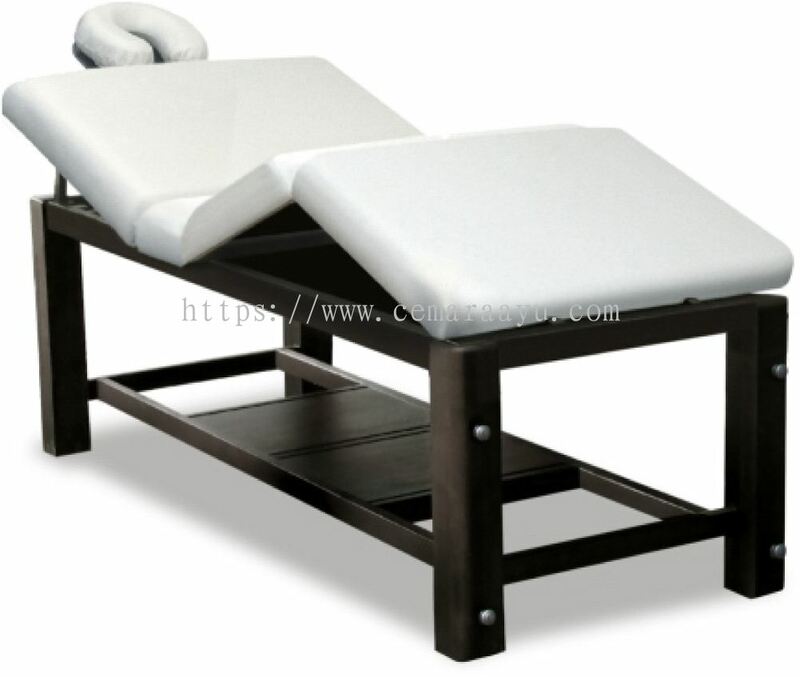 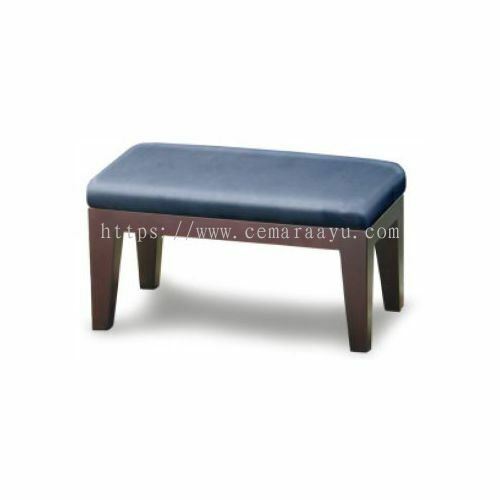 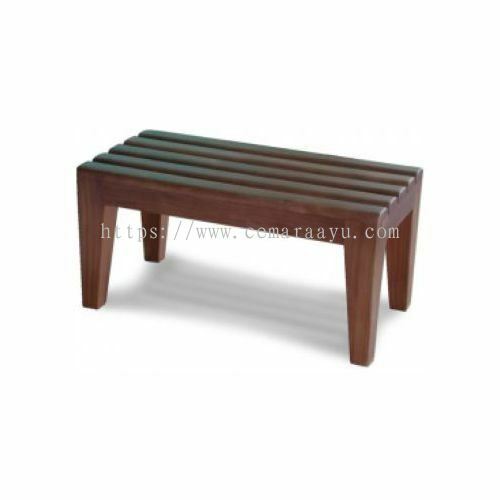 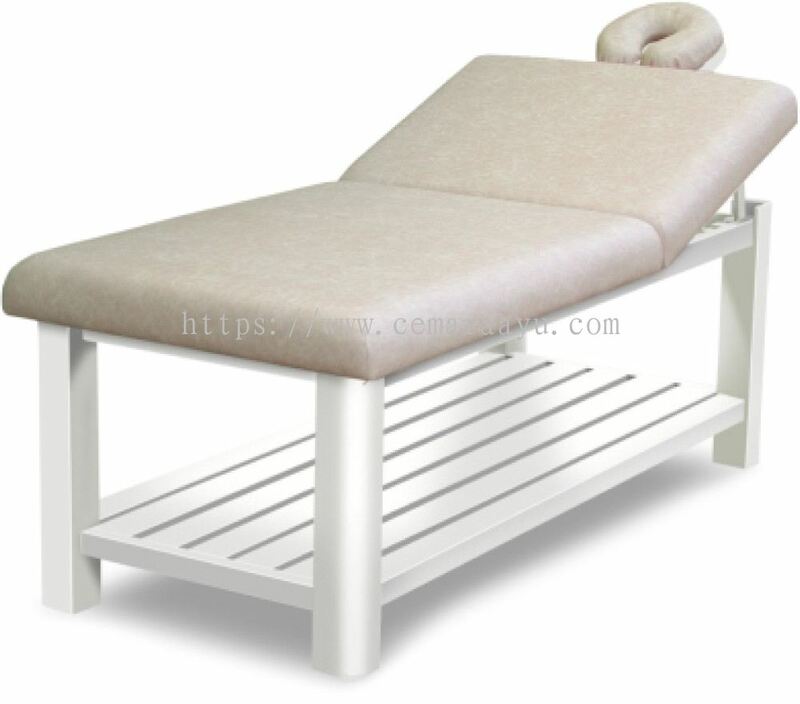 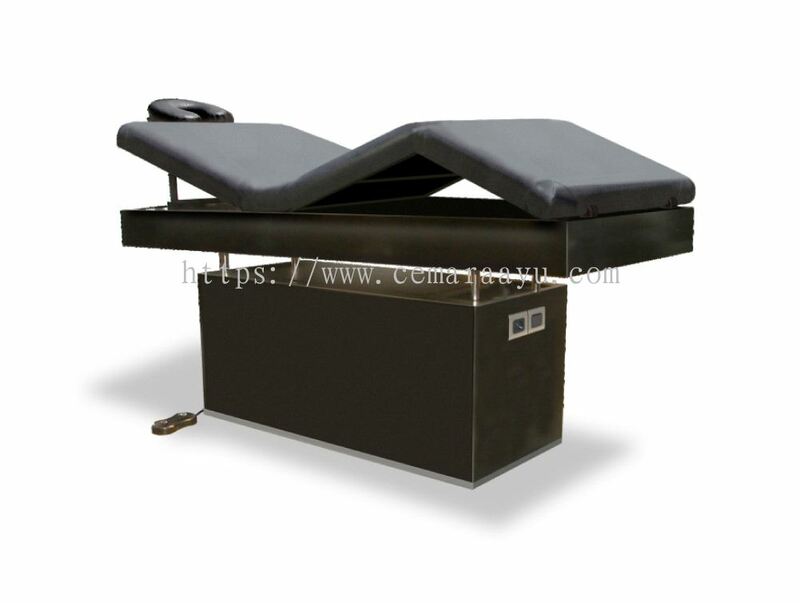 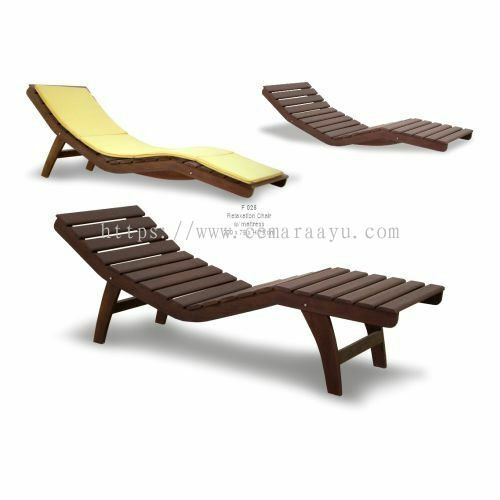 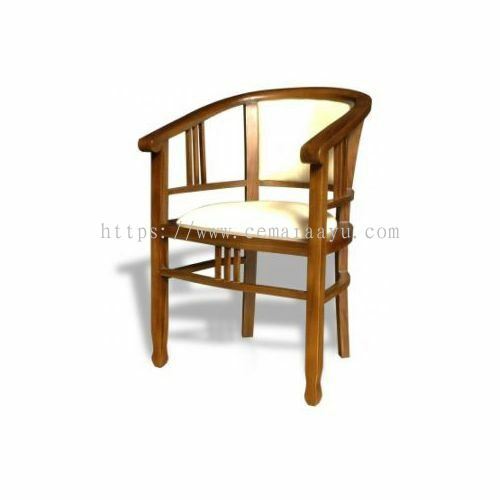 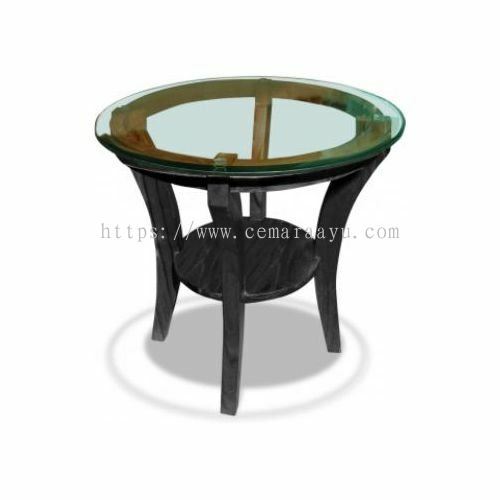 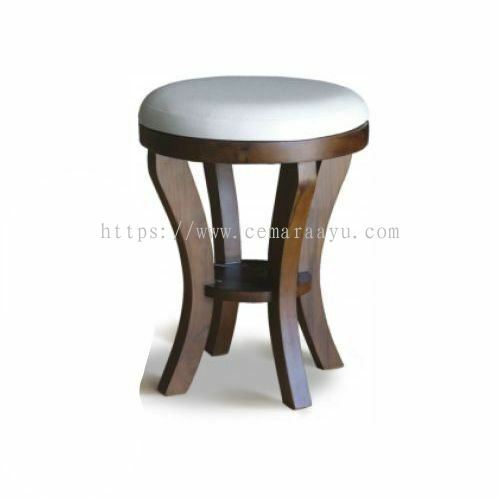 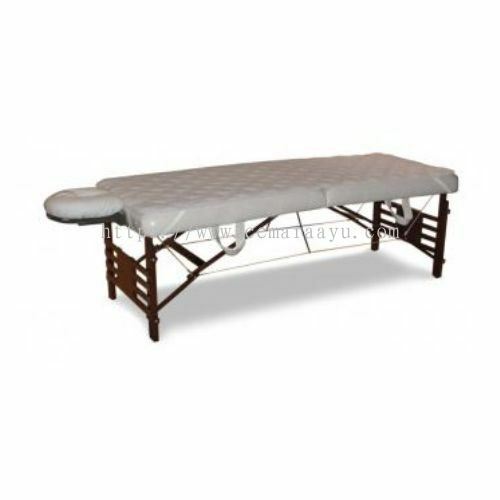 Cemara Ayu Sdn Bhd added 45 new products in Spa Supply - Furniture Category. 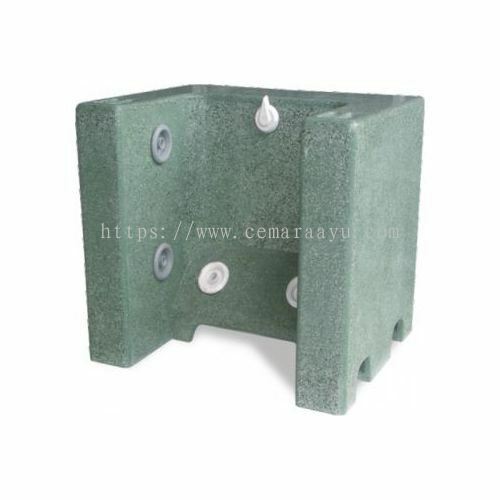 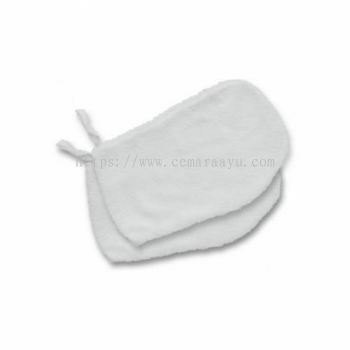 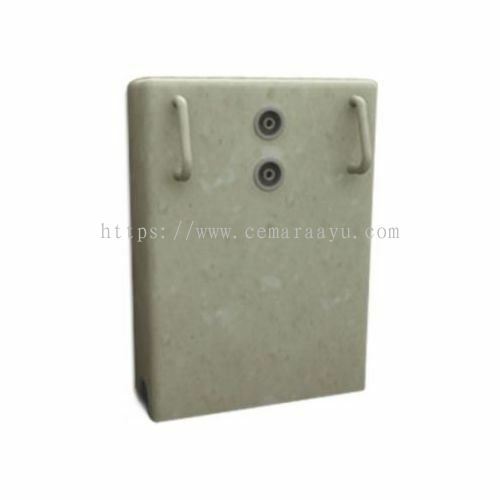 Cemara Ayu Sdn Bhd added 19 new products in Spa Supply - Wet Zone Category. 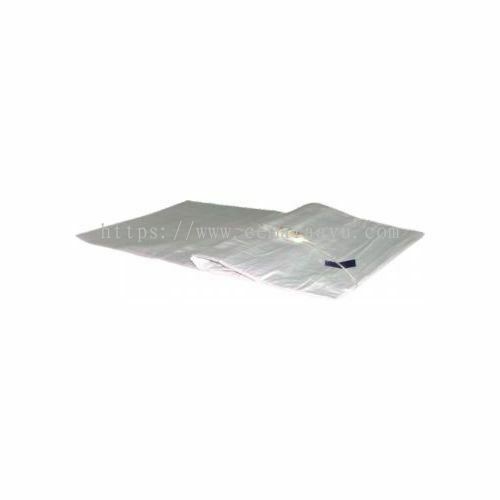 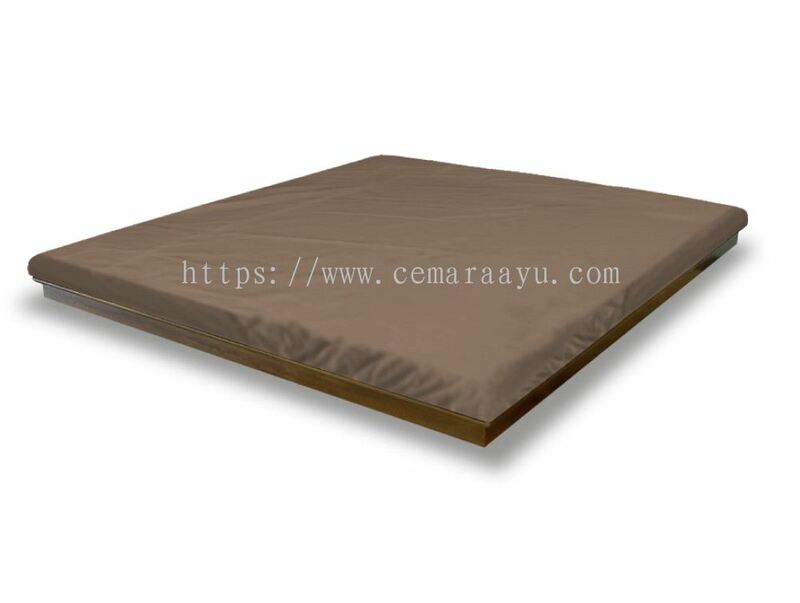 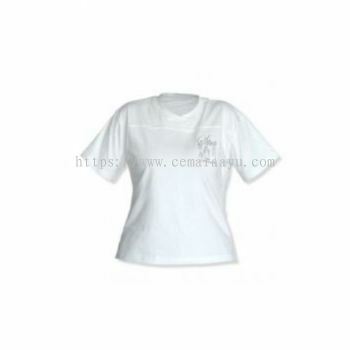 Cemara Ayu Sdn Bhd added 19 new products in Spa Supply - Linen Category. 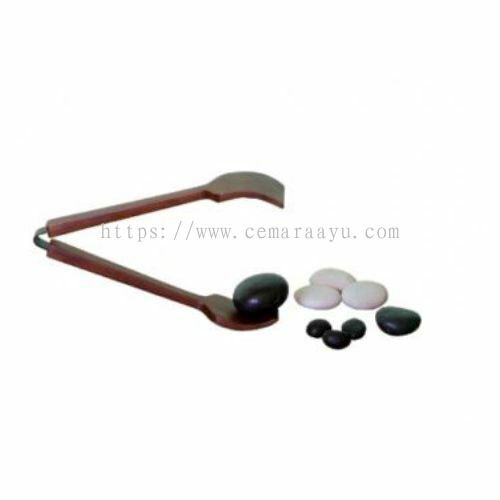 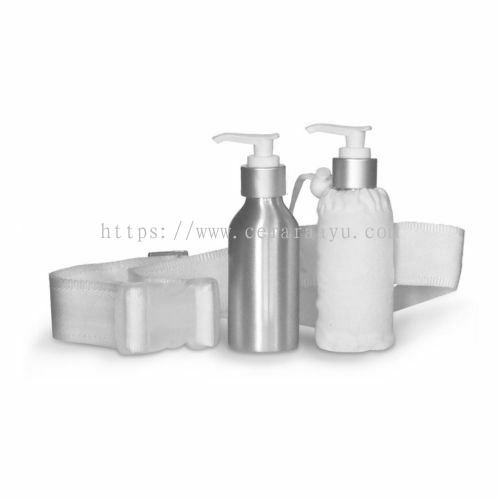 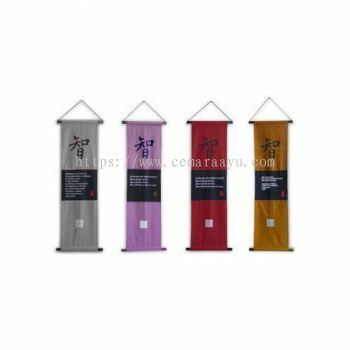 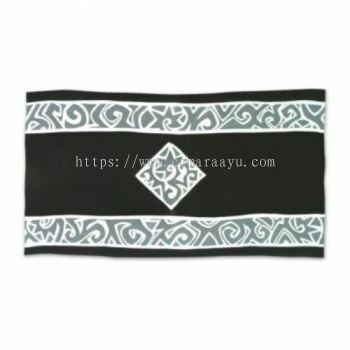 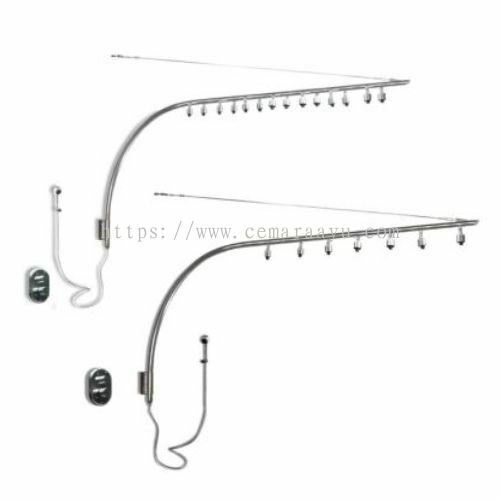 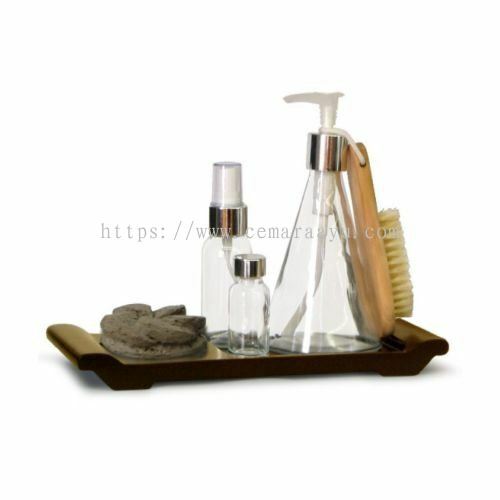 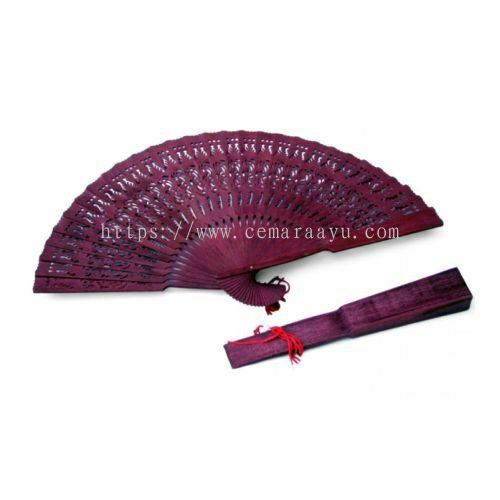 Cemara Ayu Sdn Bhd added 4 new products in Spa Supply - Accessories Category. 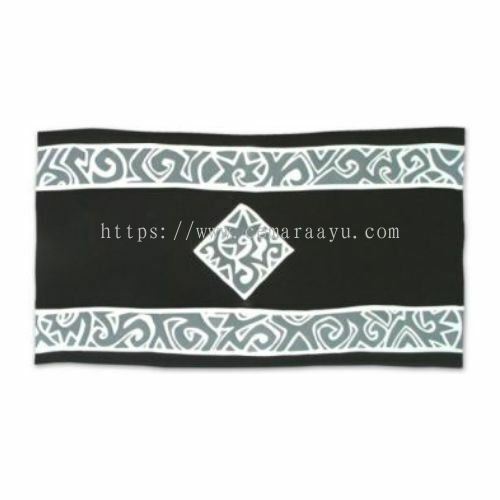 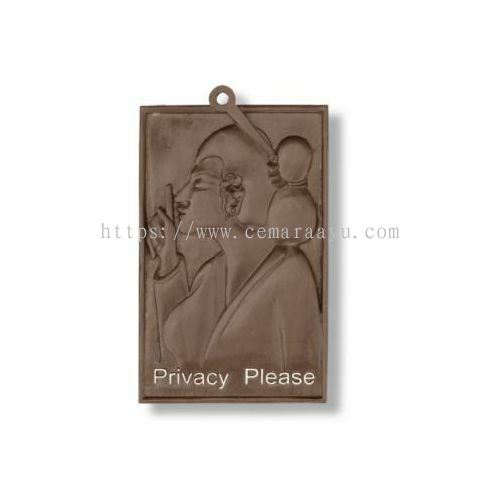 Cemara Ayu Sdn Bhd added 71 new products in Spa Supply - Accessories Category. 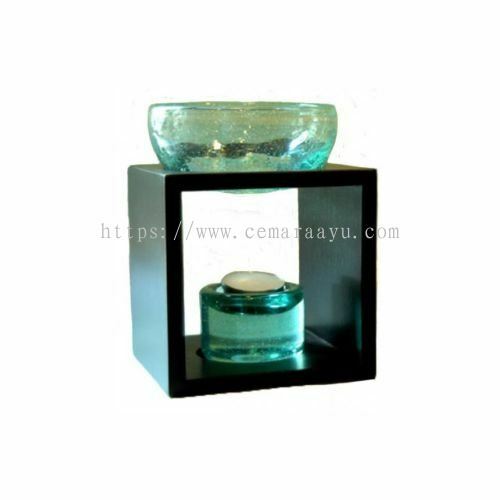 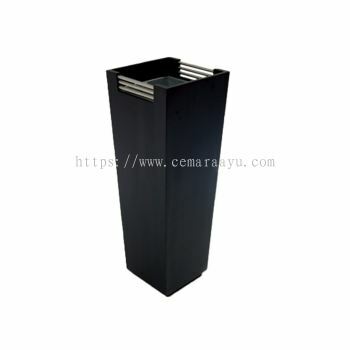 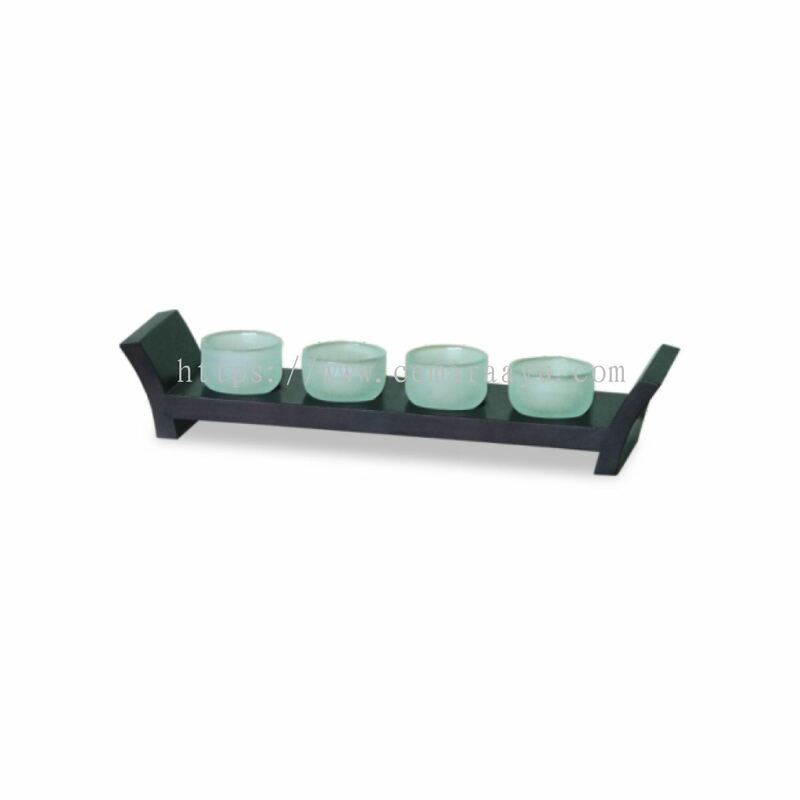 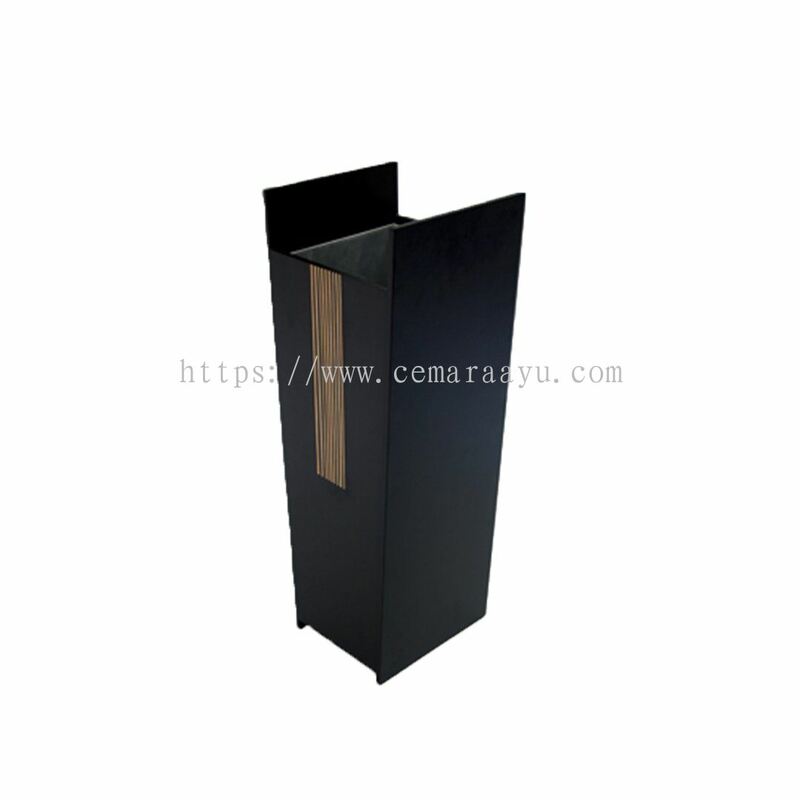 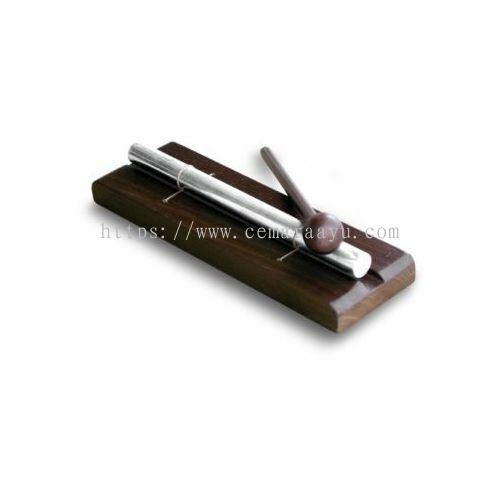 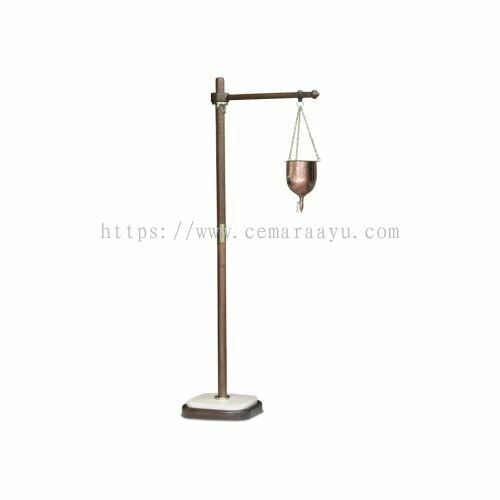 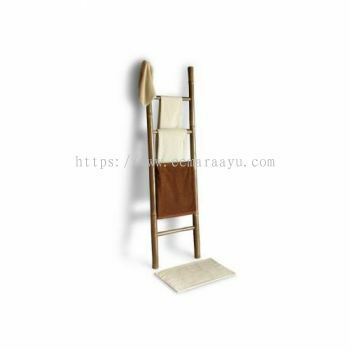 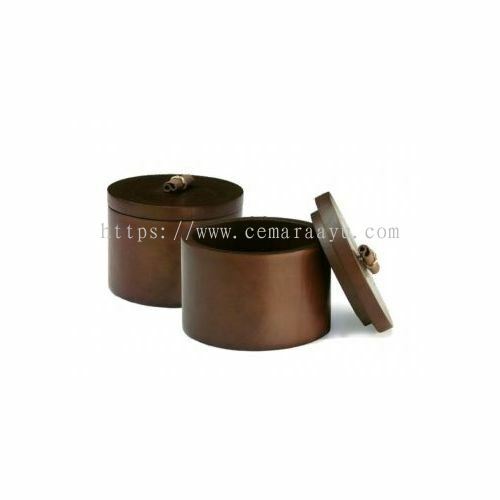 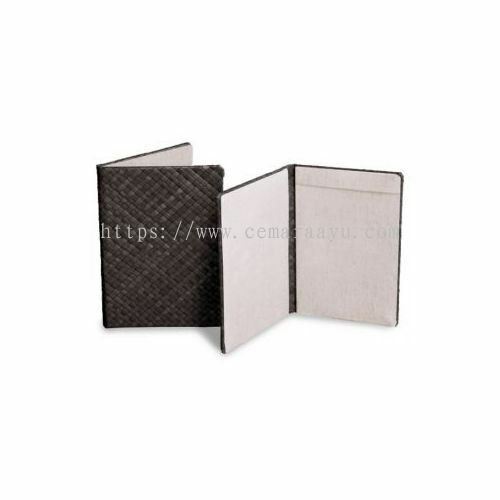 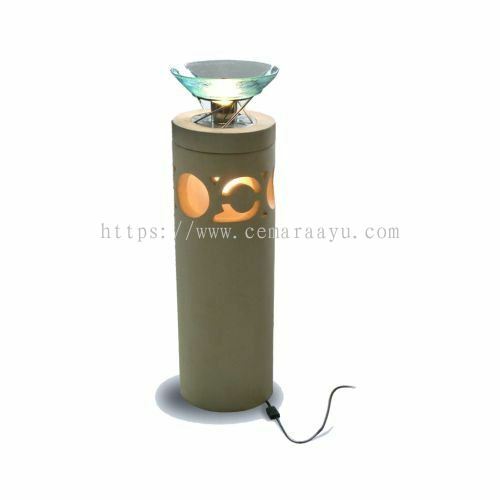 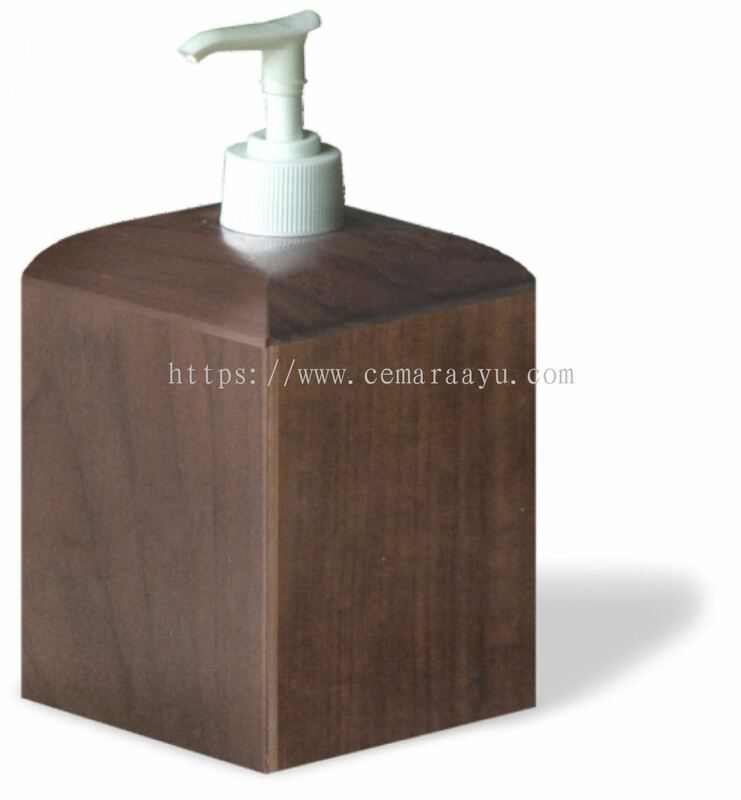 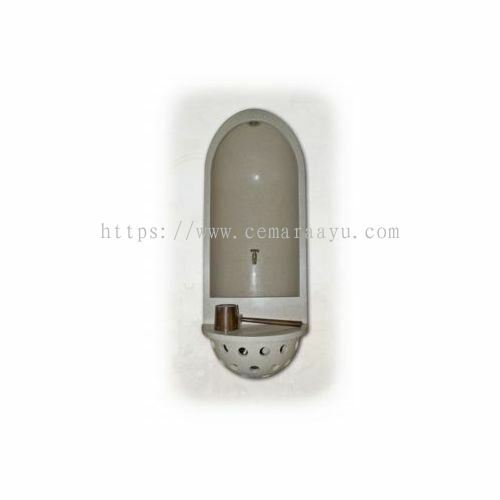 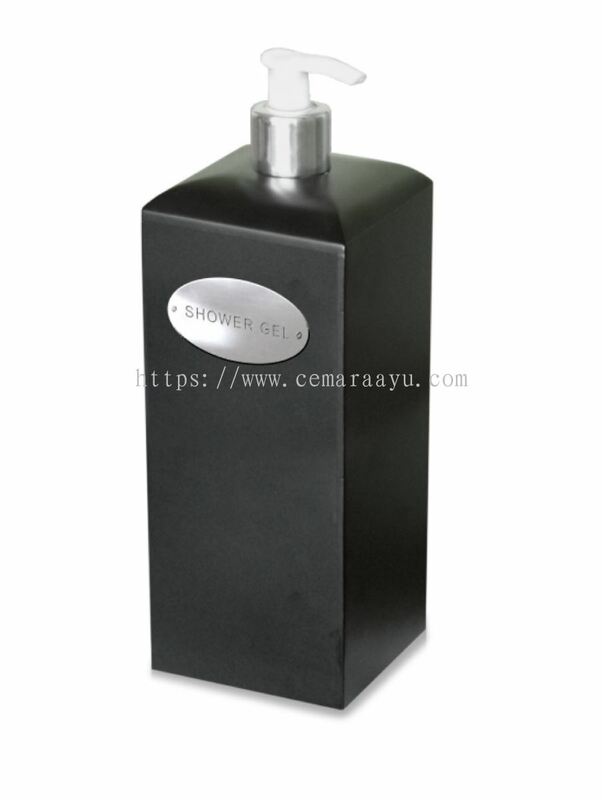 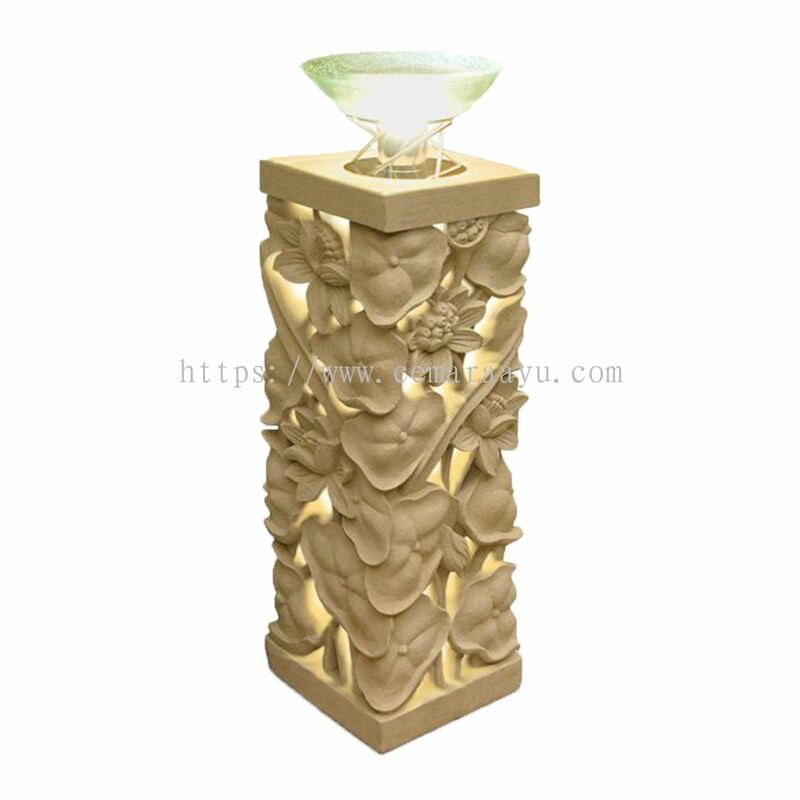 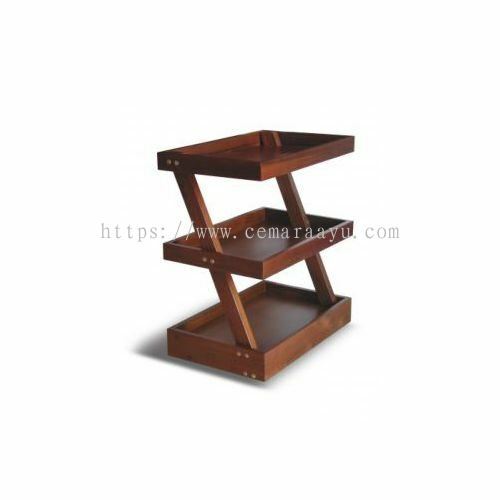 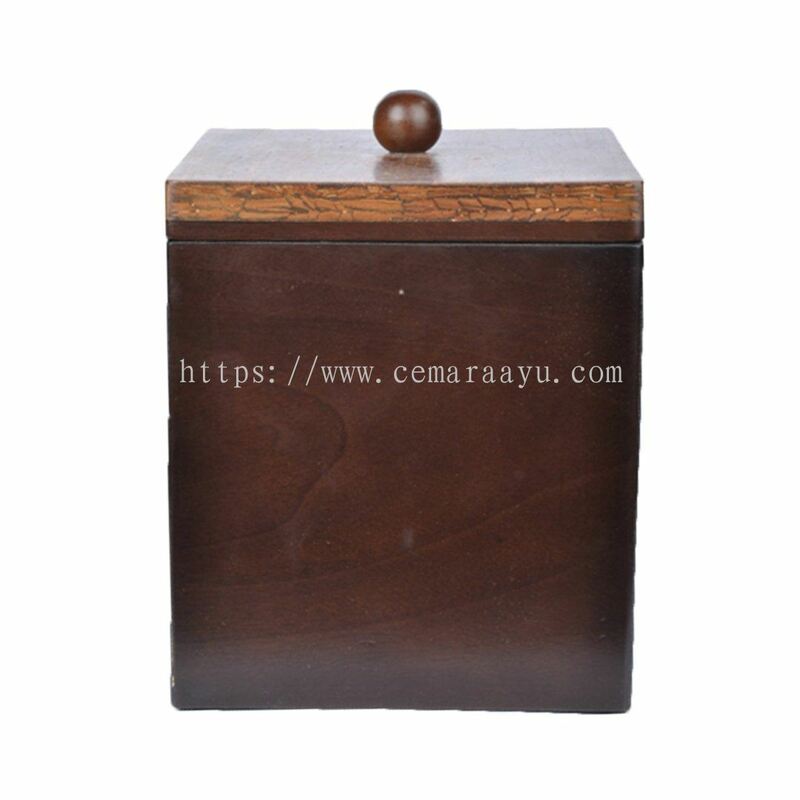 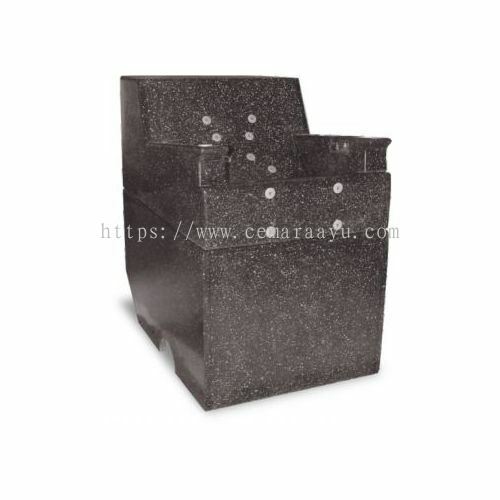 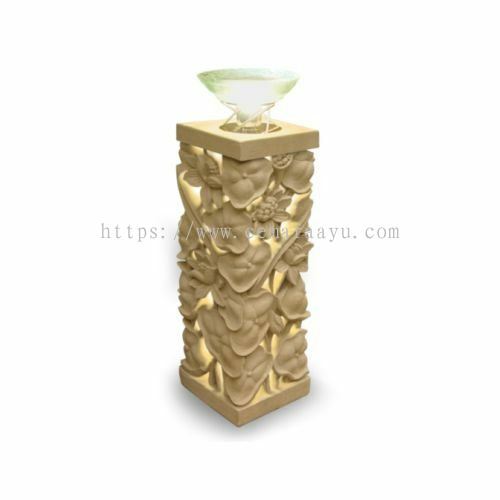 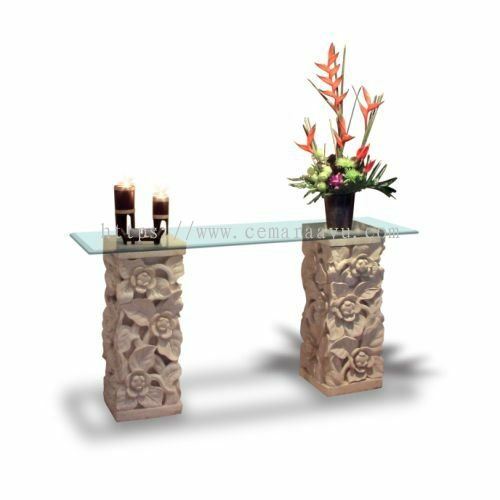 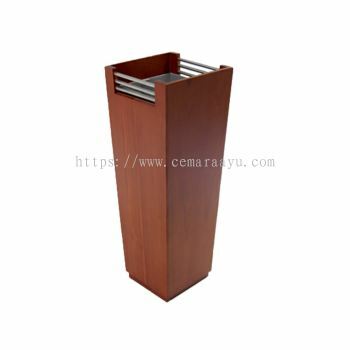 Cemara Ayu Sdn Bhd added 6 new products in Hotel & Resort Supply - Umbrella Stand Category.